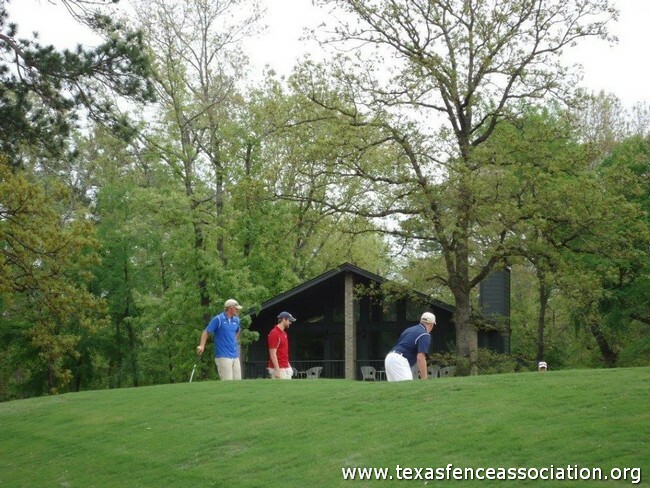 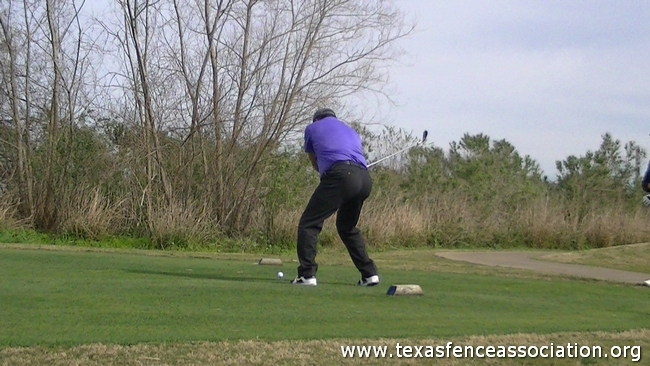 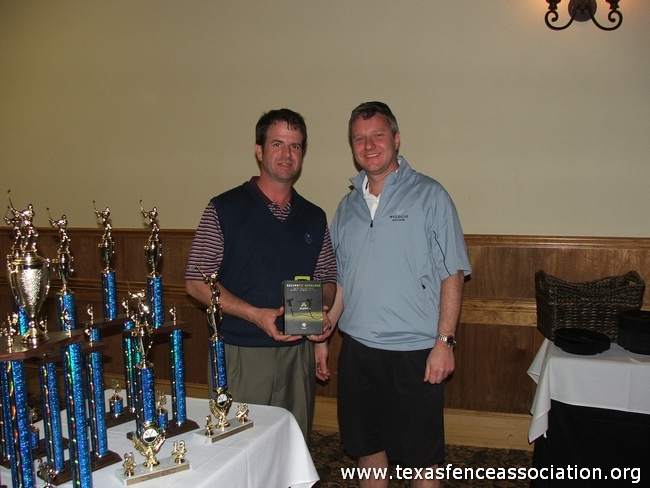 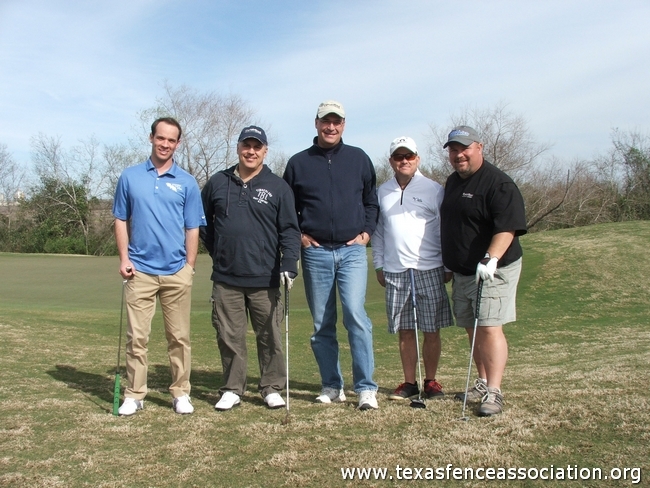 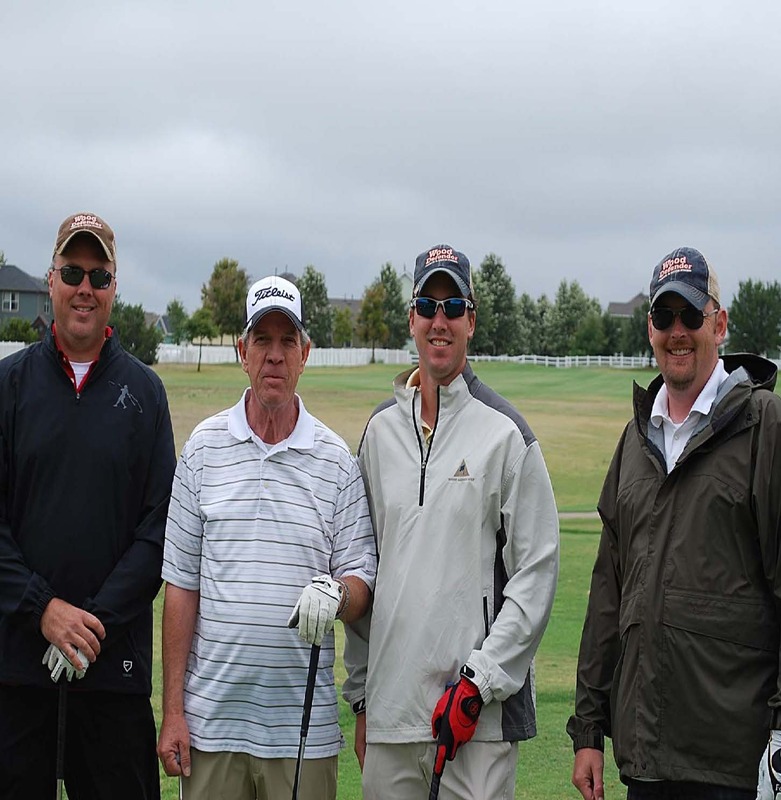 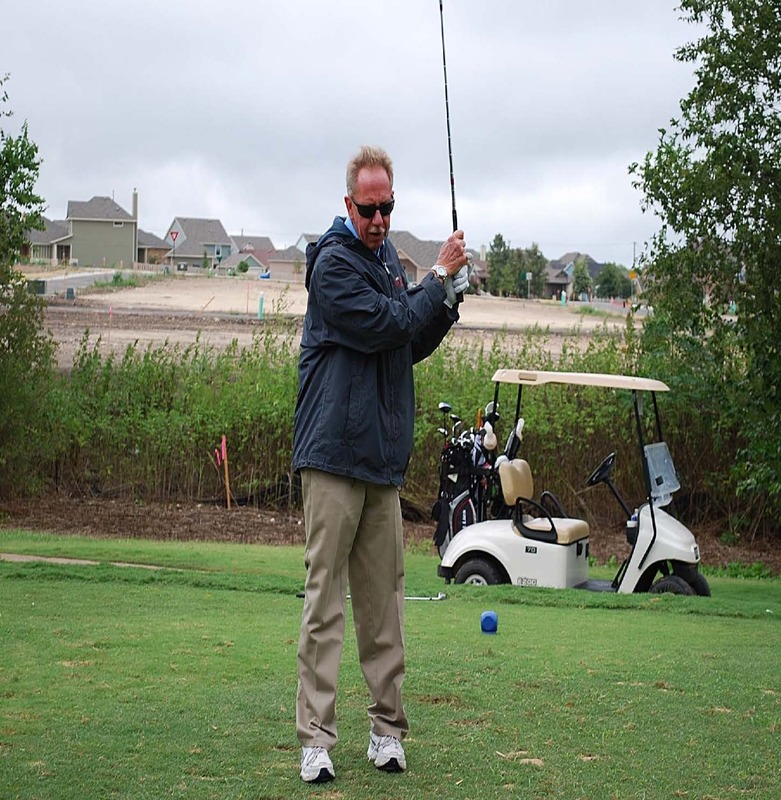 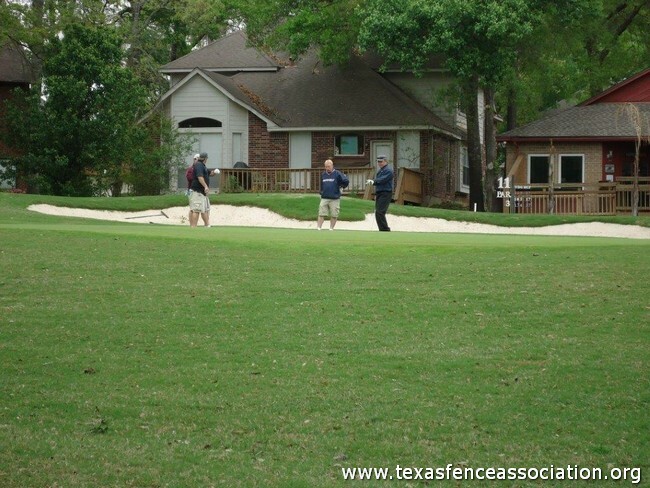 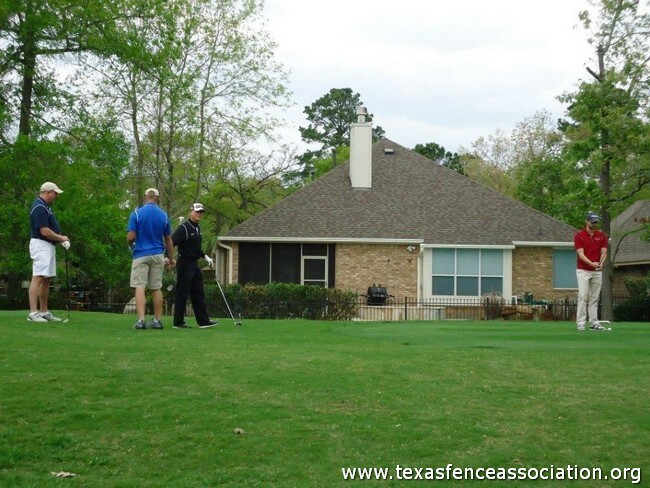 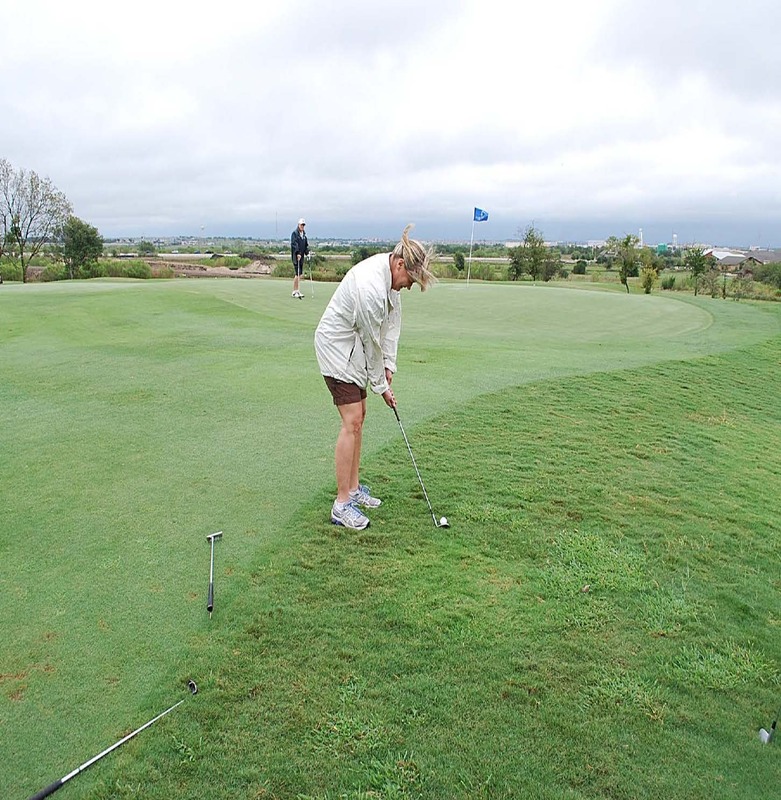 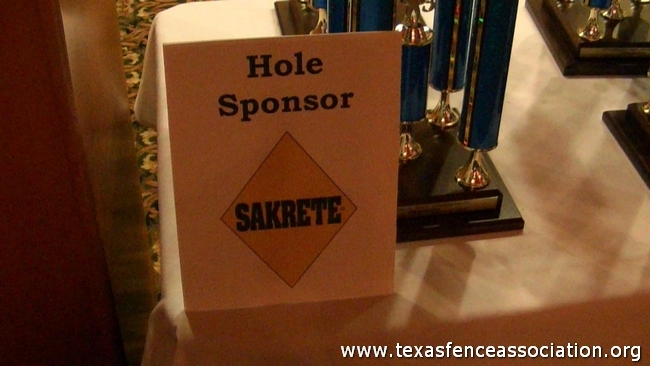 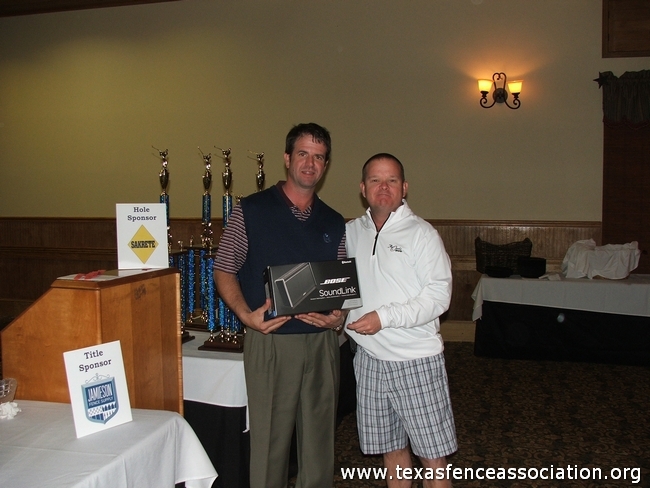 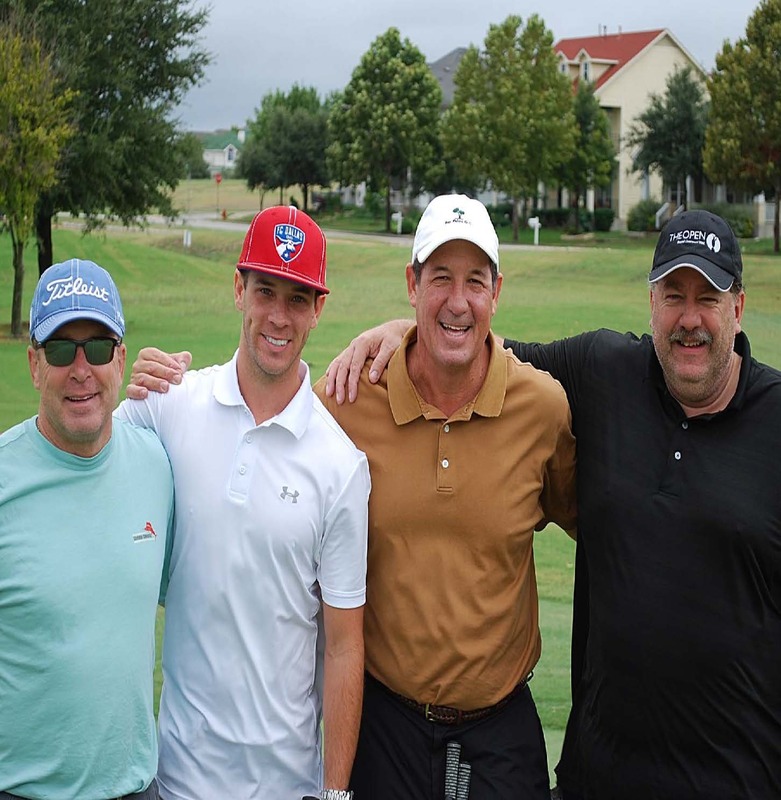 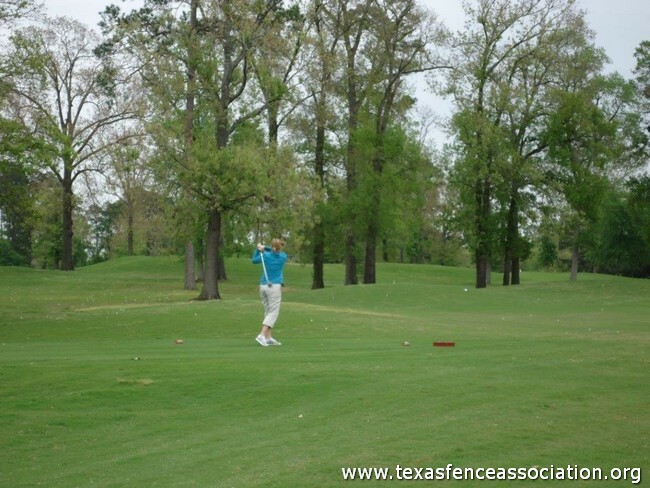 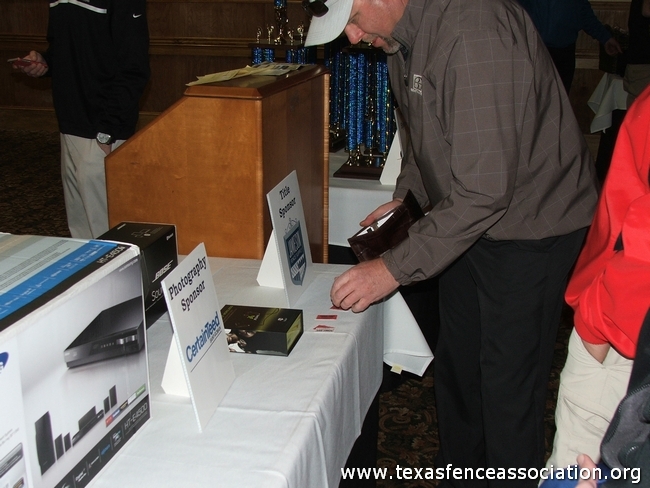 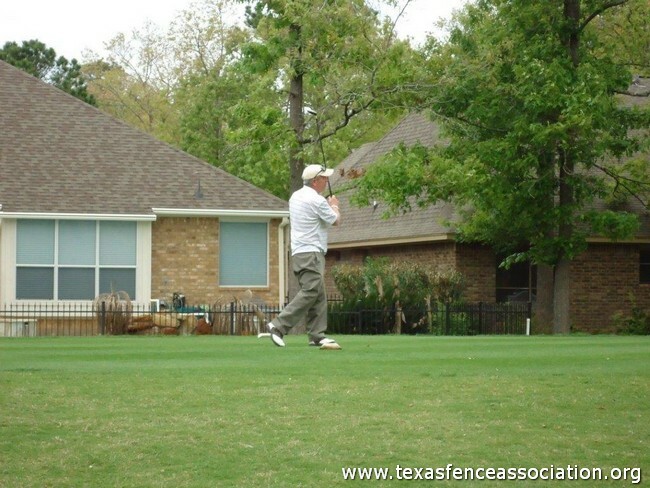 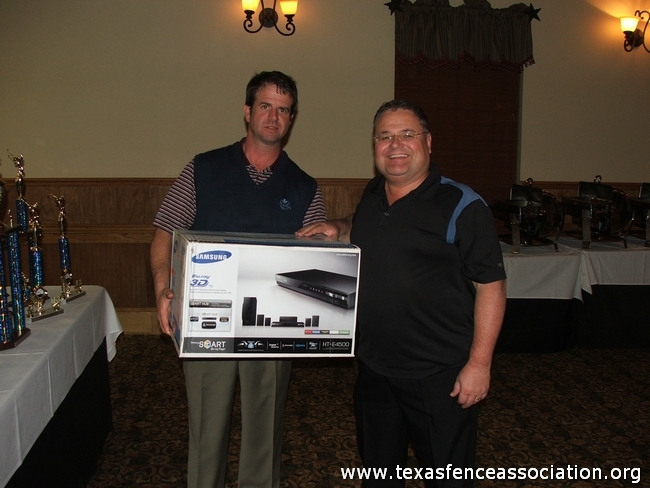 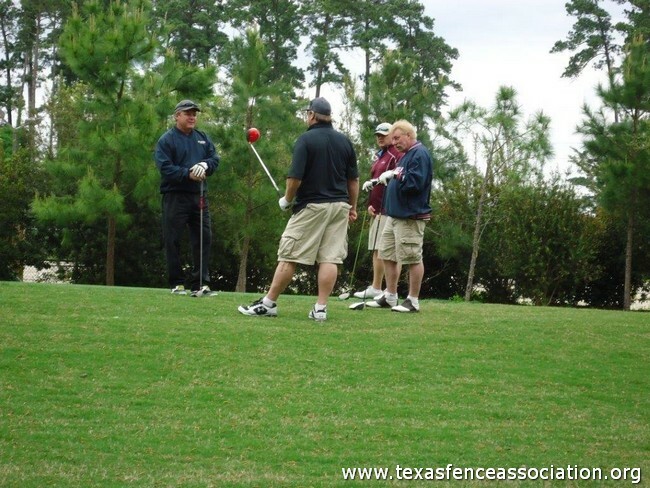 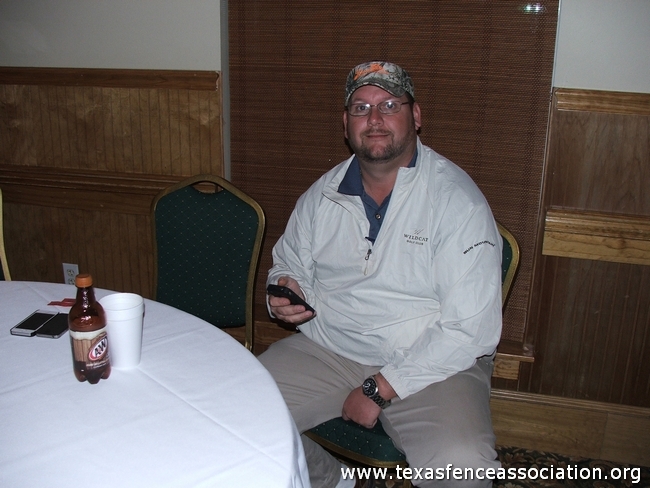 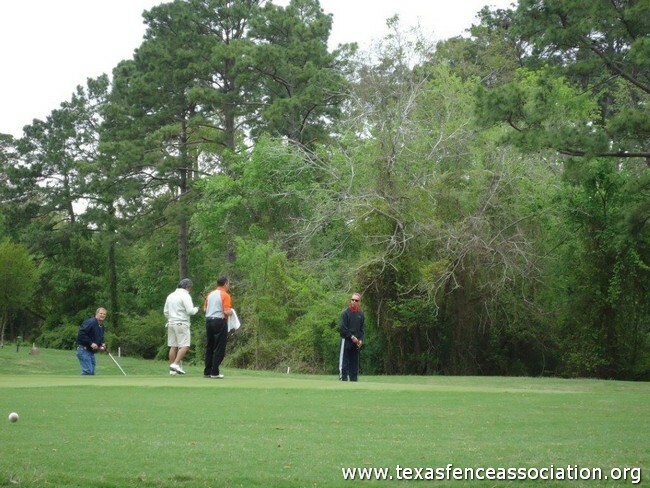 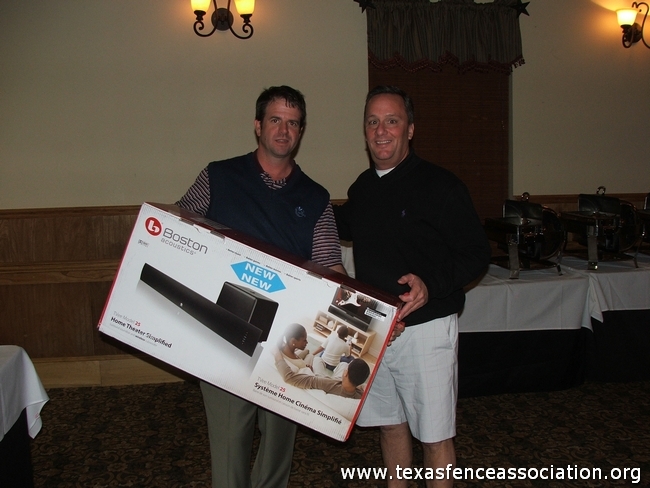 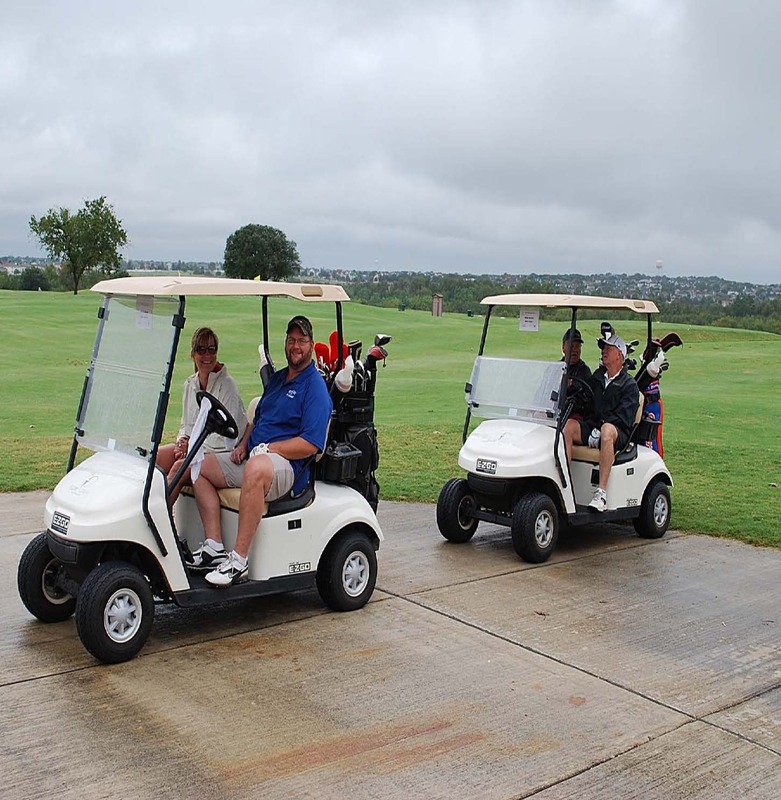 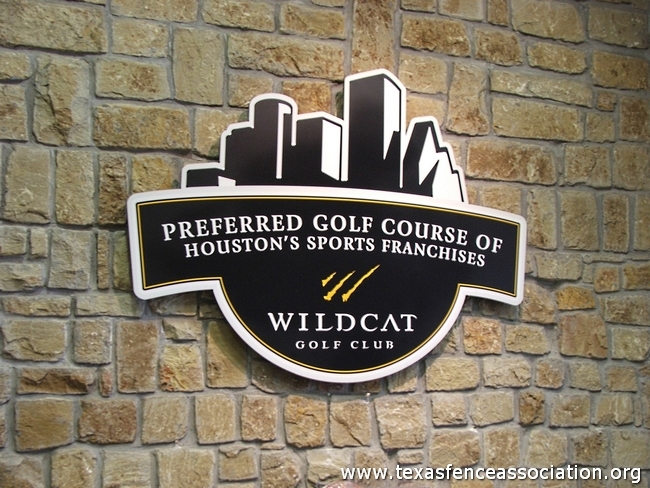 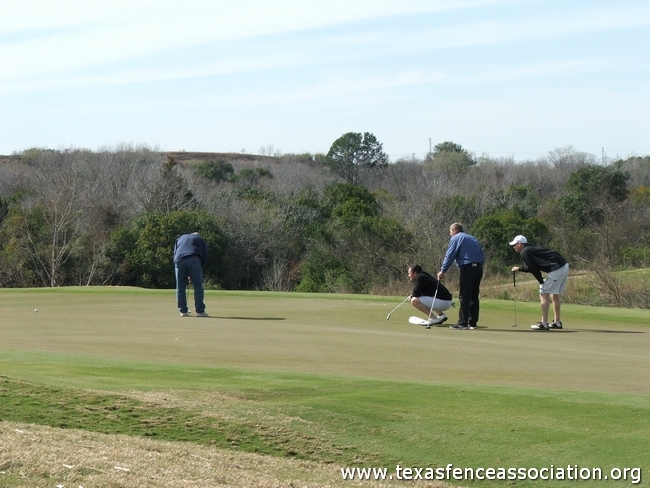 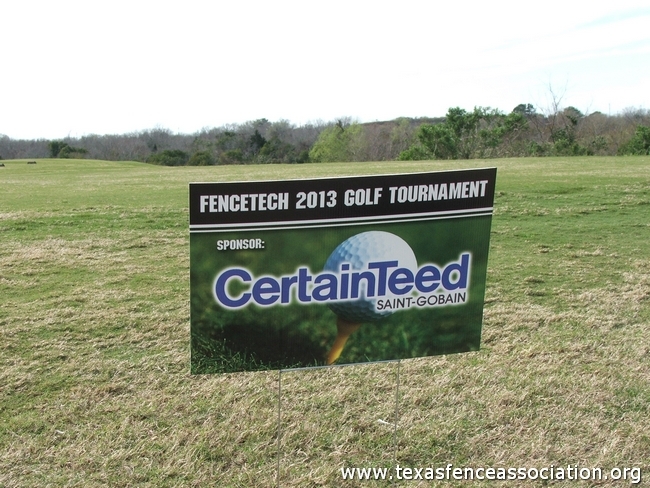 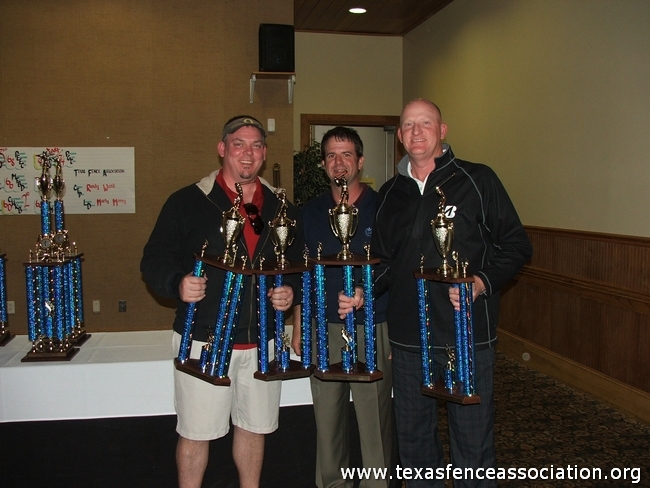 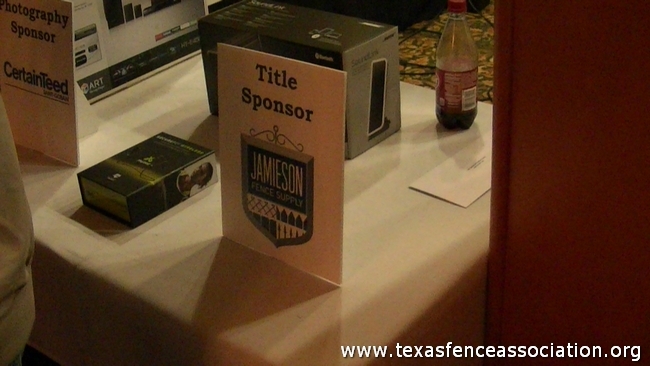 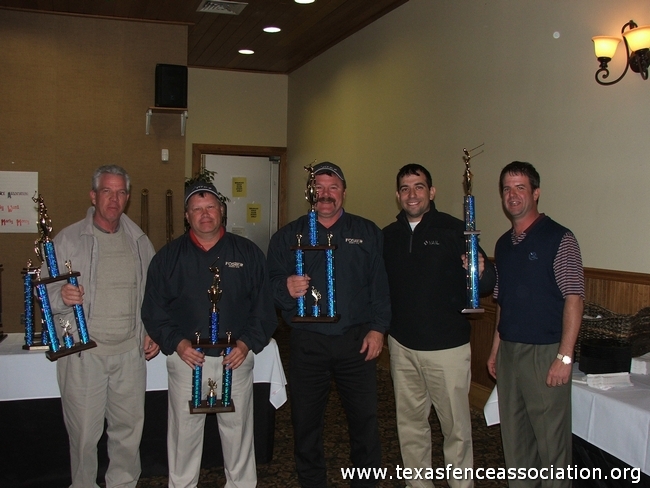 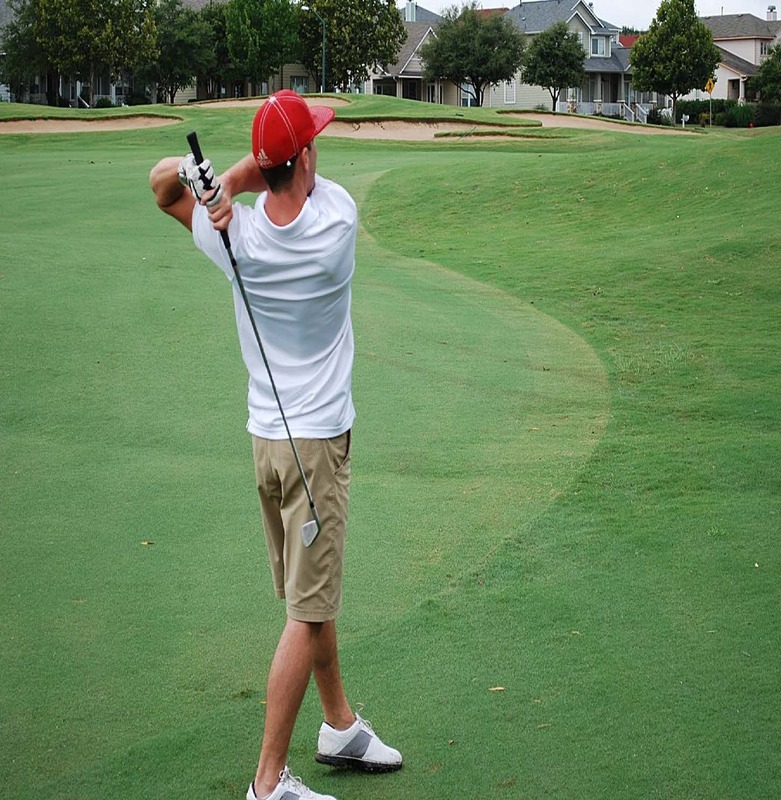 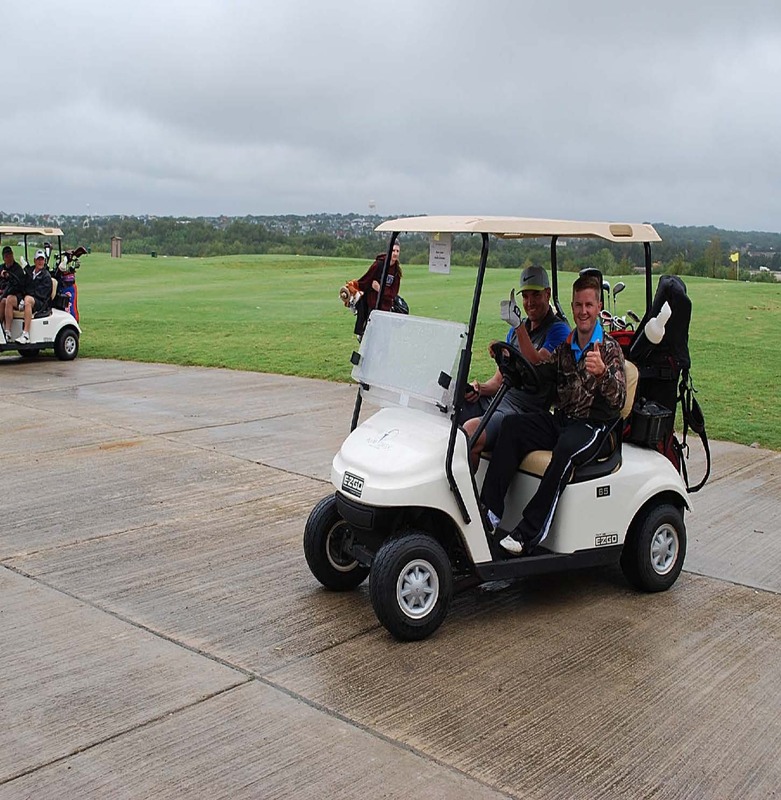 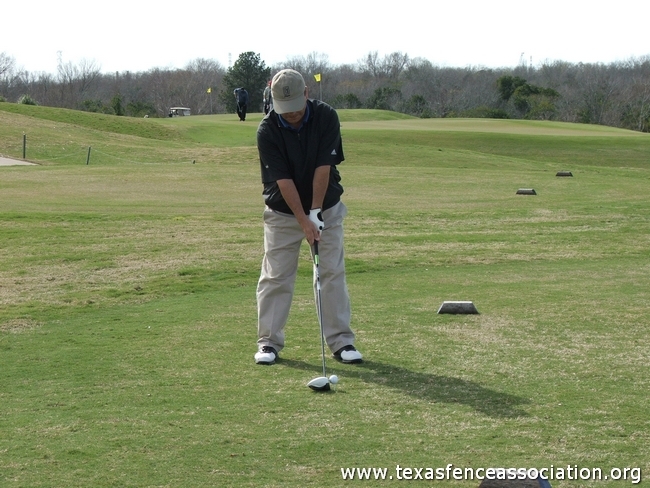 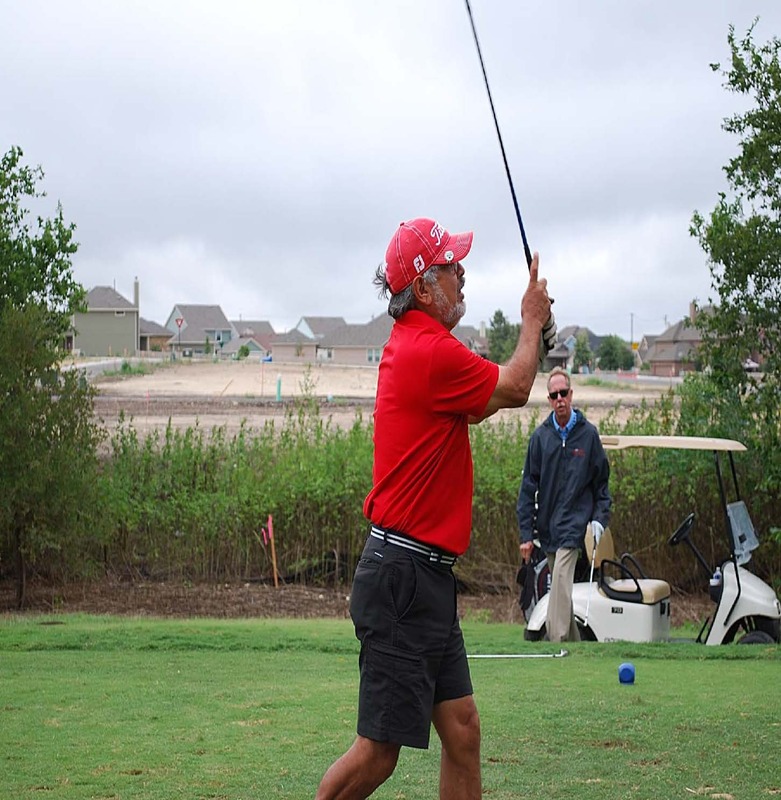 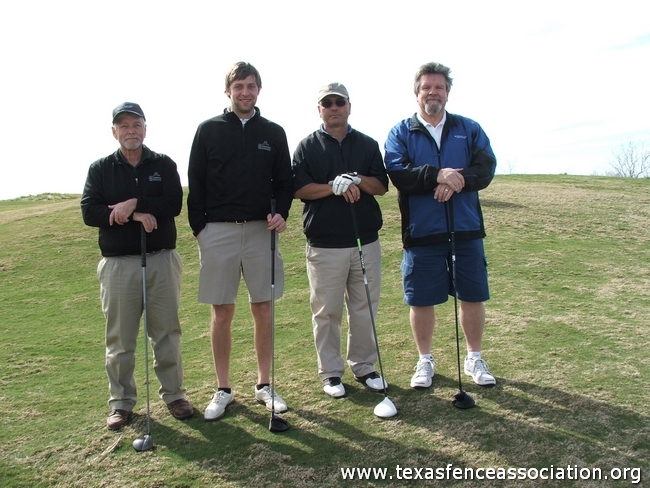 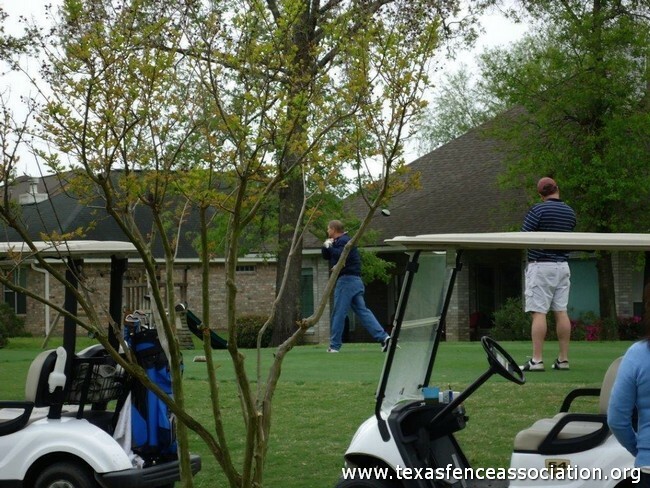 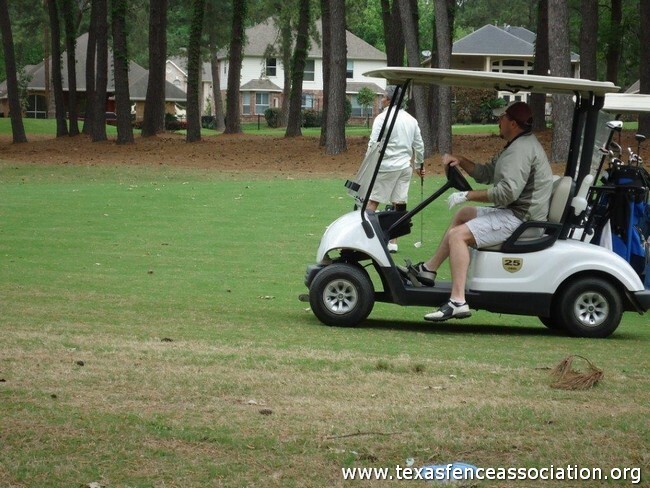 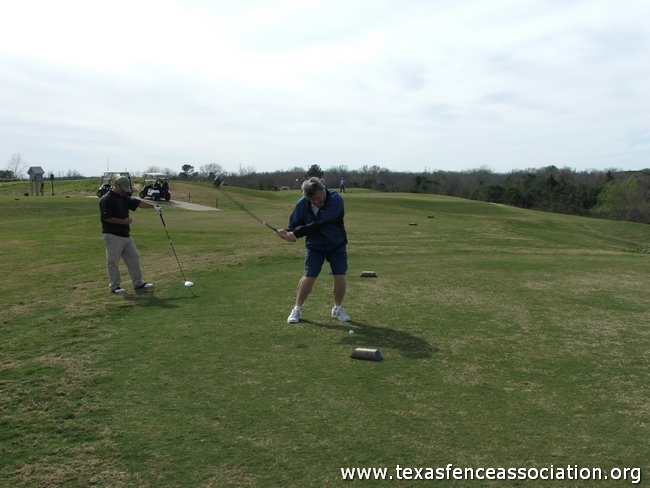 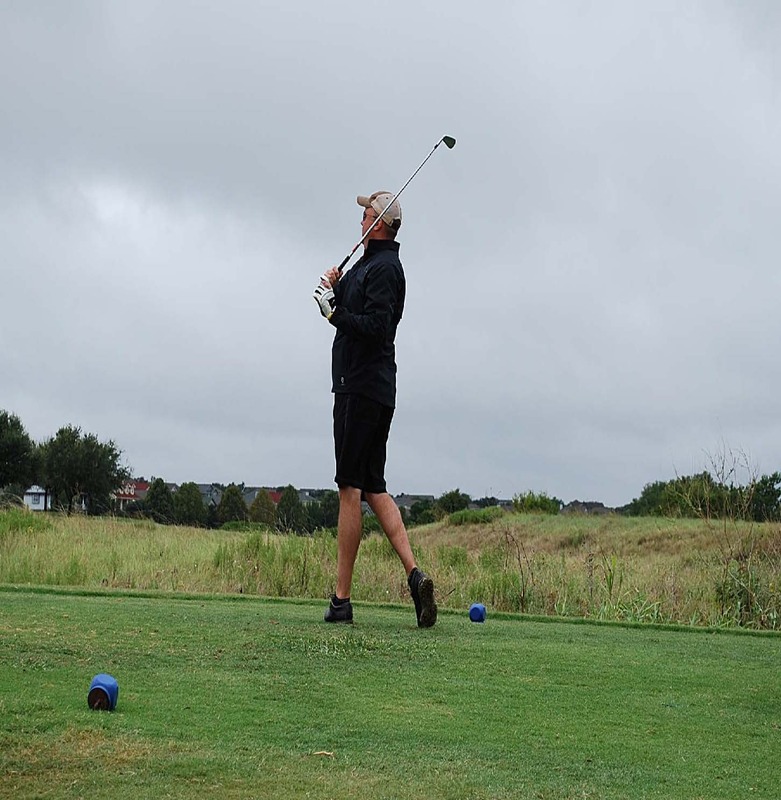 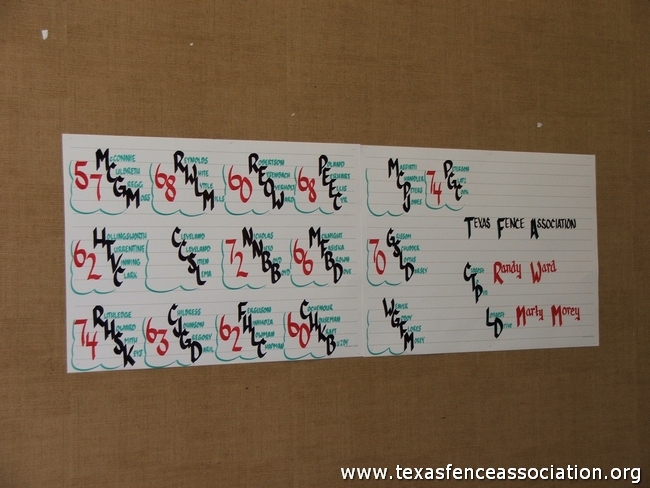 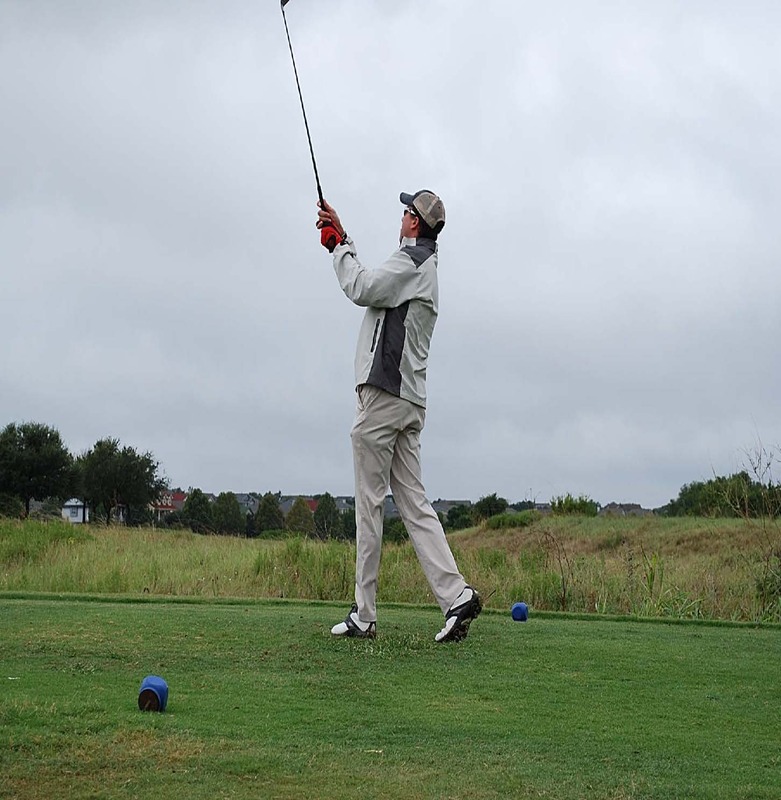 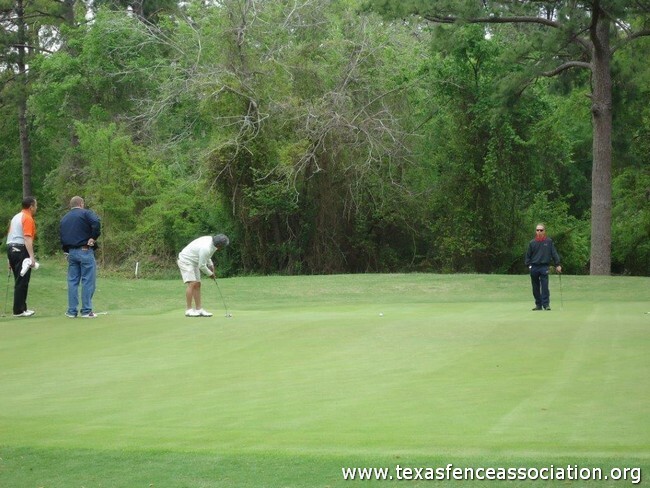 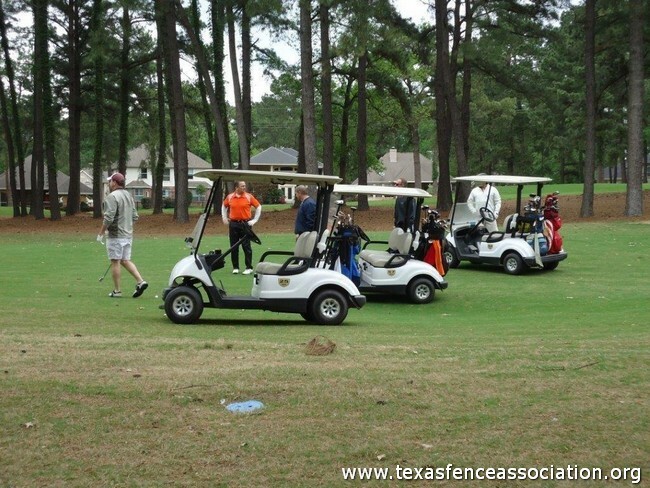 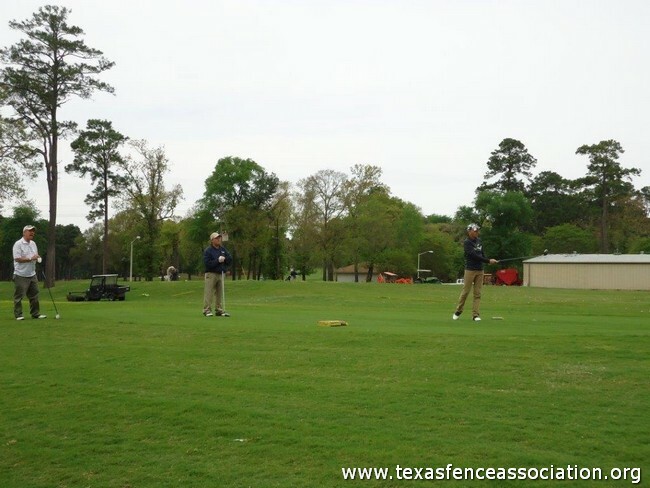 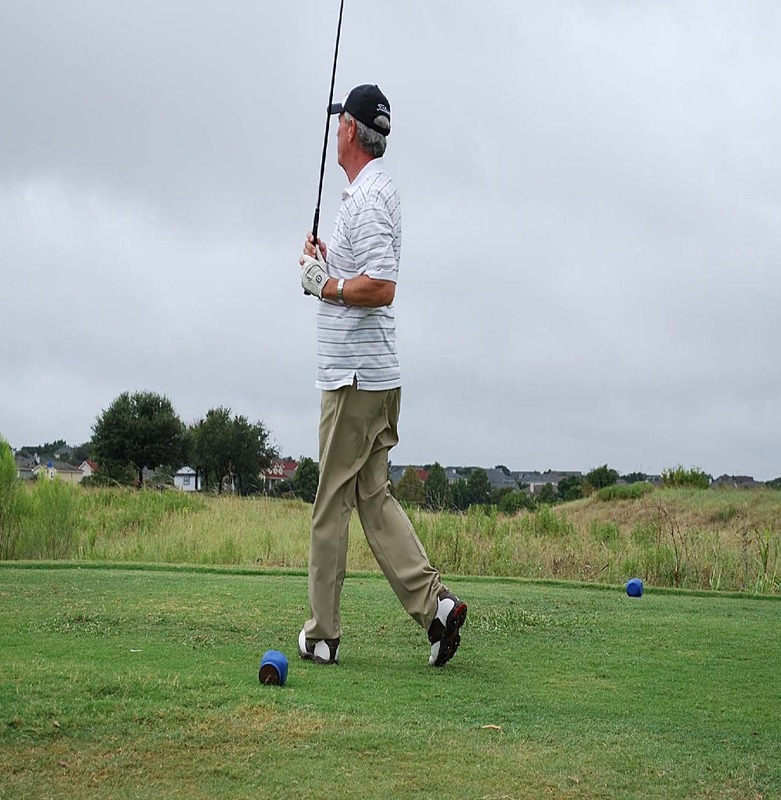 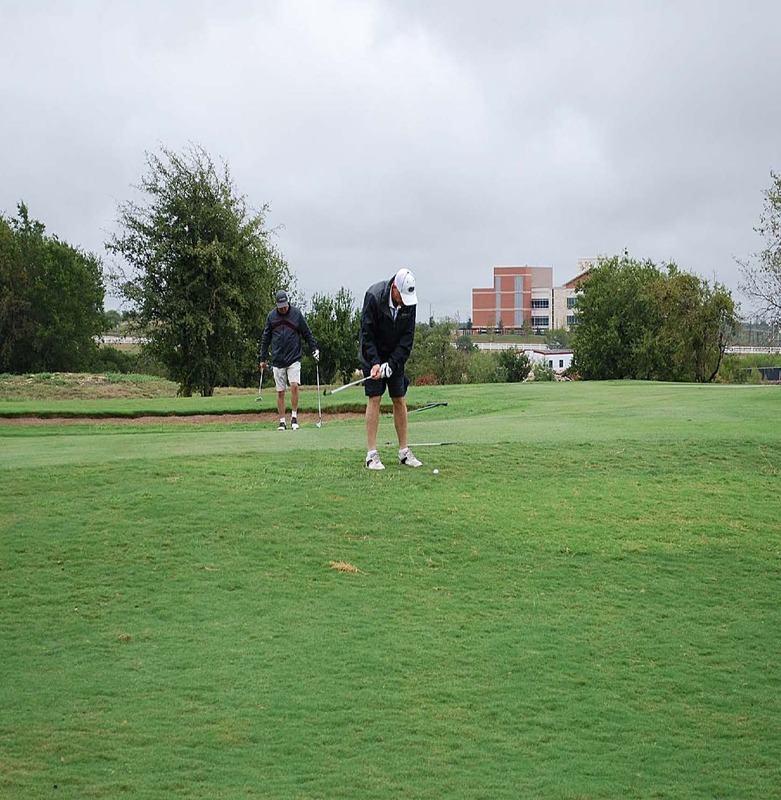 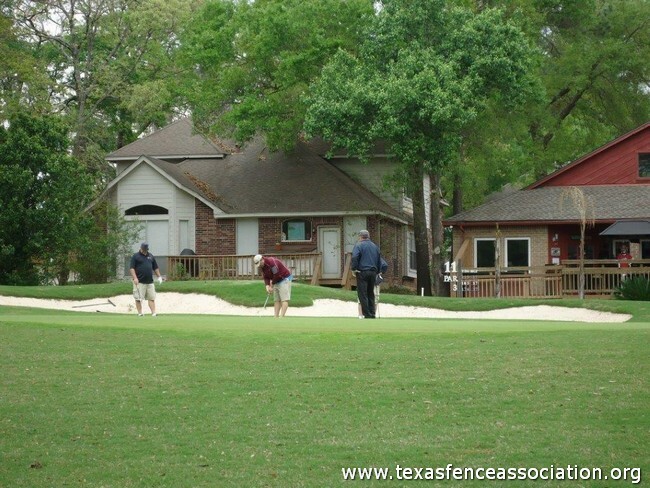 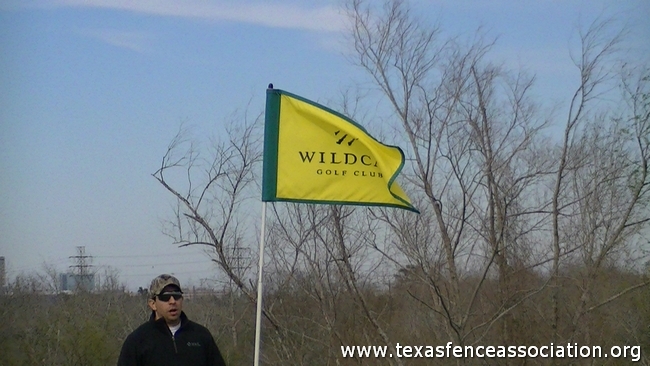 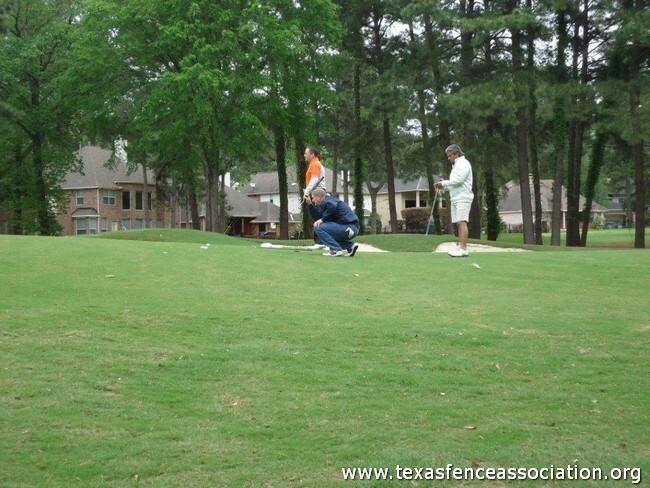 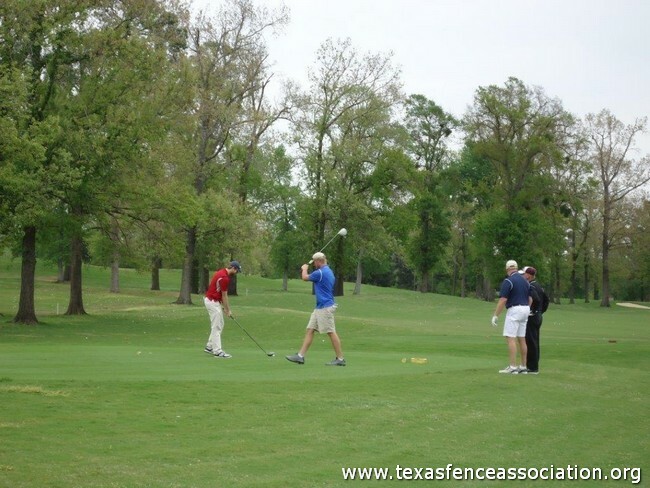 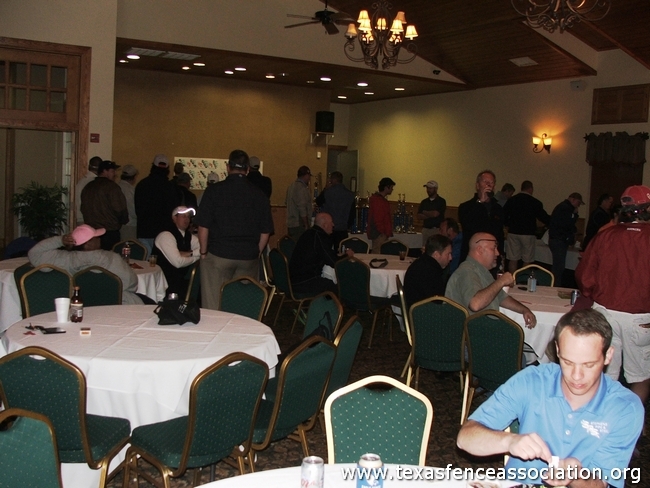 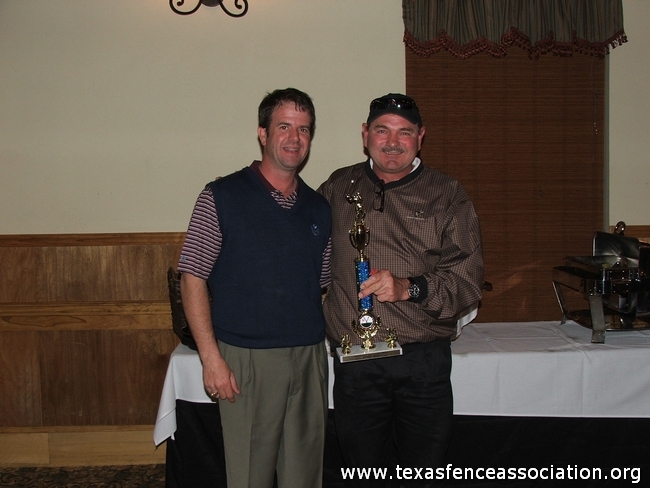 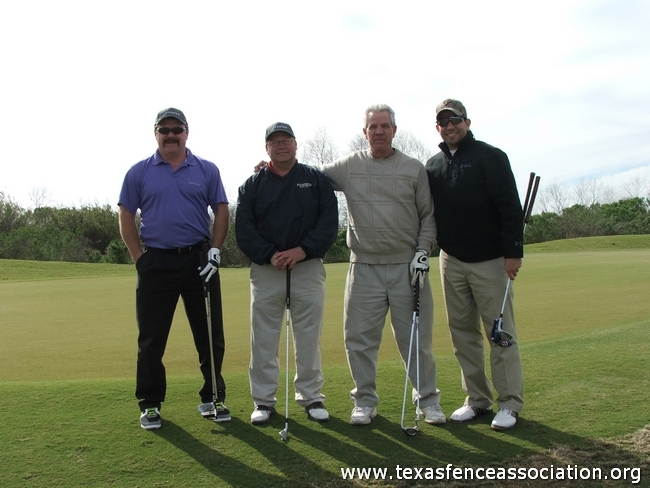 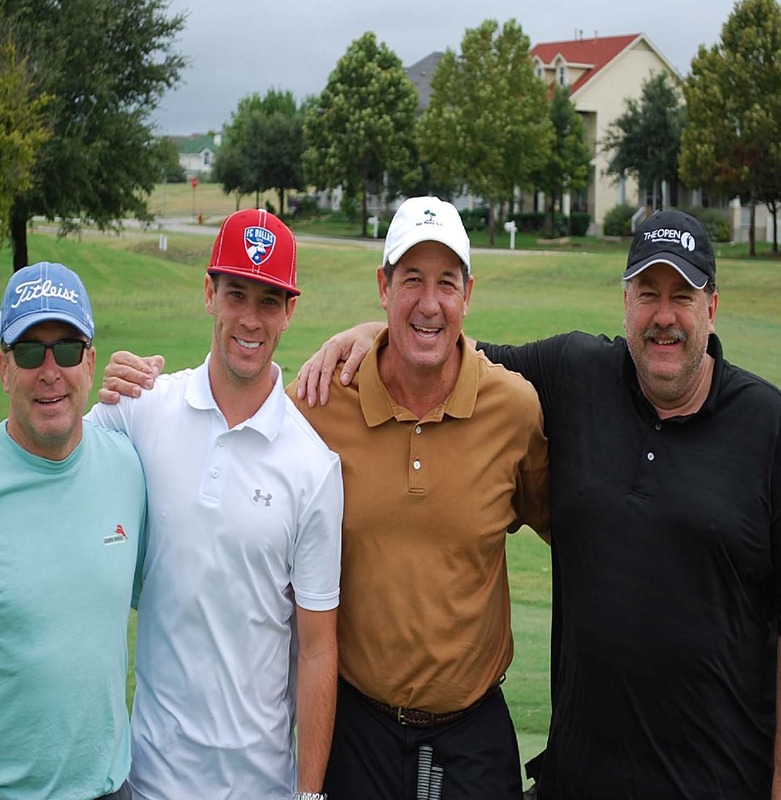 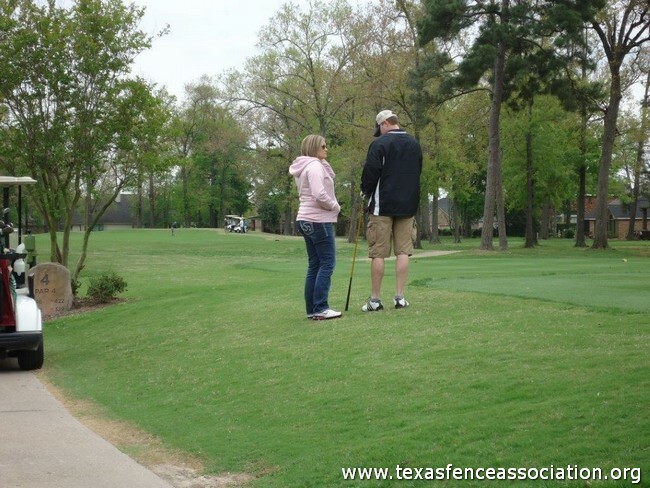 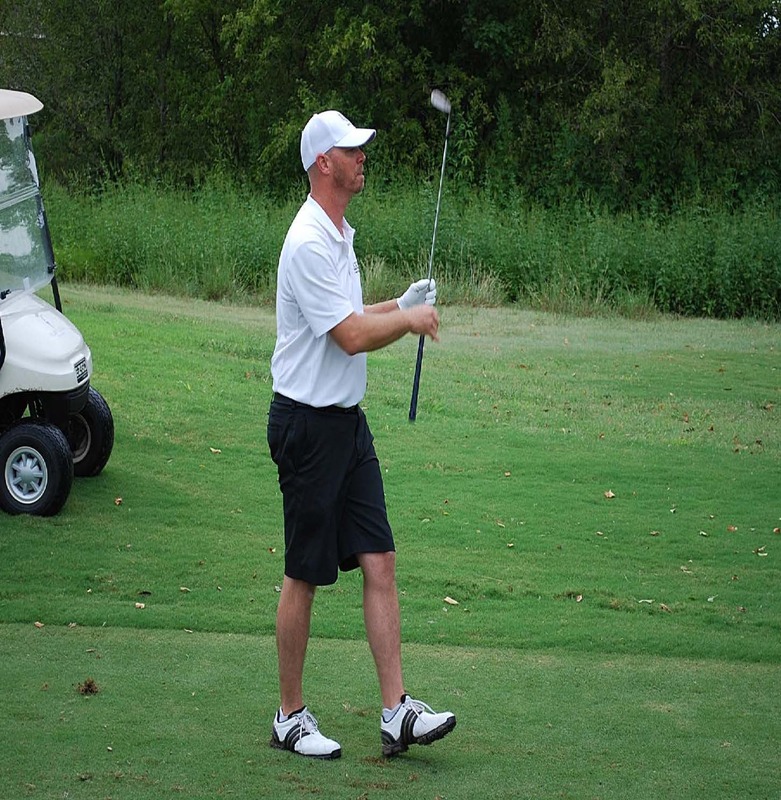 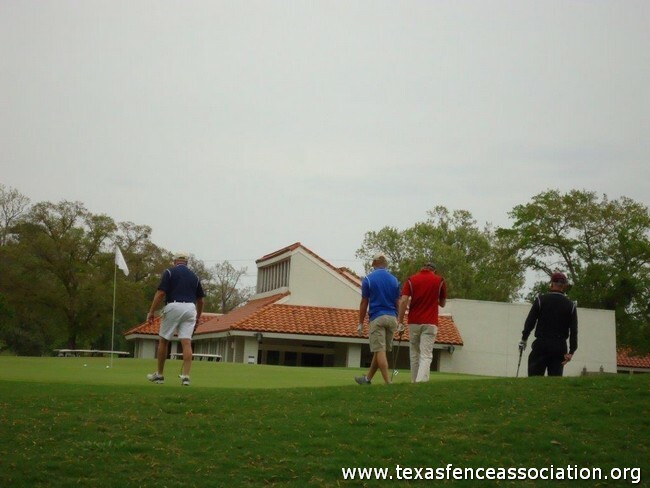 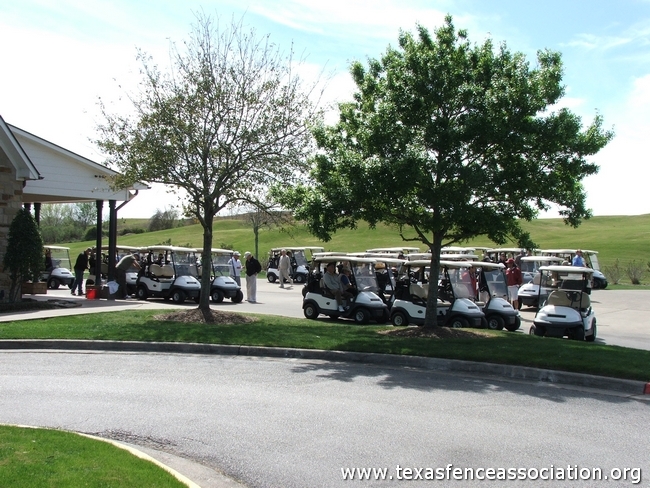 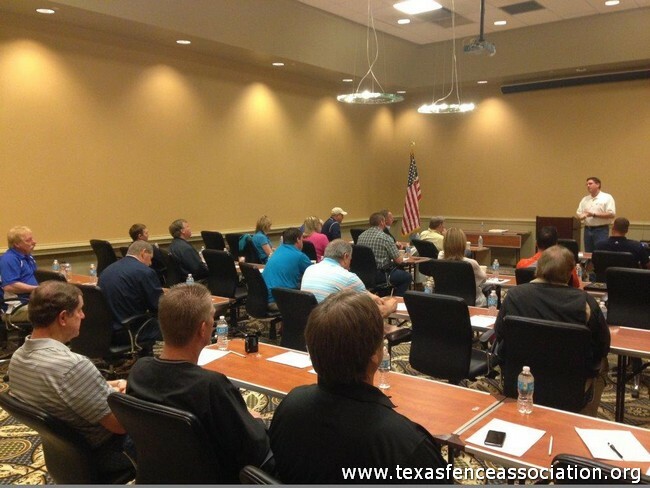 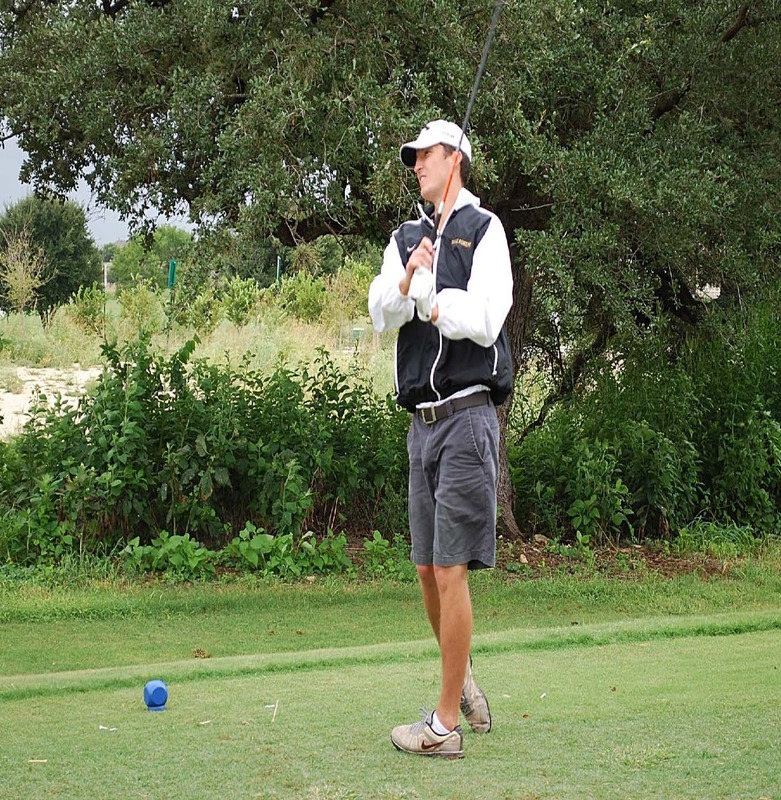 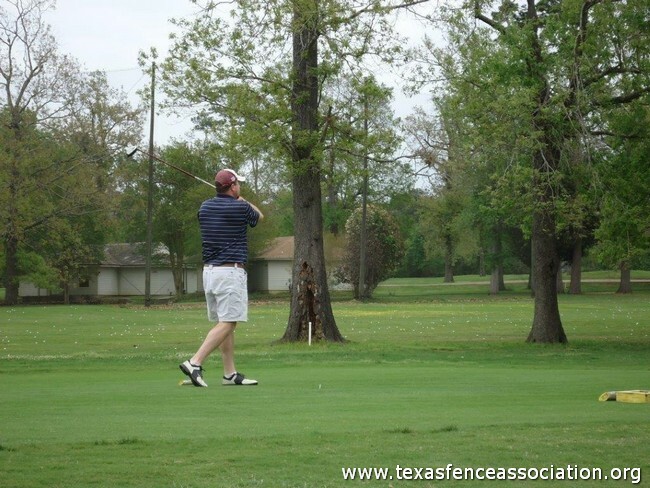 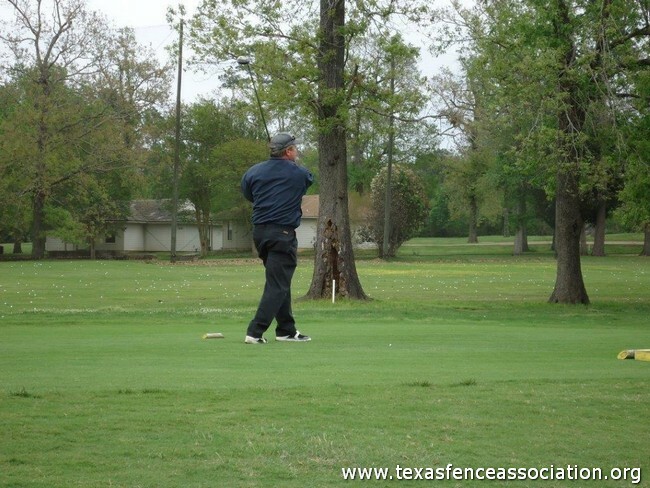 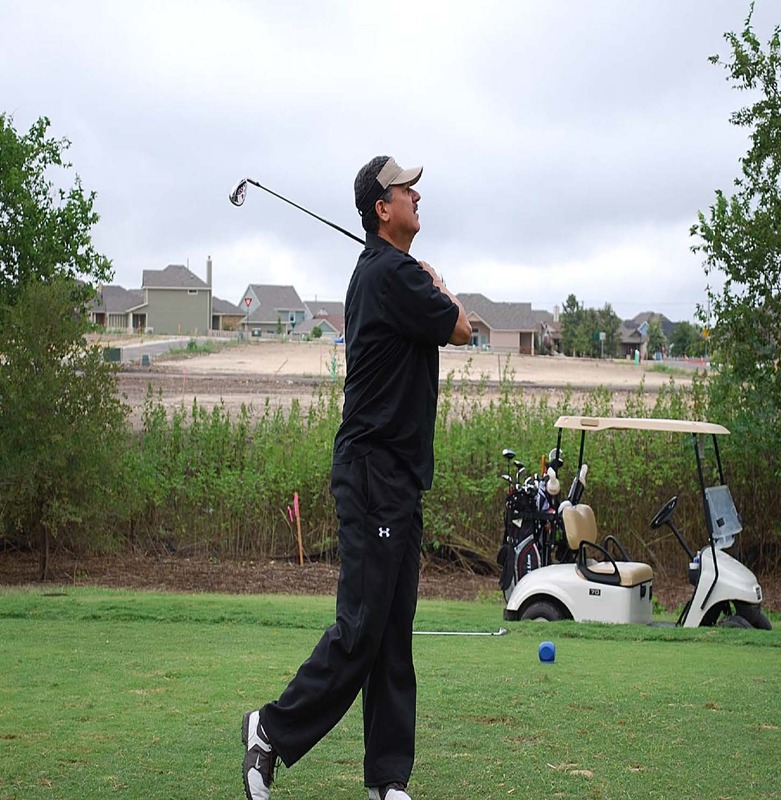 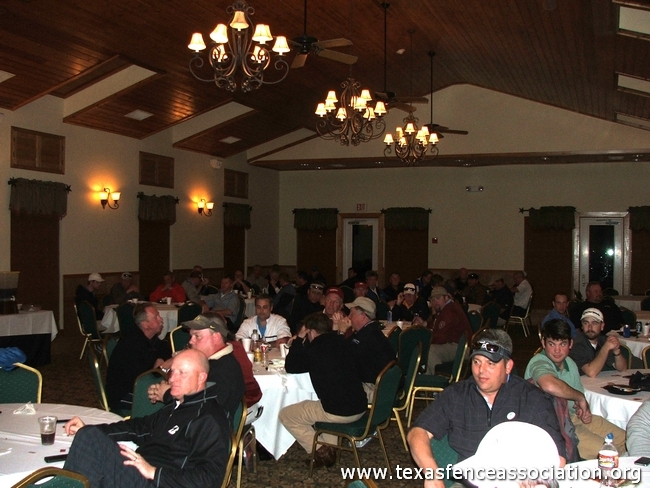 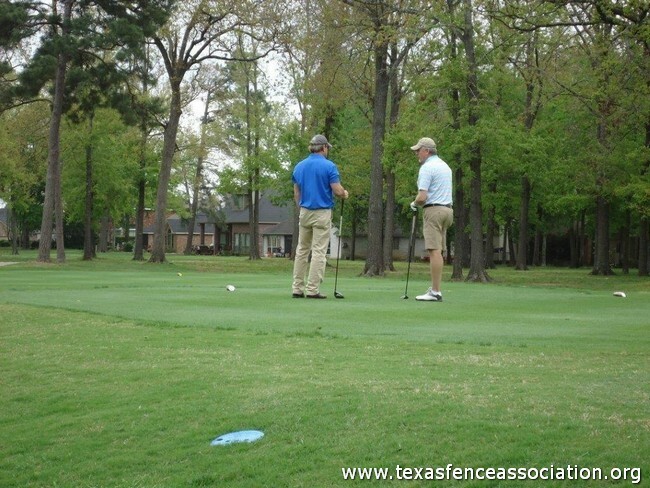 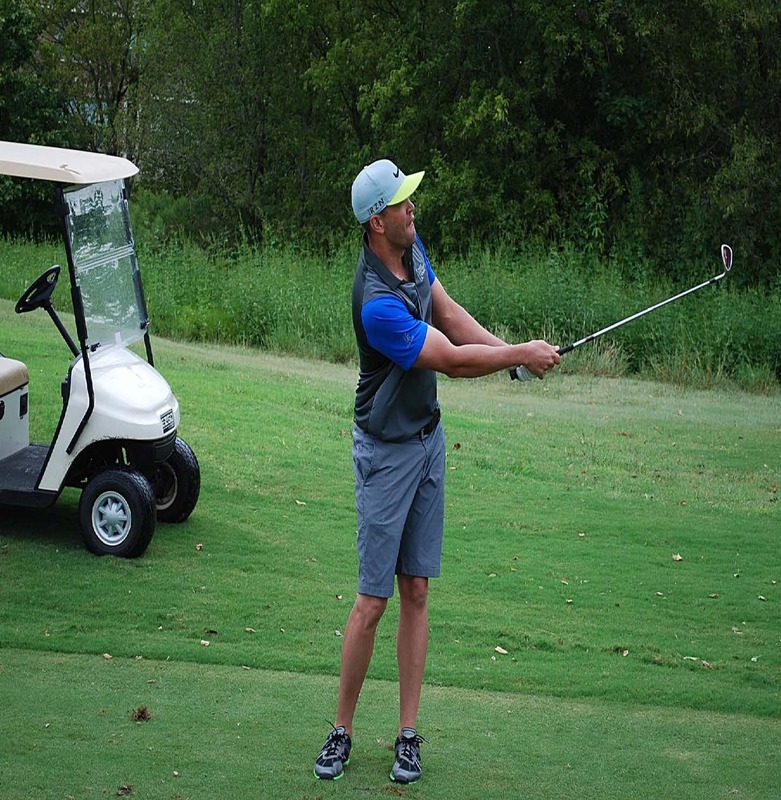 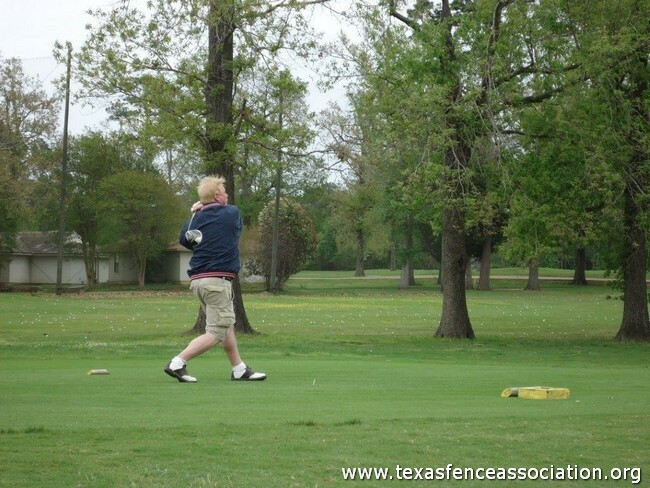 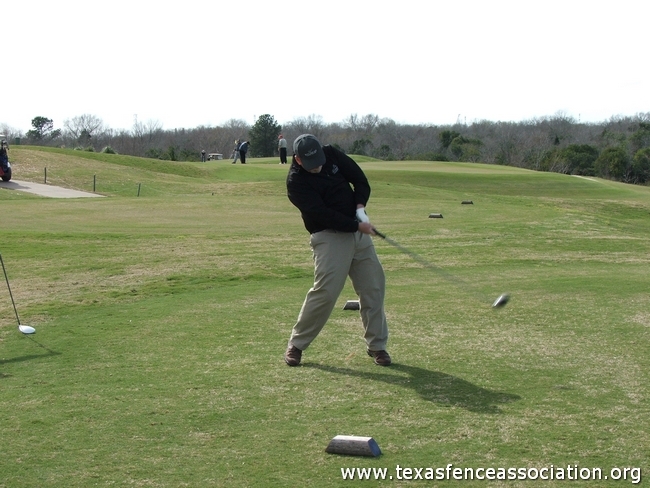 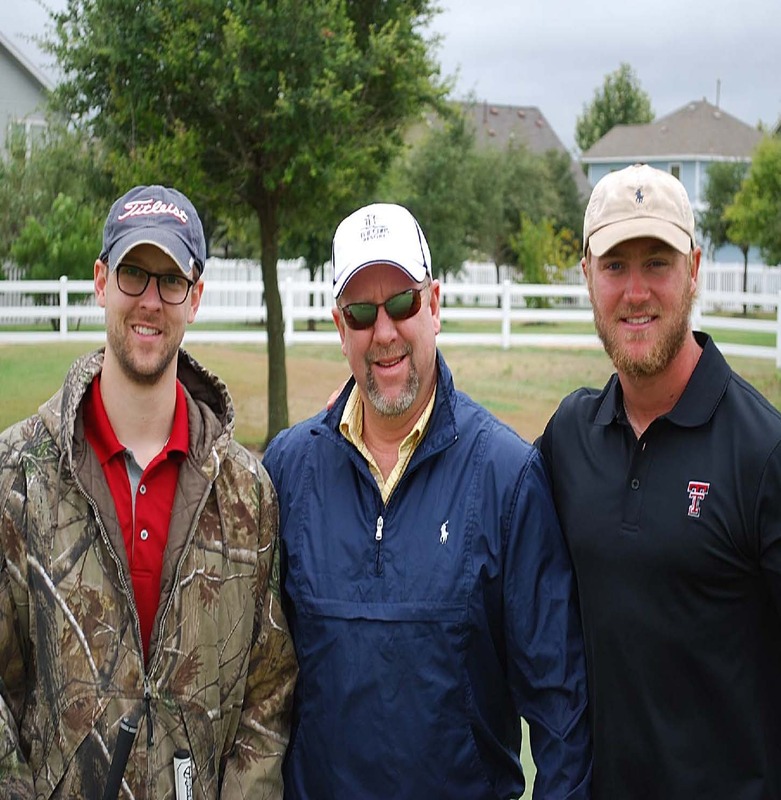 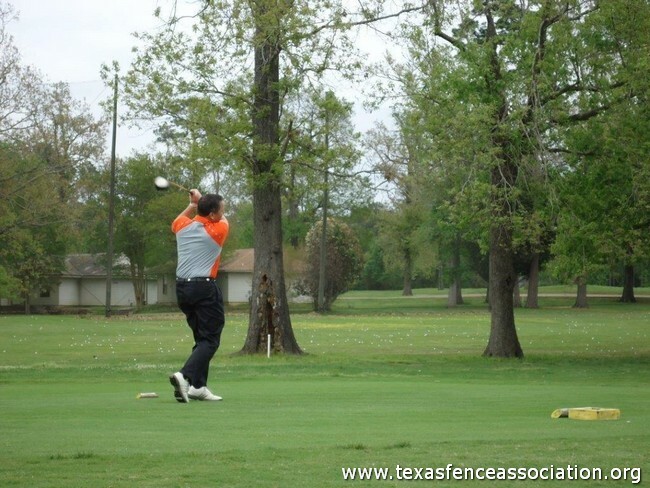 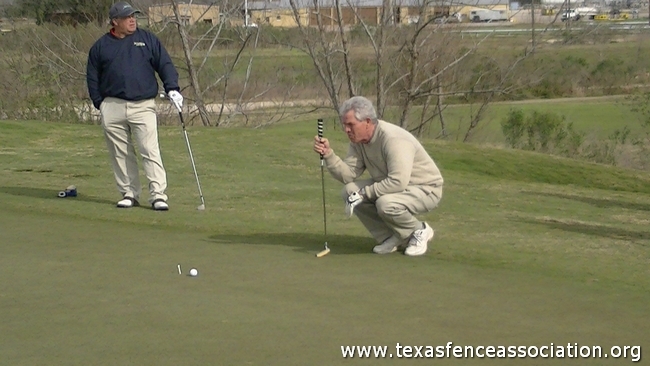 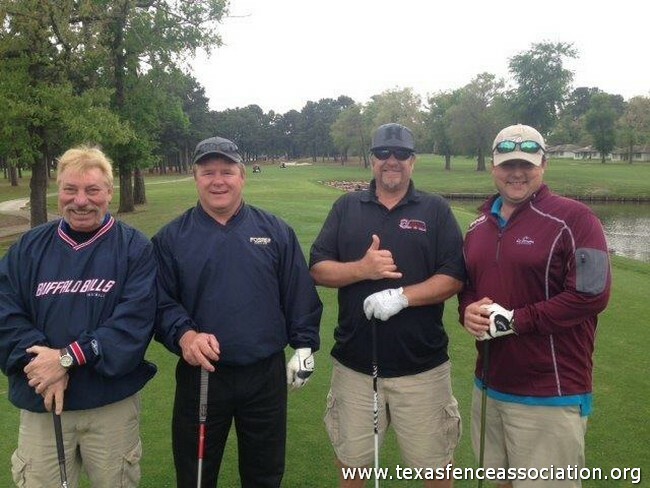 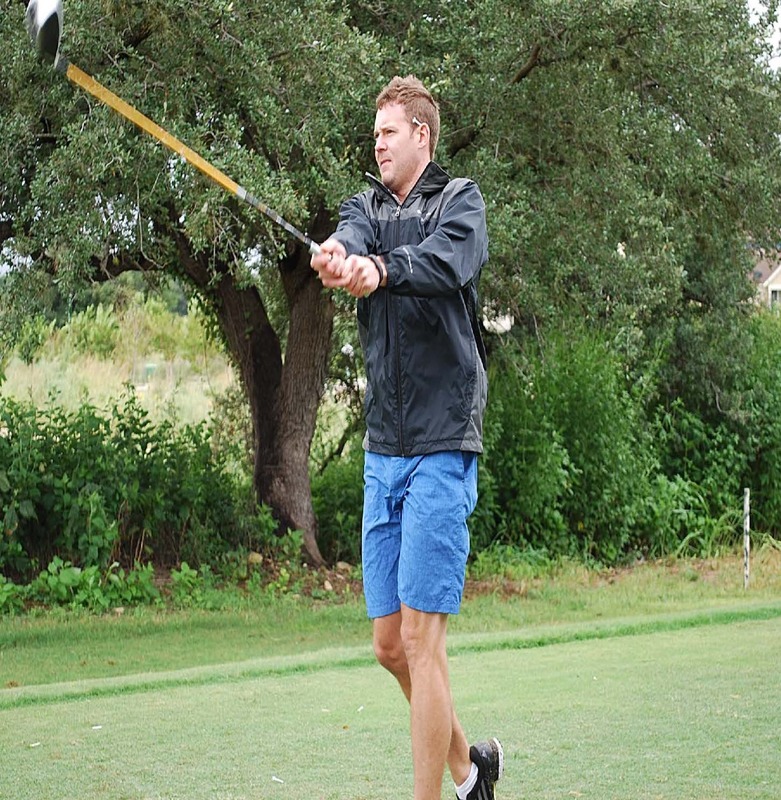 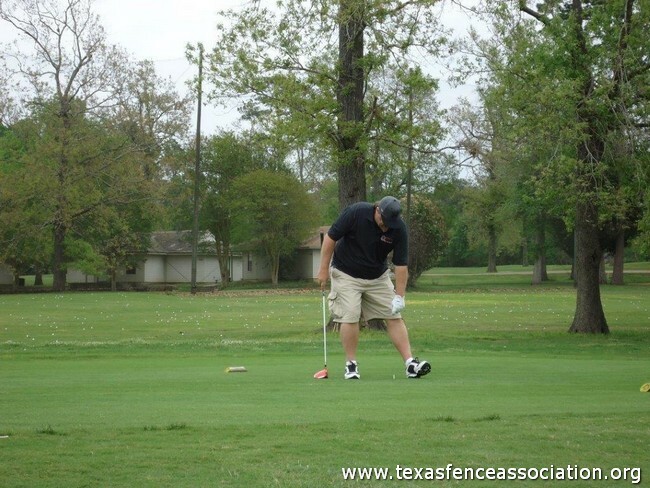 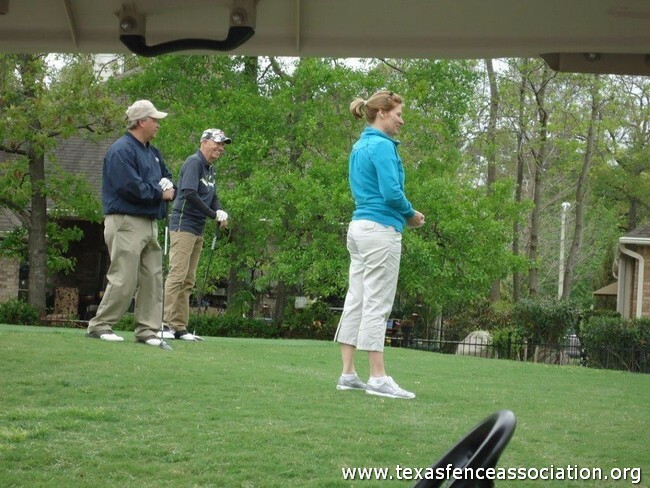 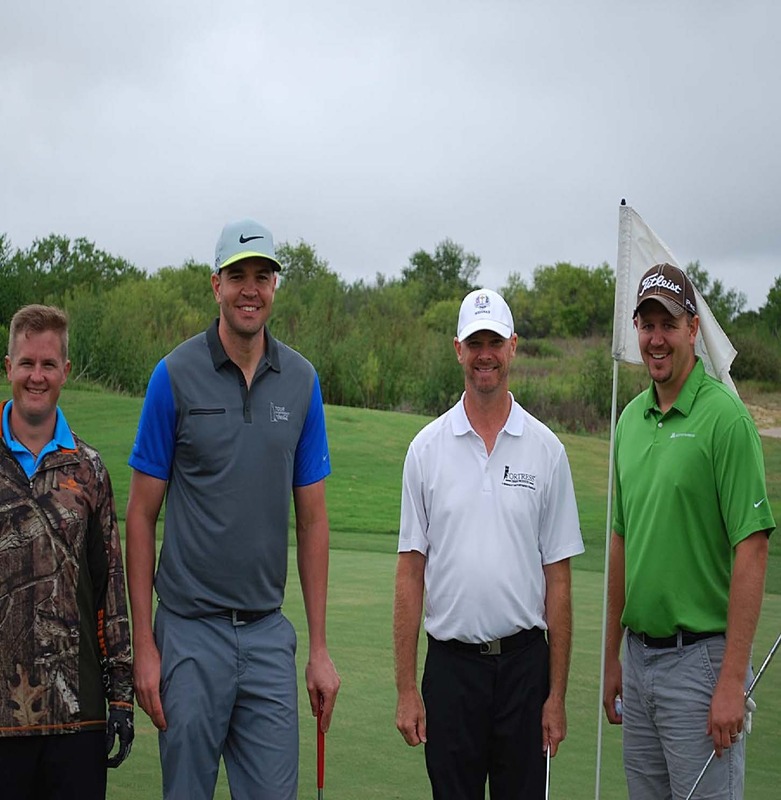 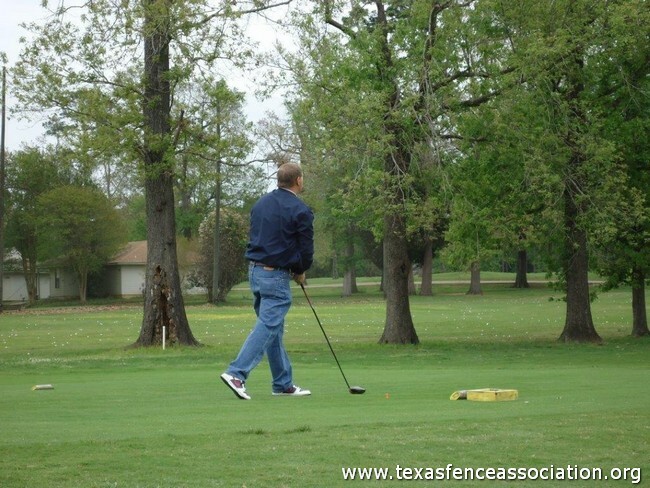 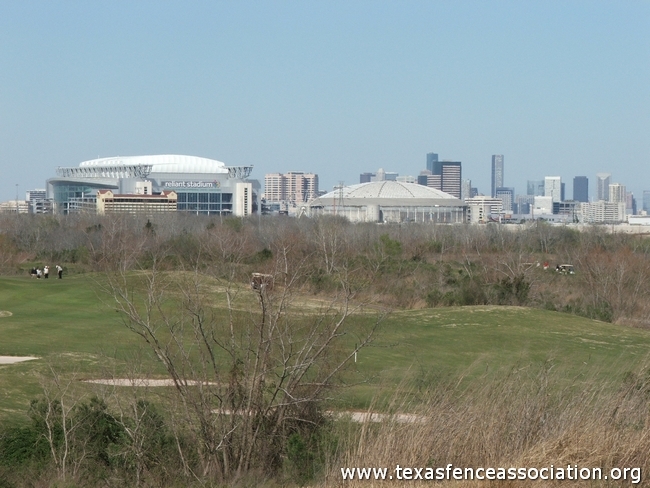 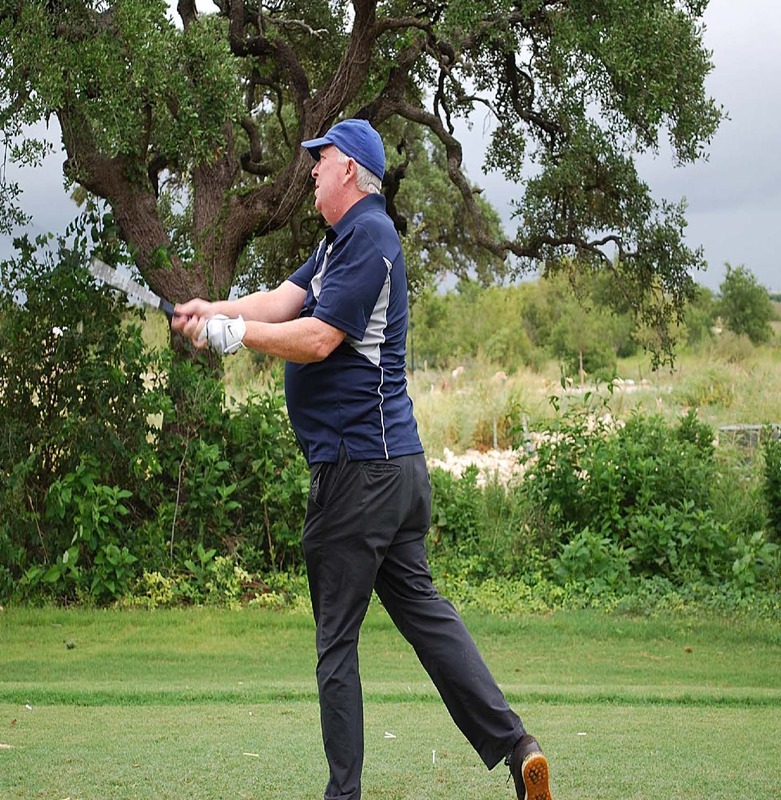 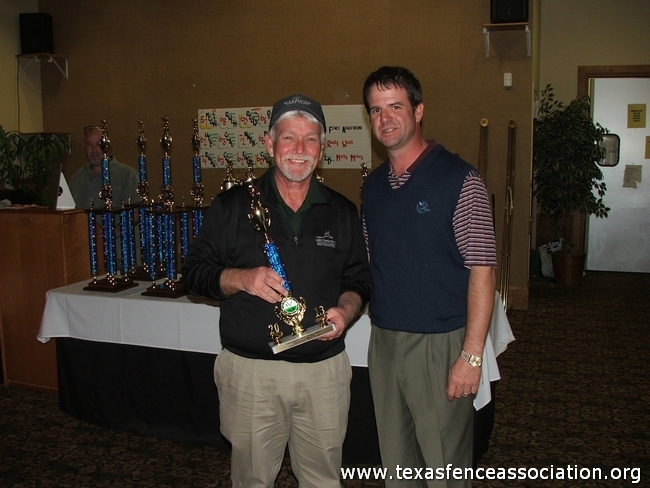 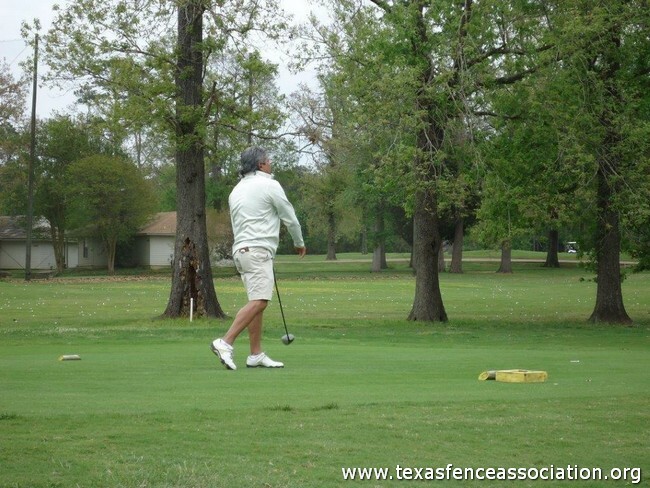 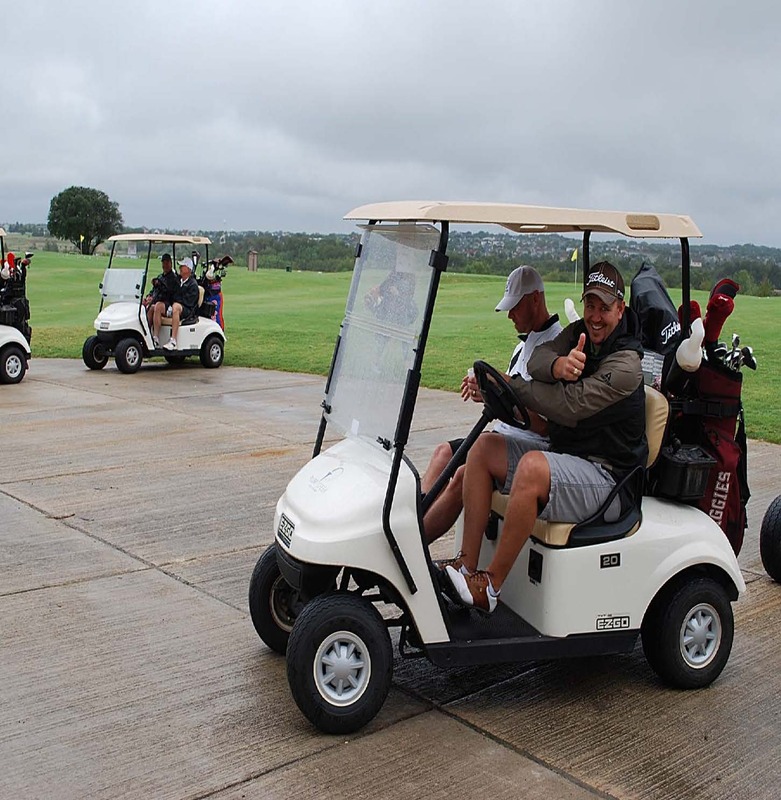 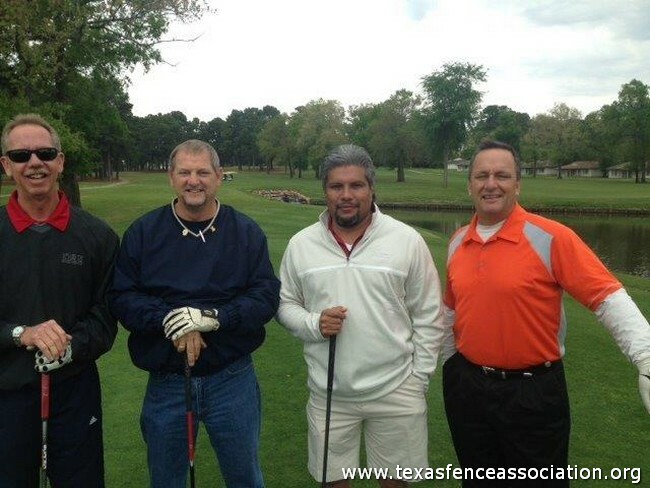 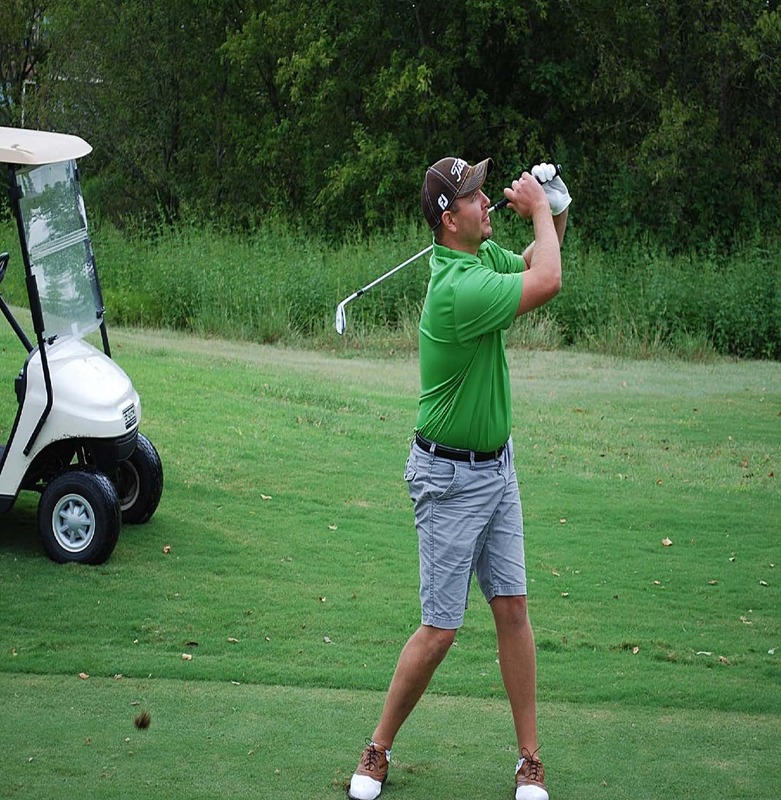 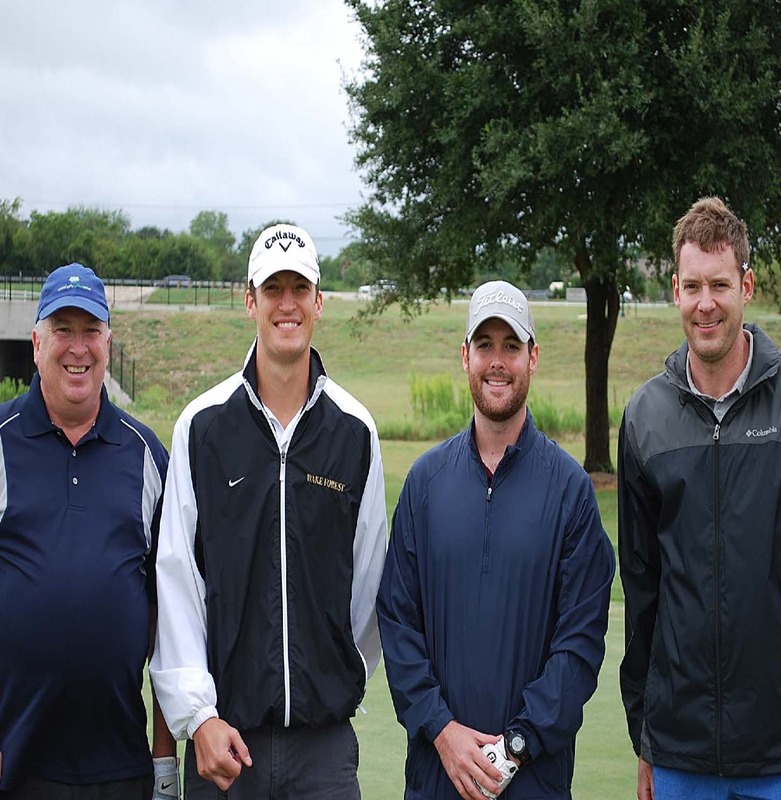 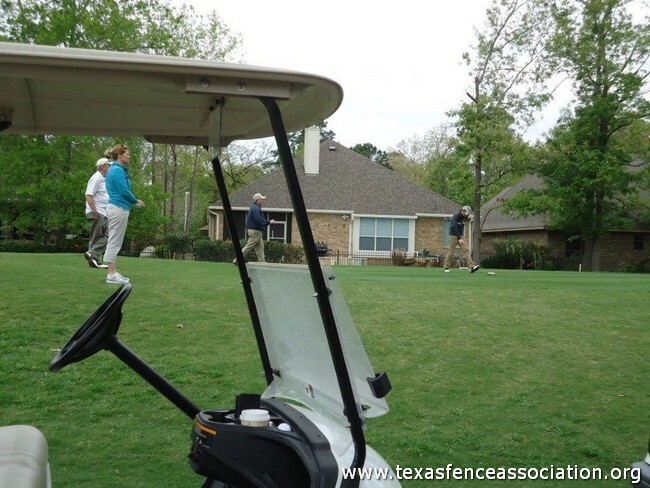 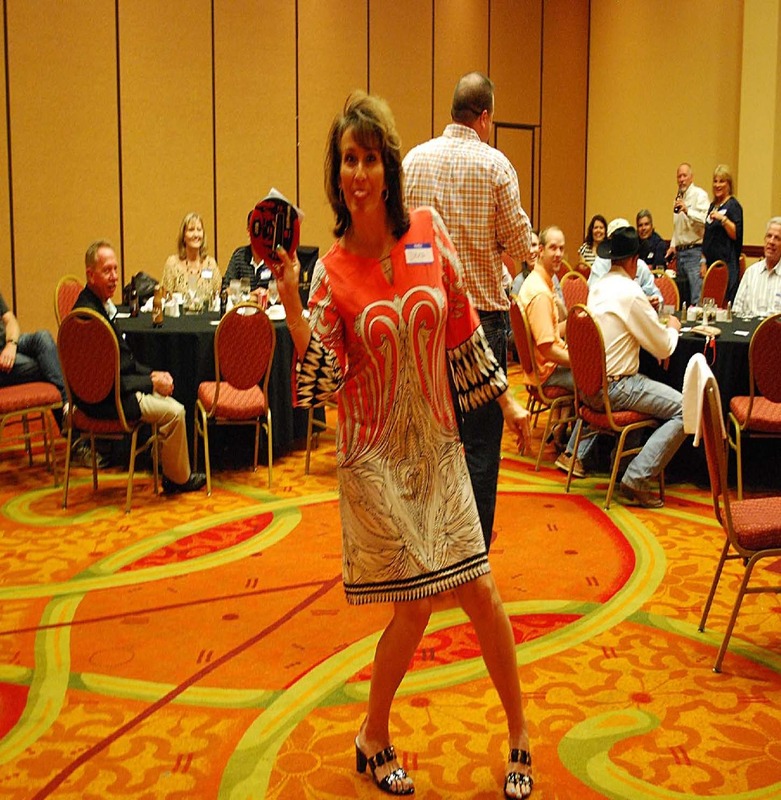 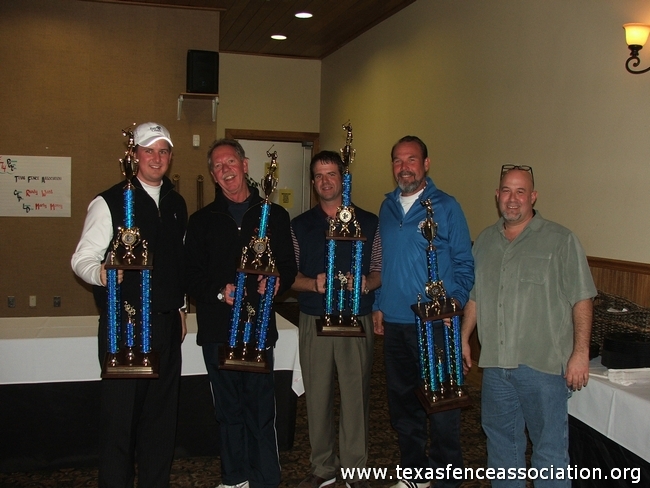 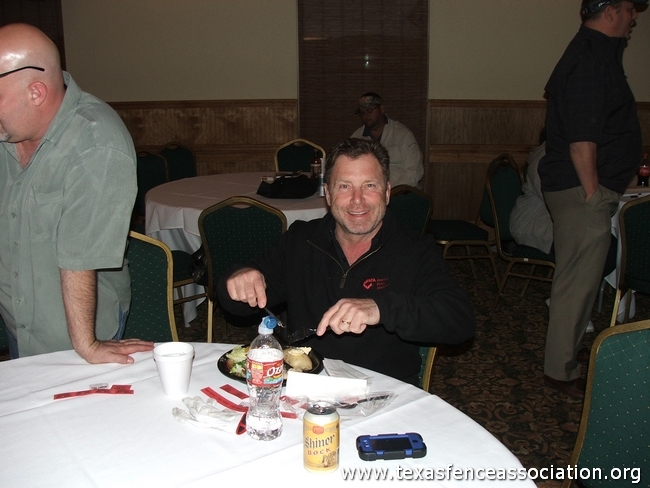 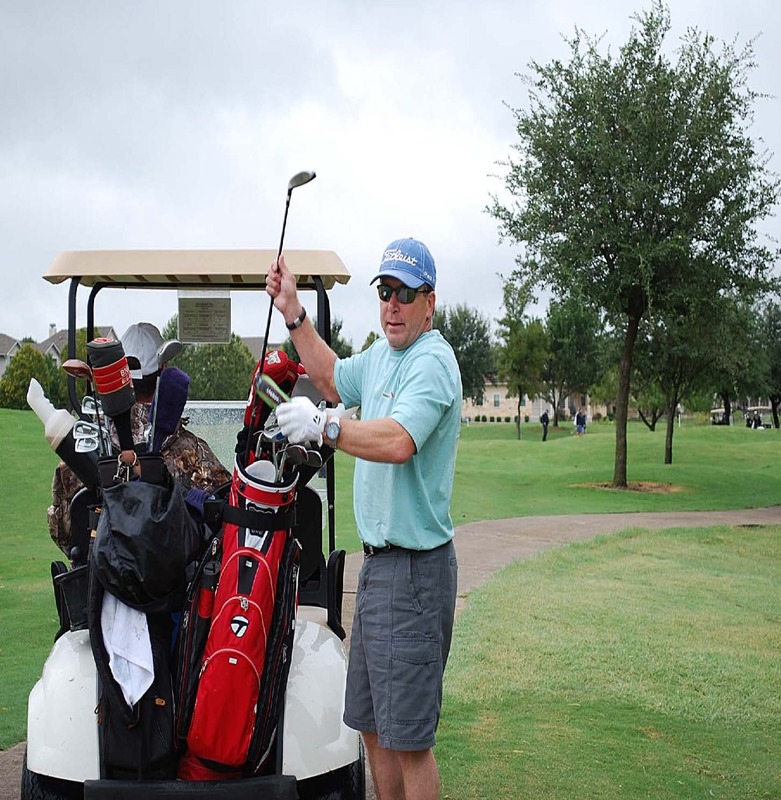 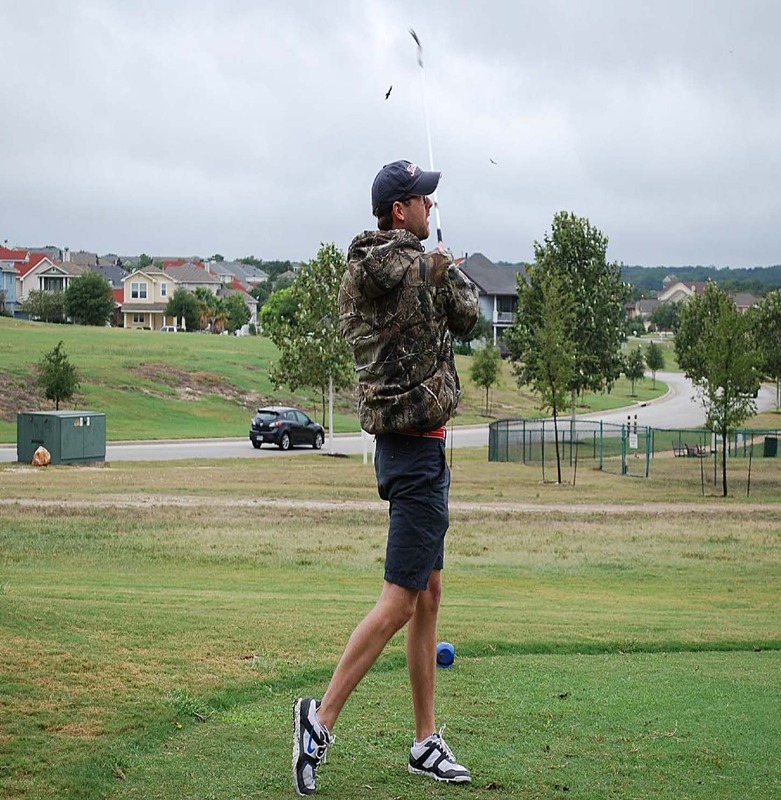 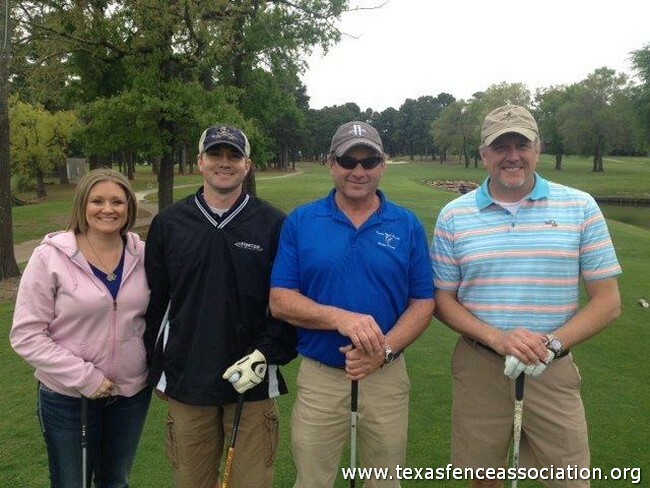 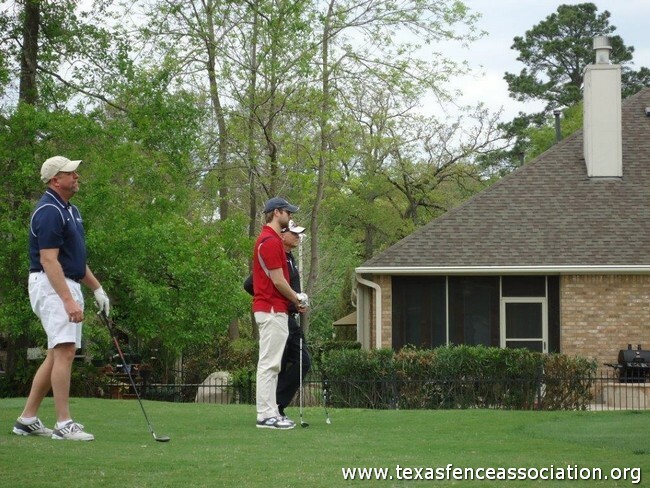 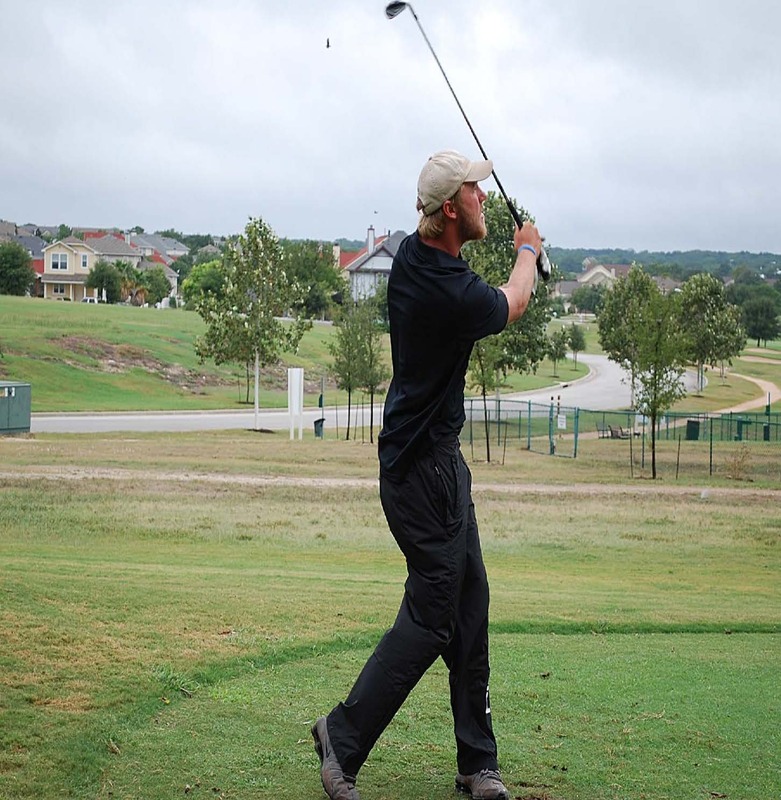 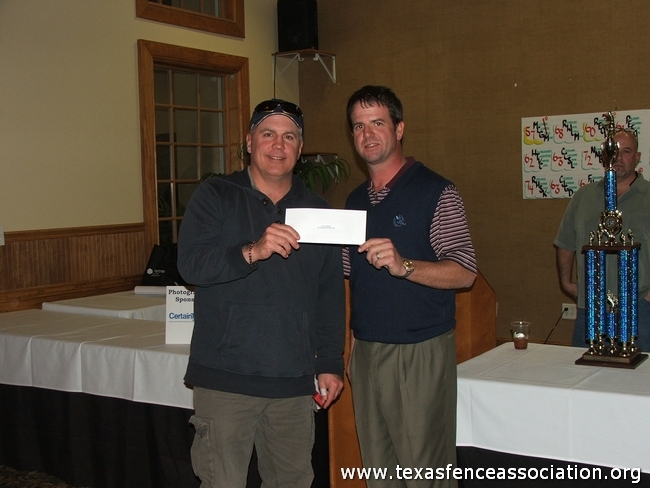 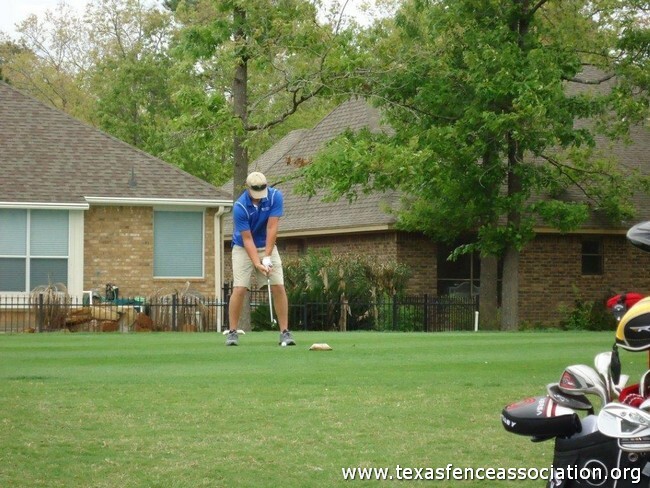 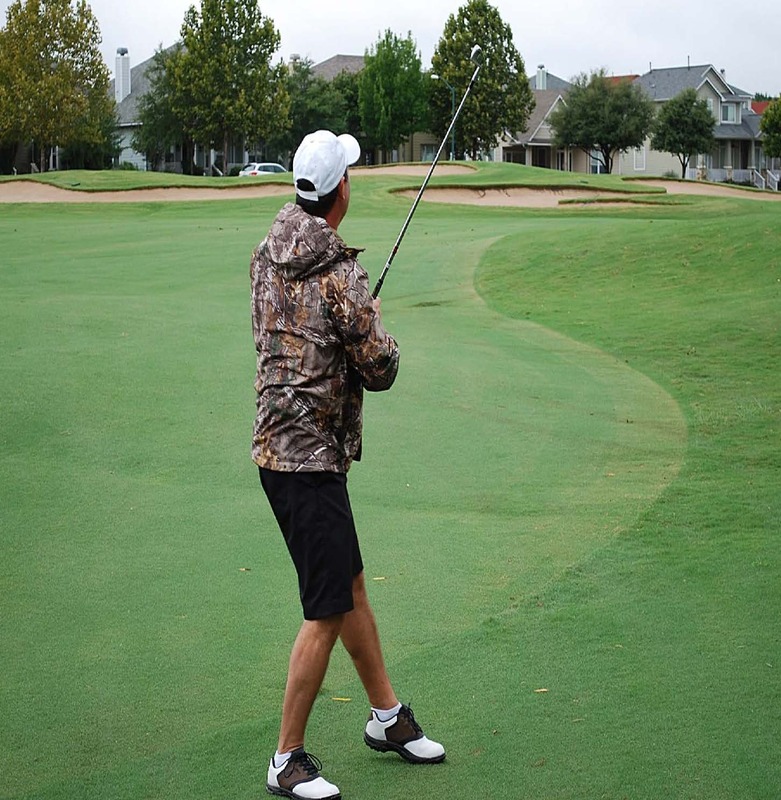 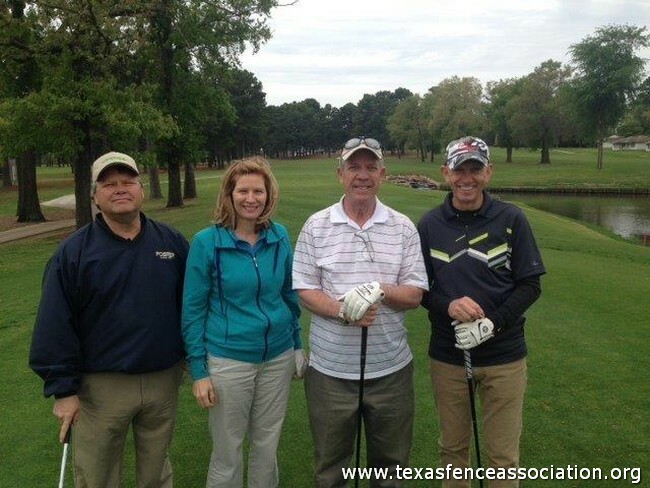 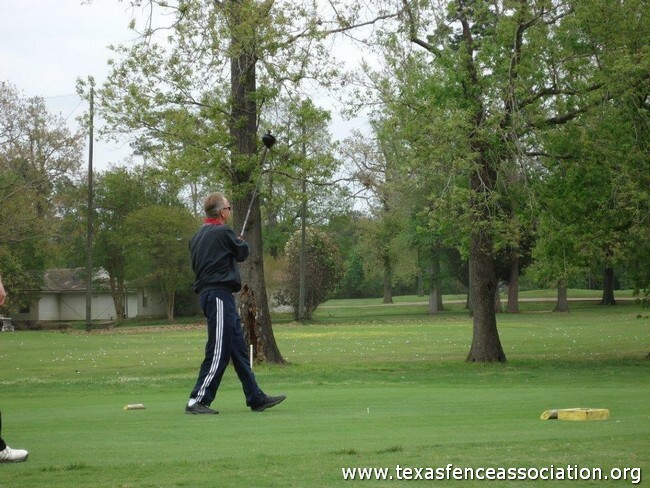 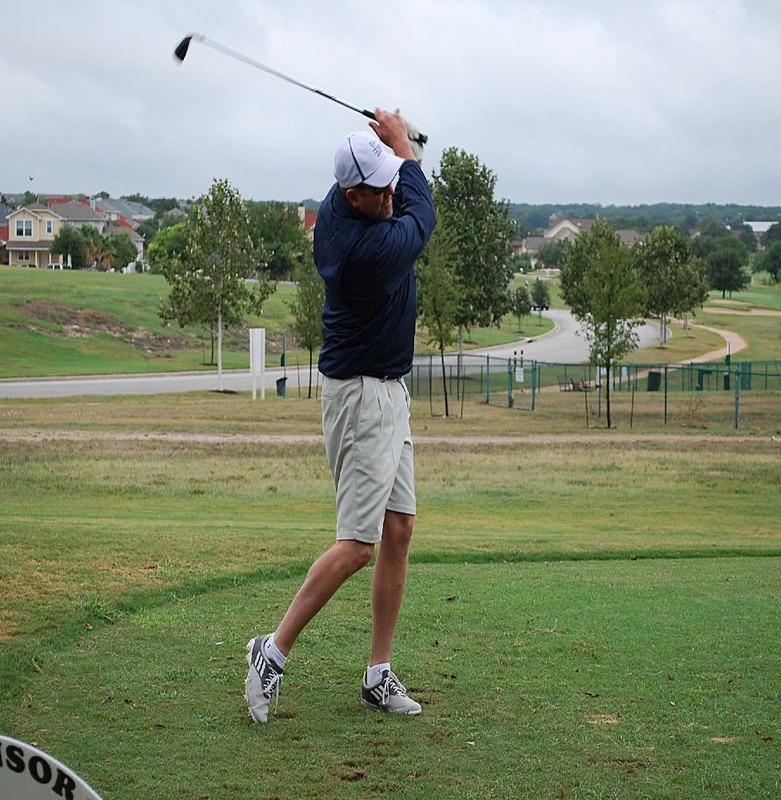 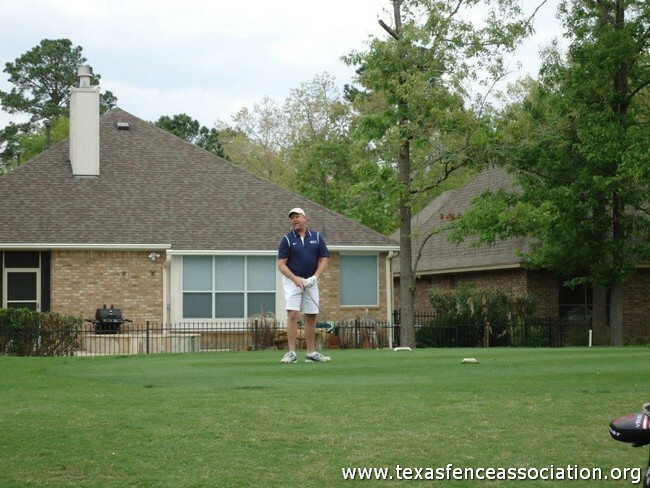 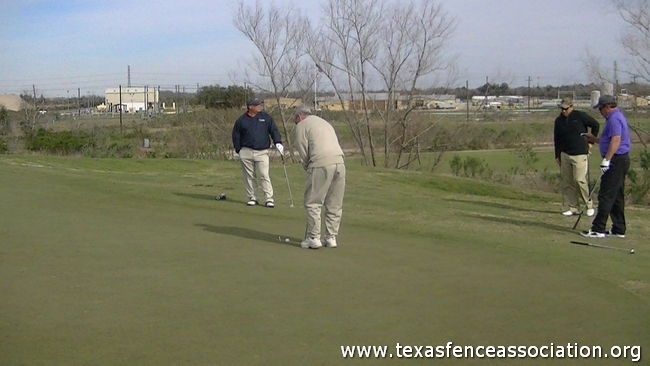 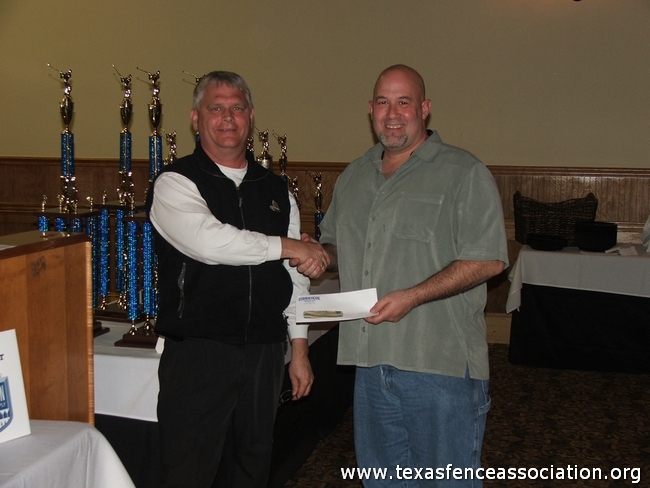 The Texas Fence Association hosted a golf tournament on Tuesday, February 26, 2013 for the American Fence Association and its members. 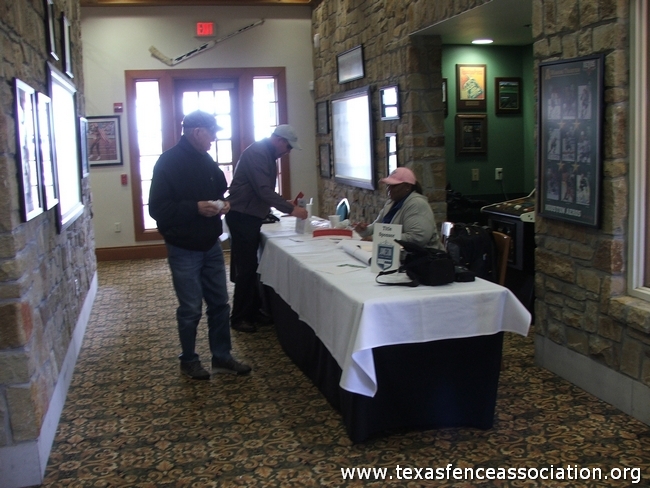 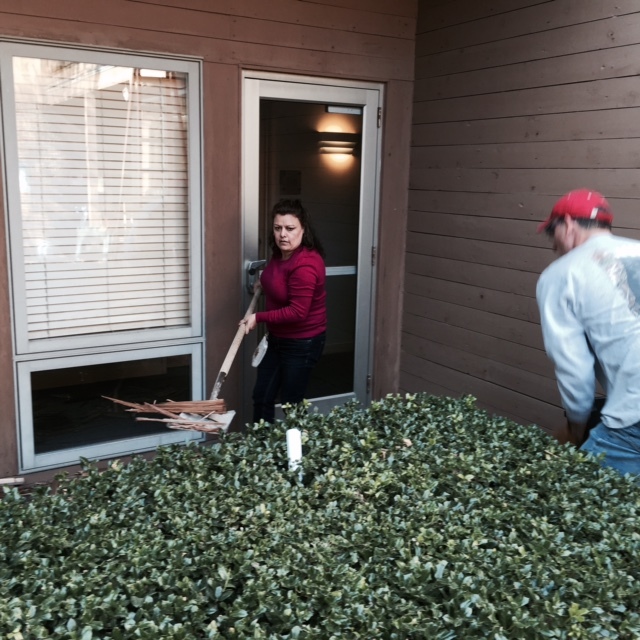 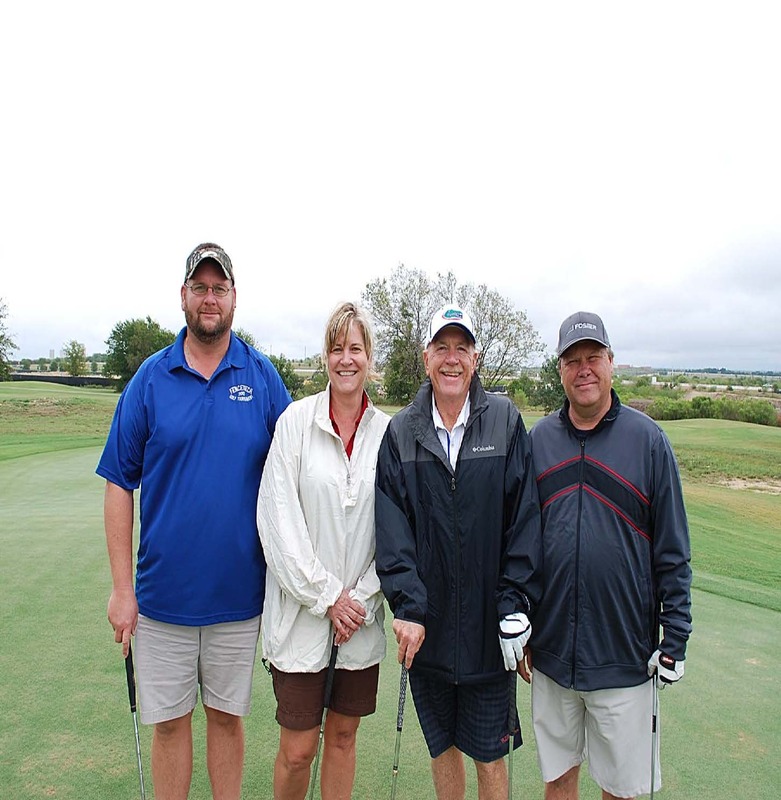 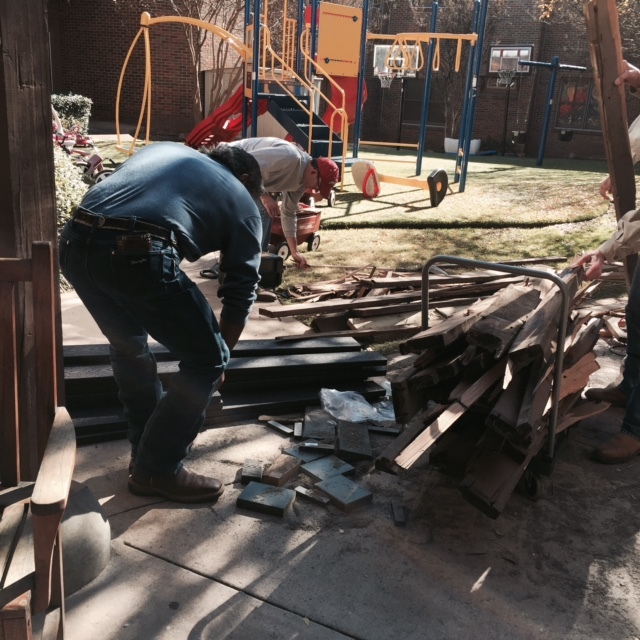 Pam Poole (Commercial Fence) as well as David Miears (Commercial Fence) and Brian Boutte (TyMetal) worked together to help prepare and continue to assist members with signup and make sure players were furnished throughout the tournament. 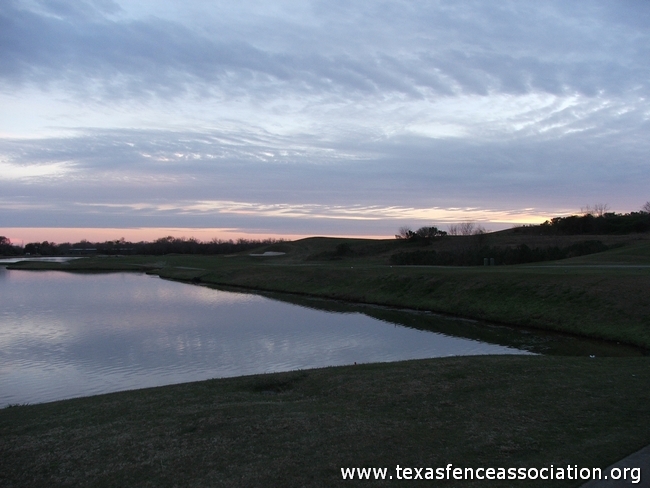 The day was clear and windy, which made playtime more challenged. 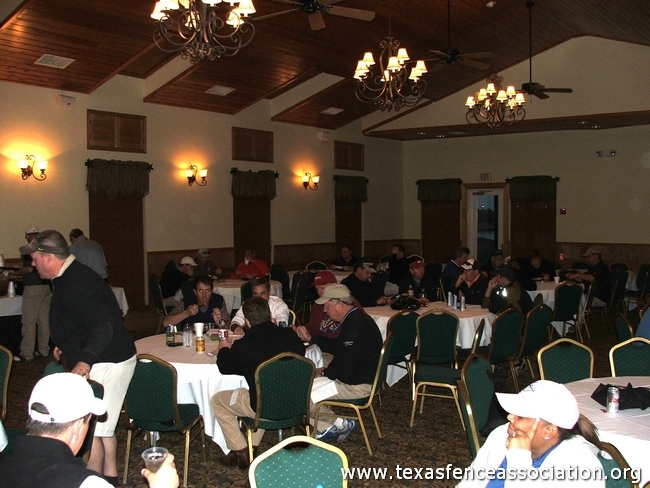 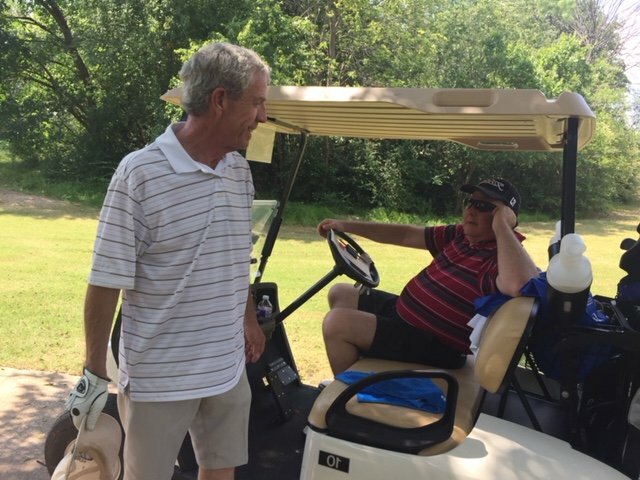 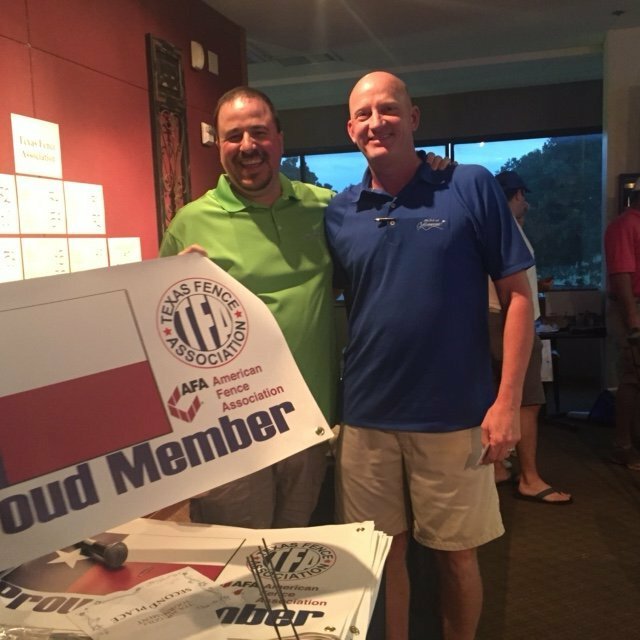 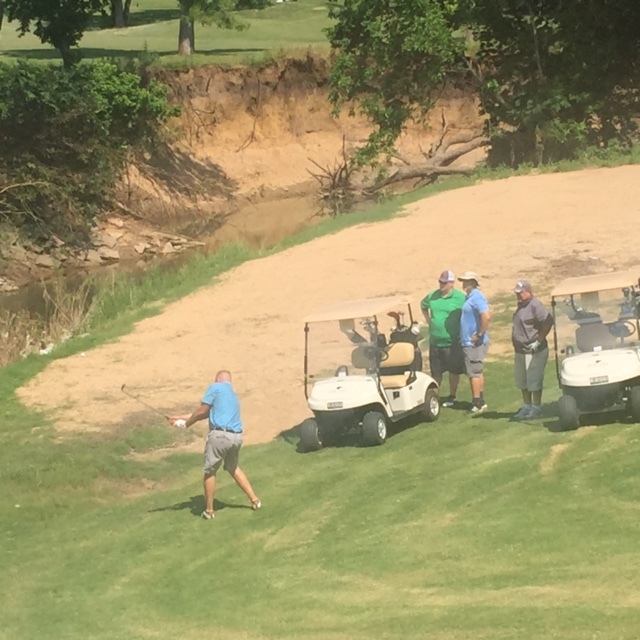 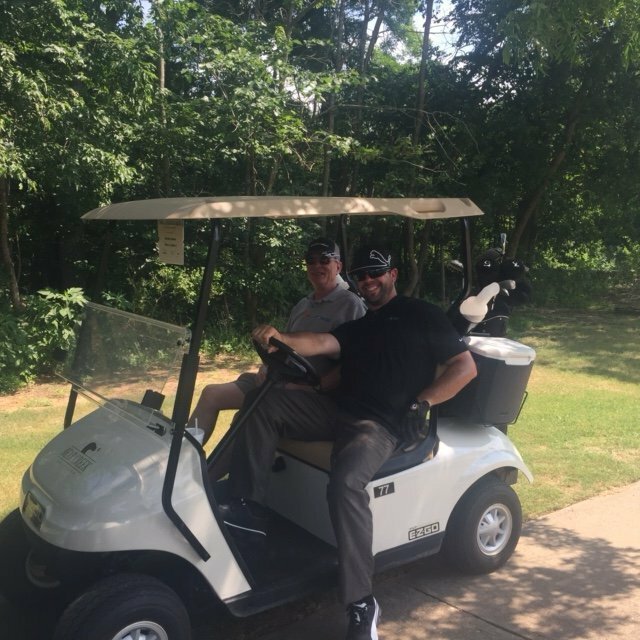 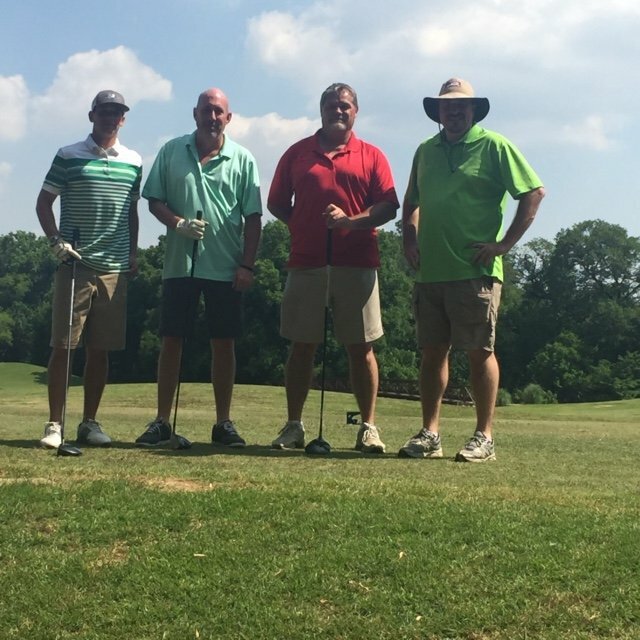 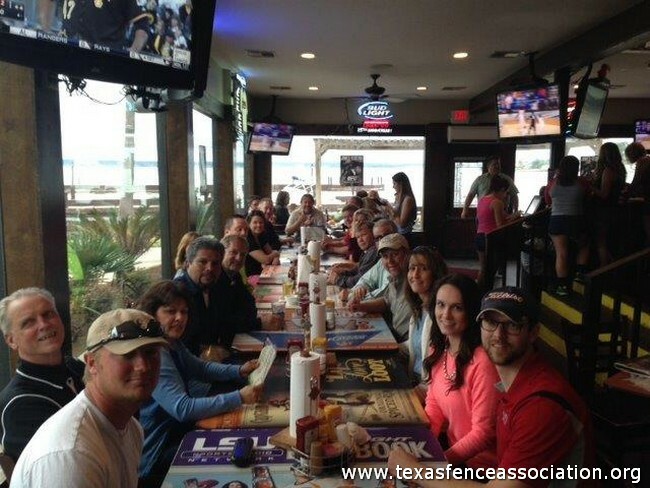 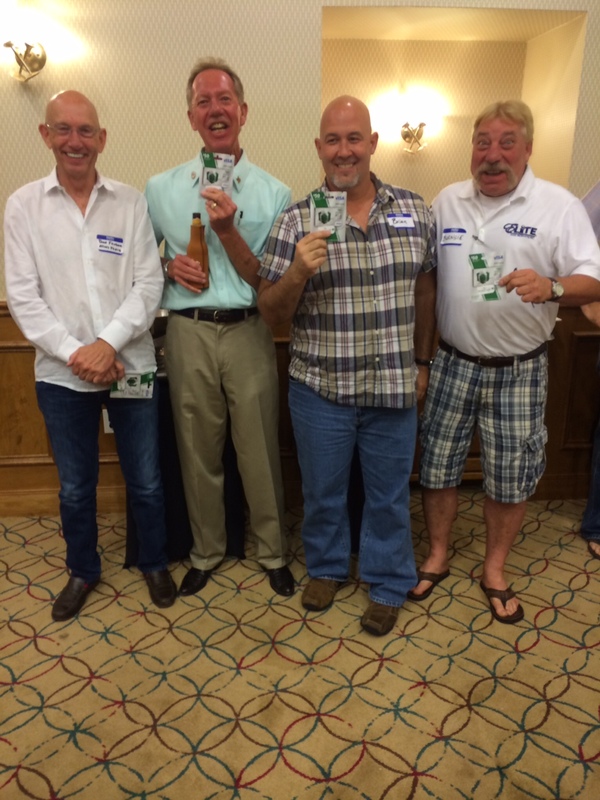 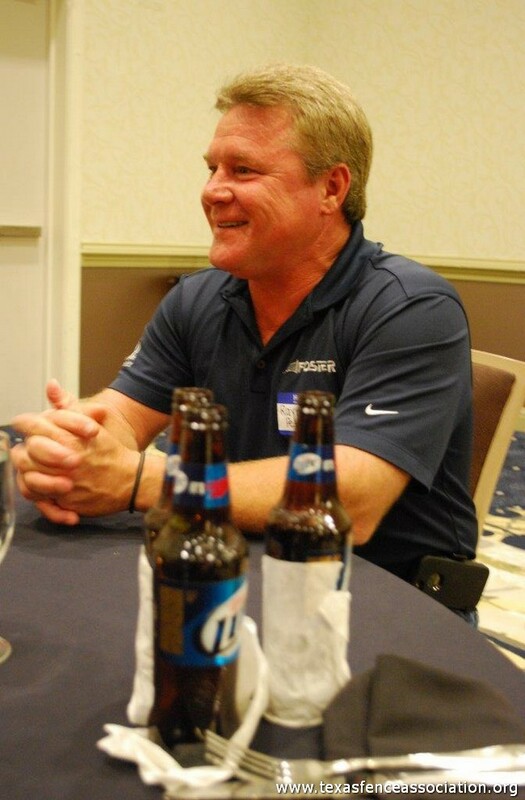 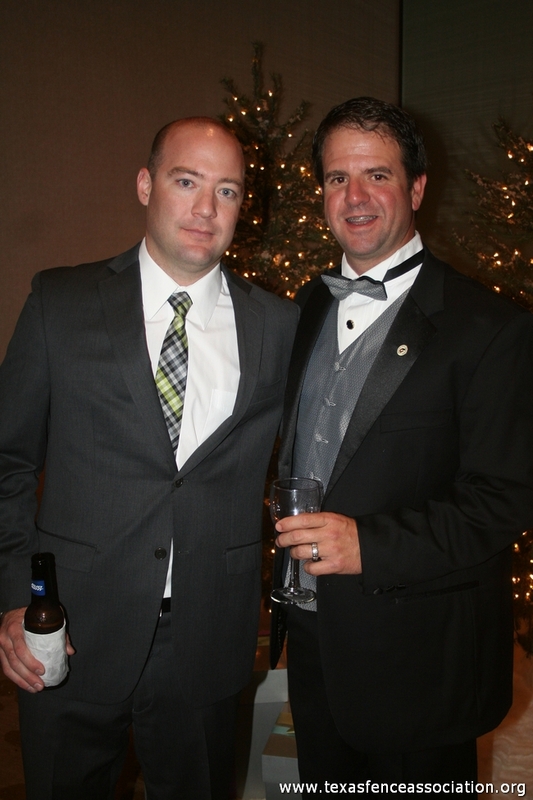 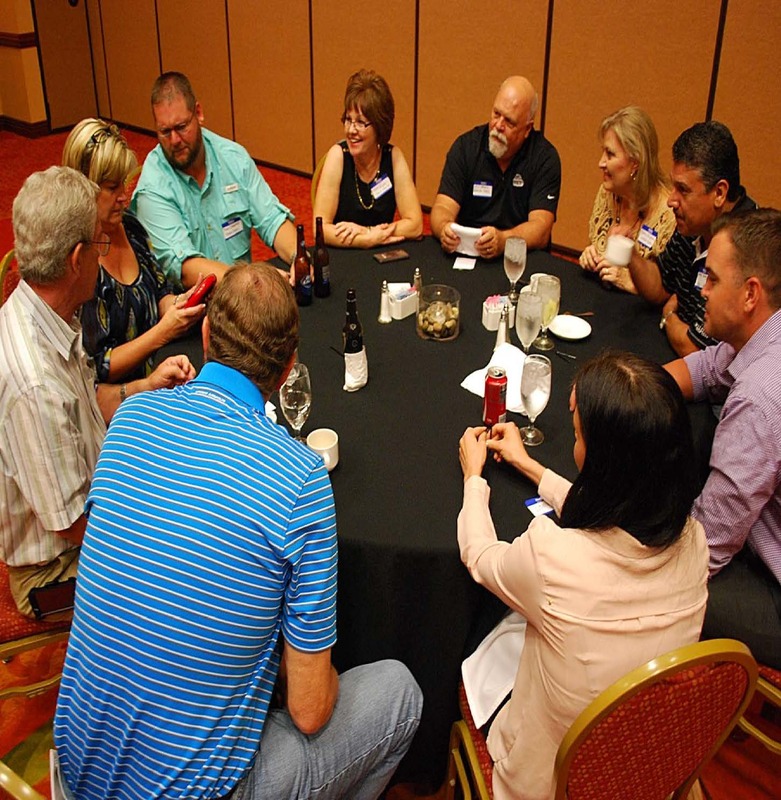 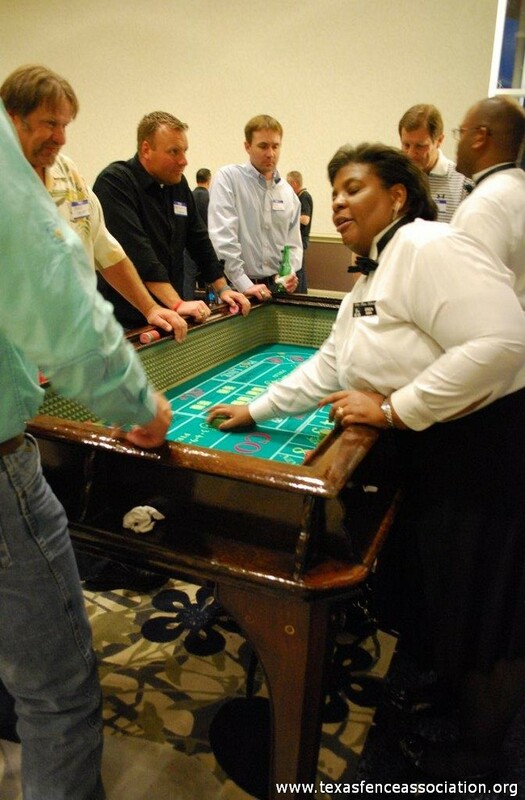 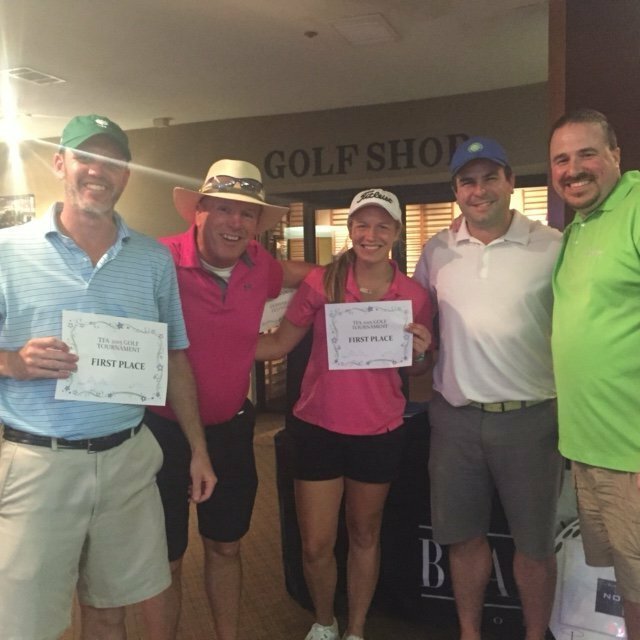 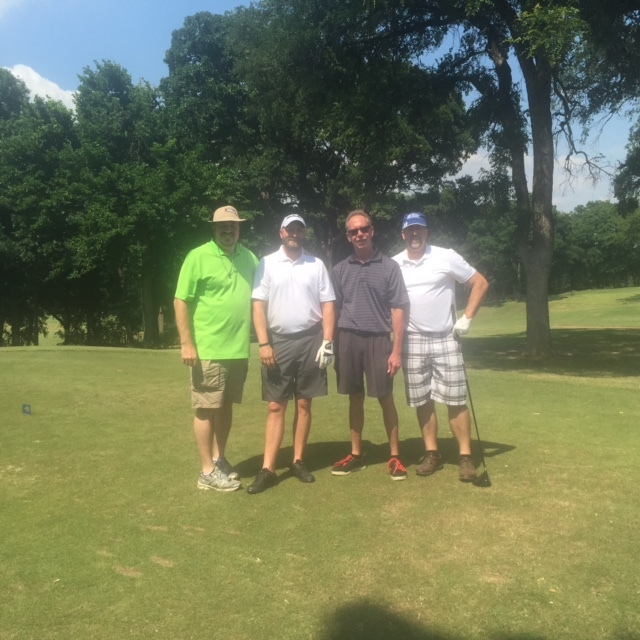 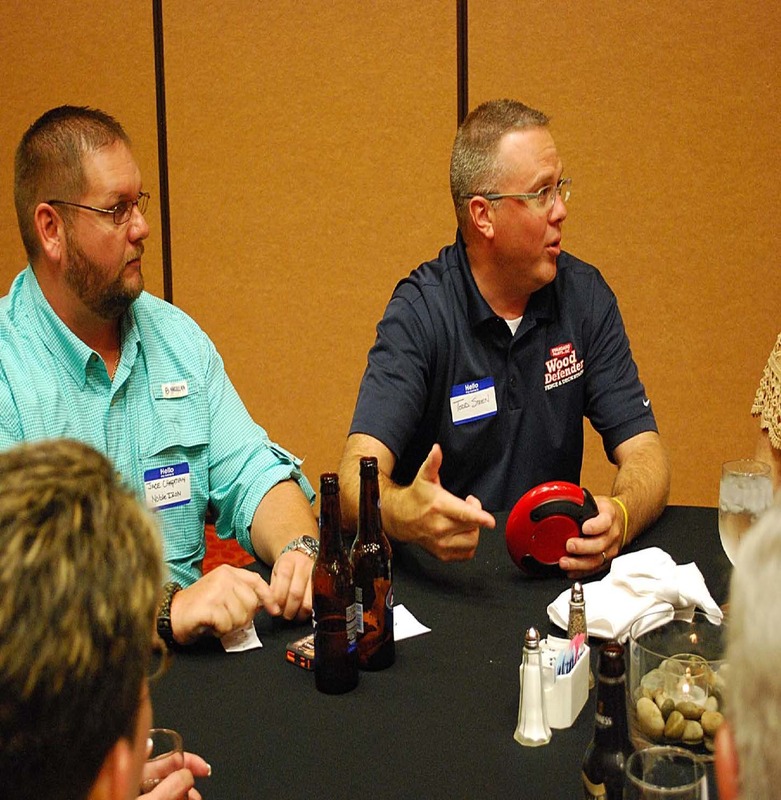 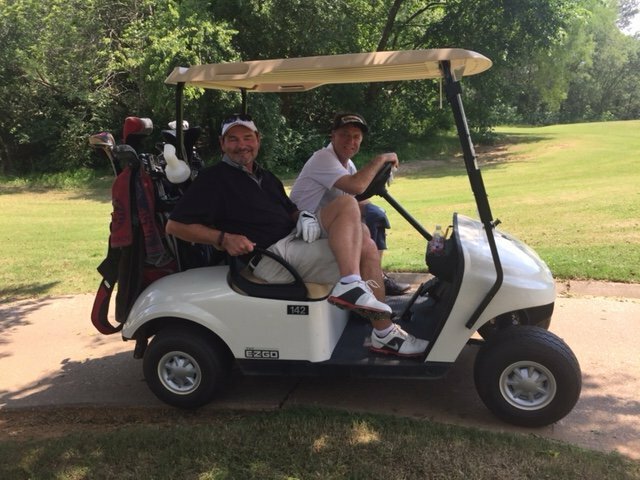 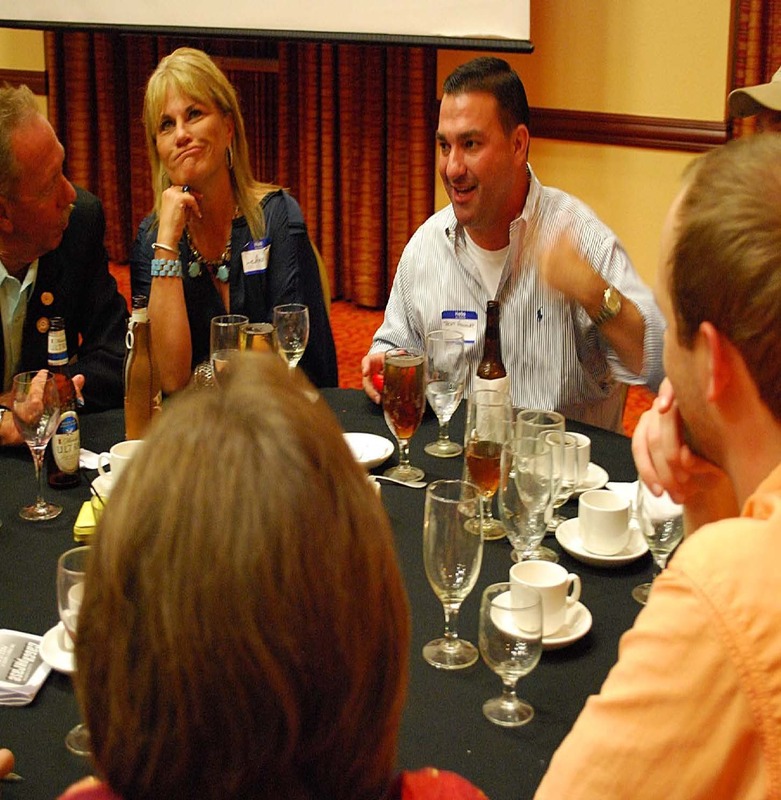 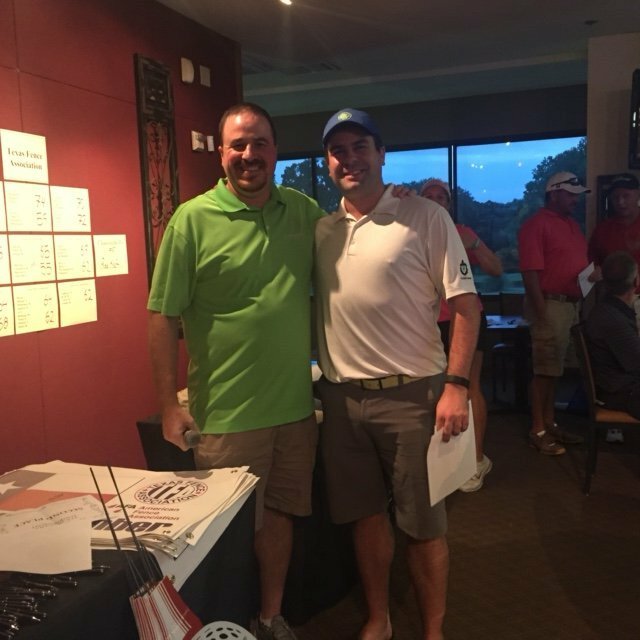 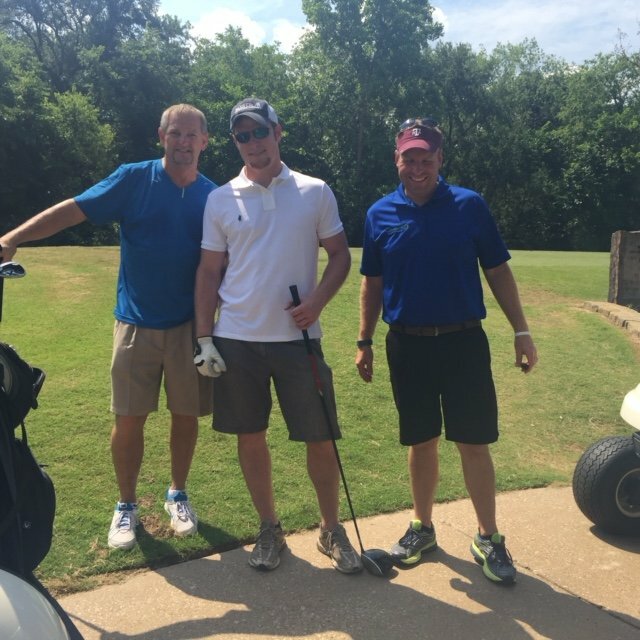 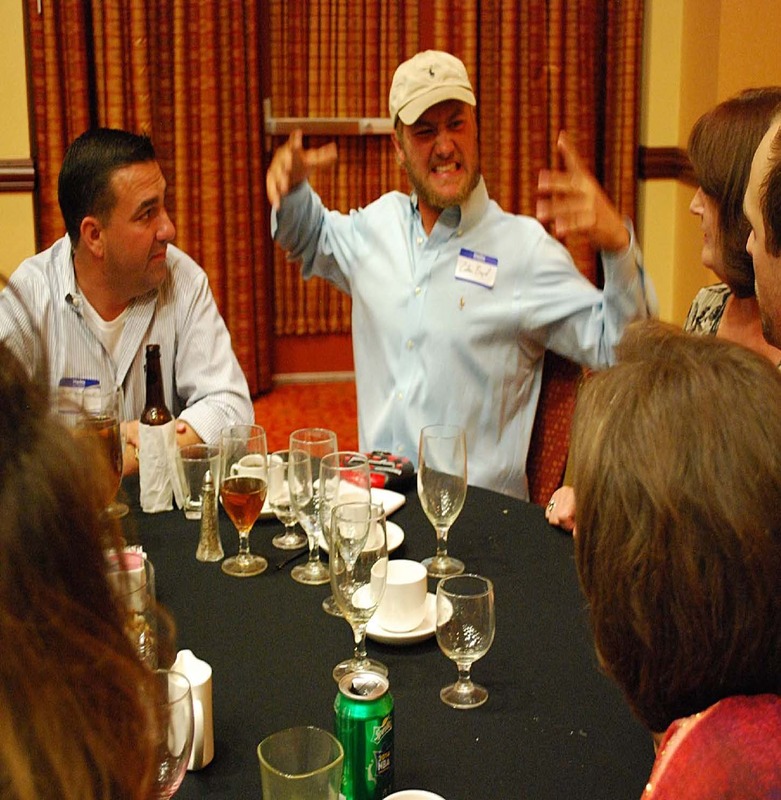 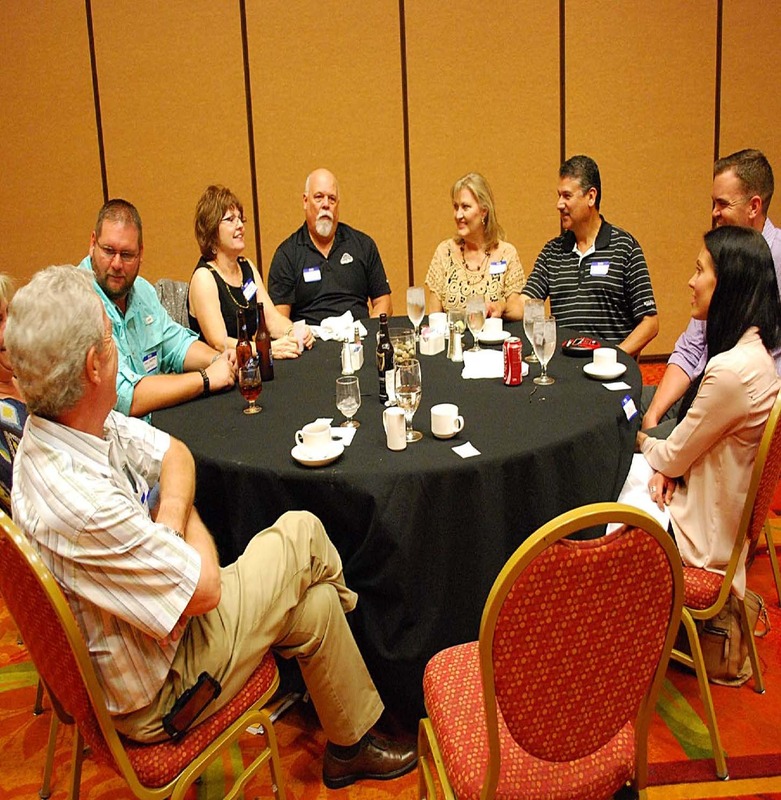 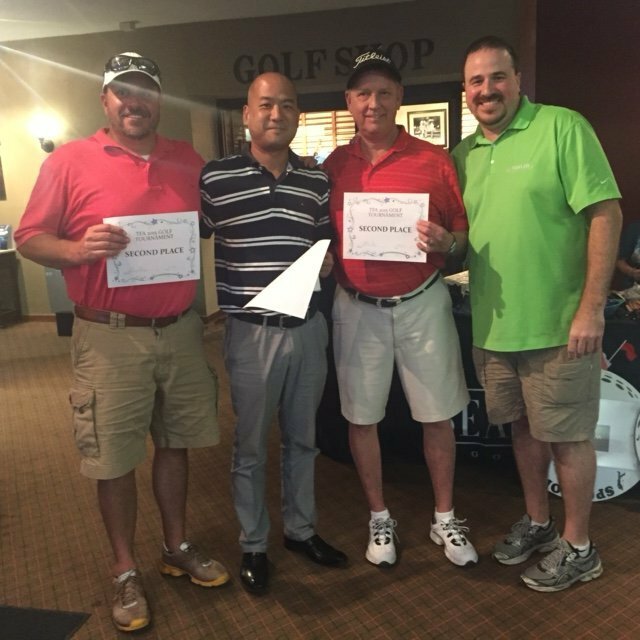 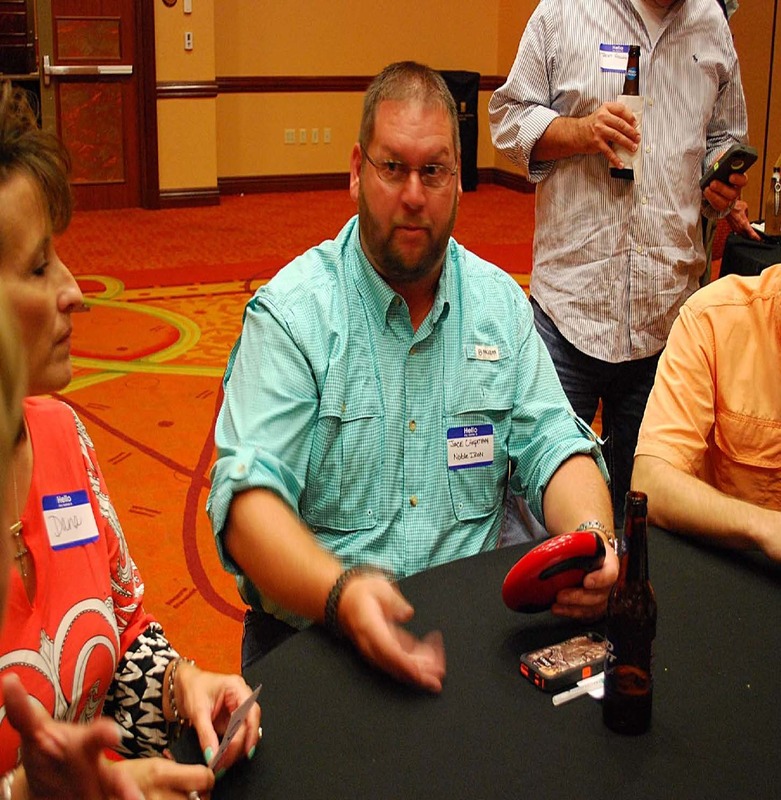 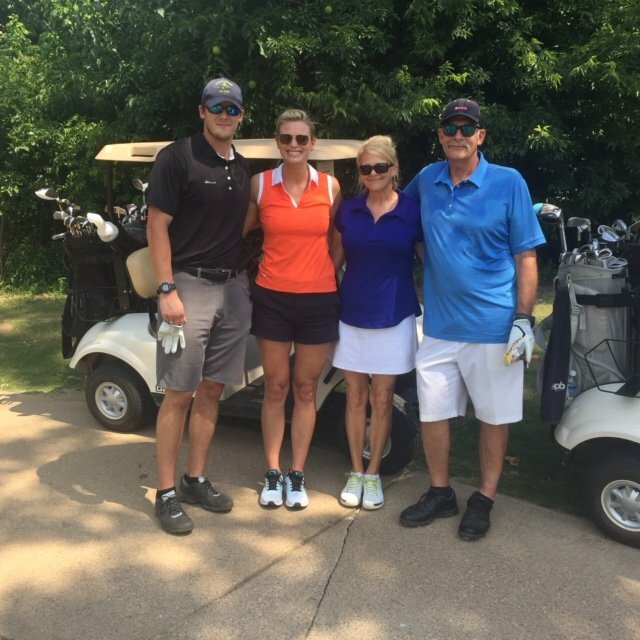 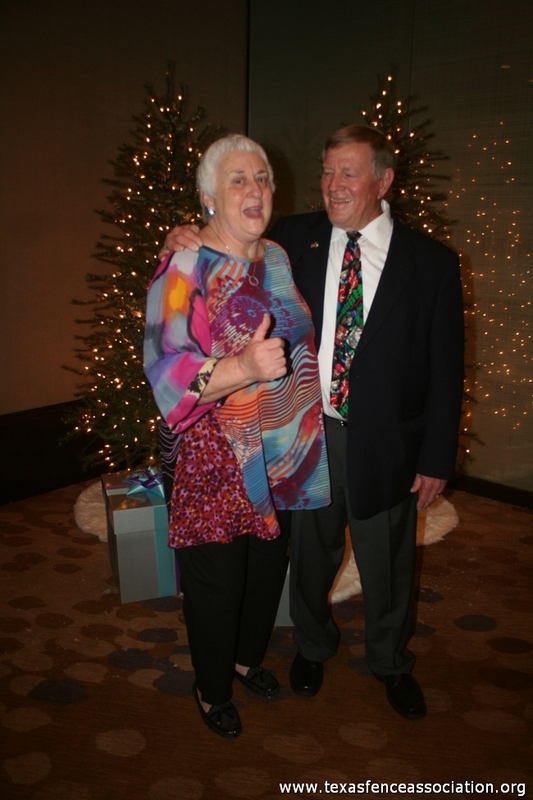 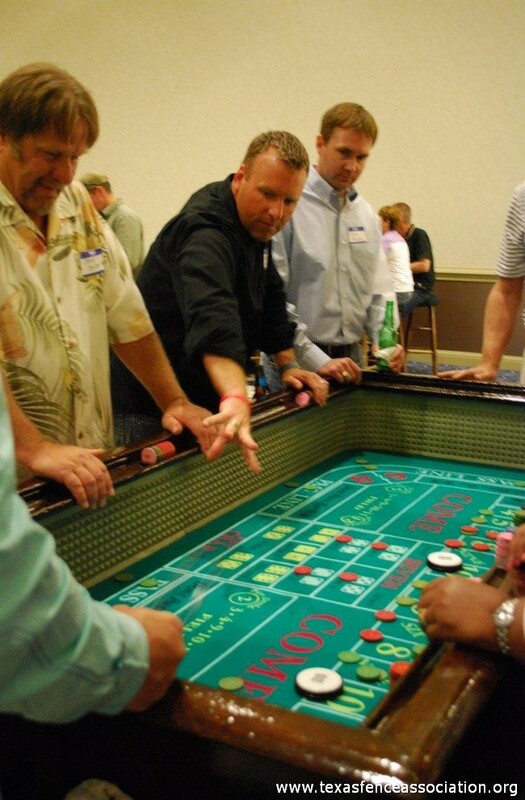 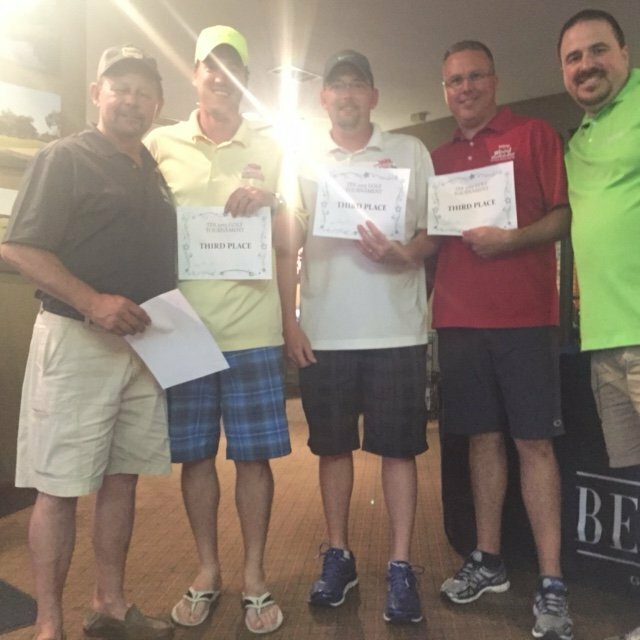 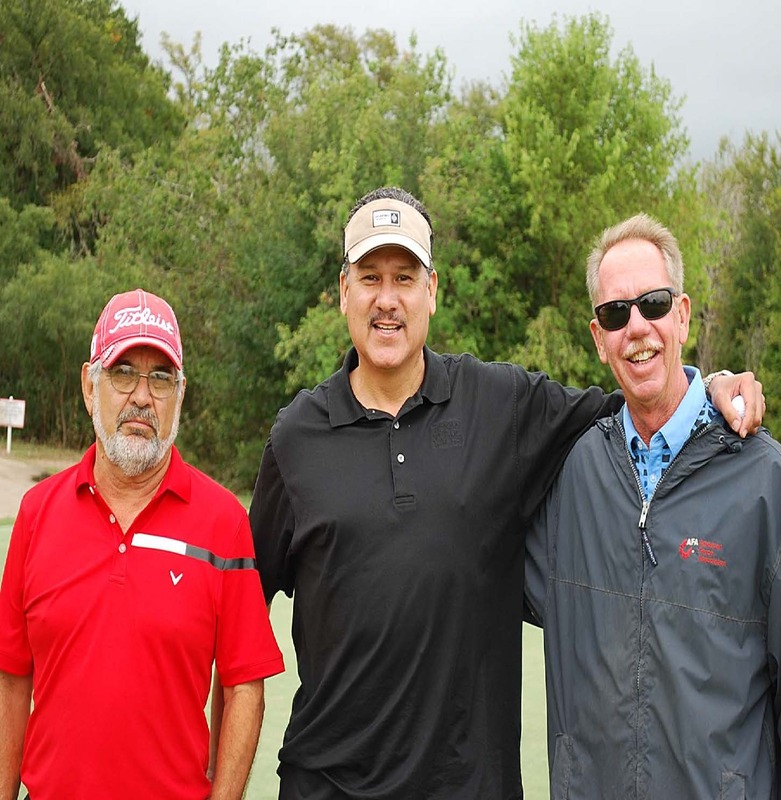 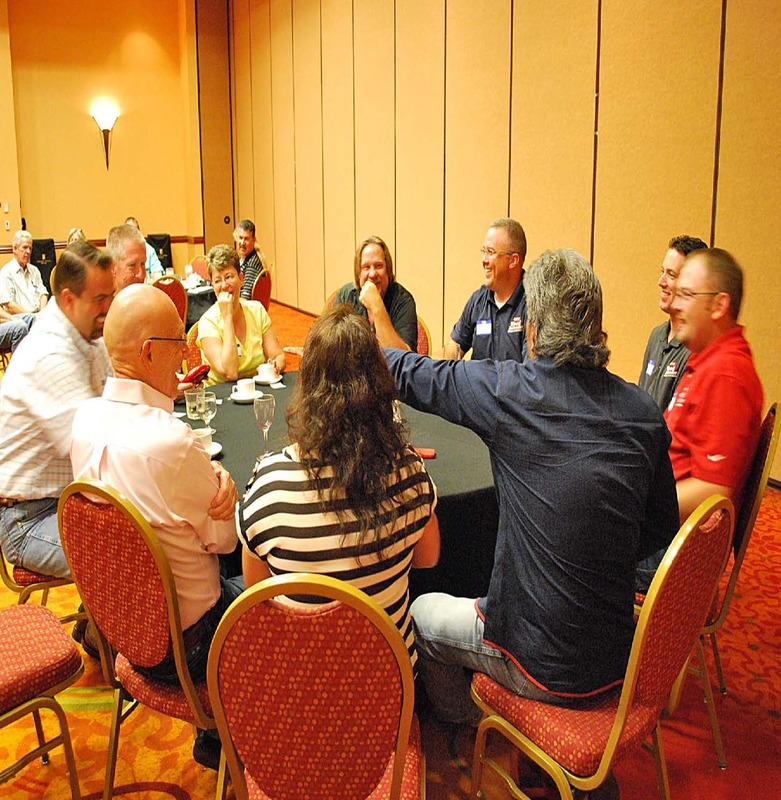 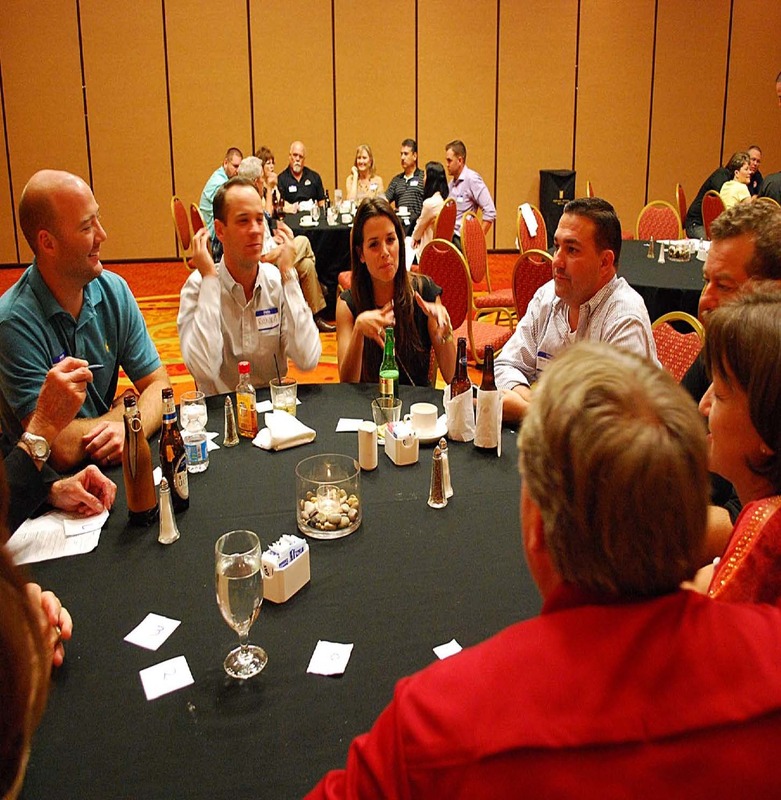 The time spent on the course allowed TFA and AFA members and friends to fellowship and relax – it was a good atmosphere for all who attended. 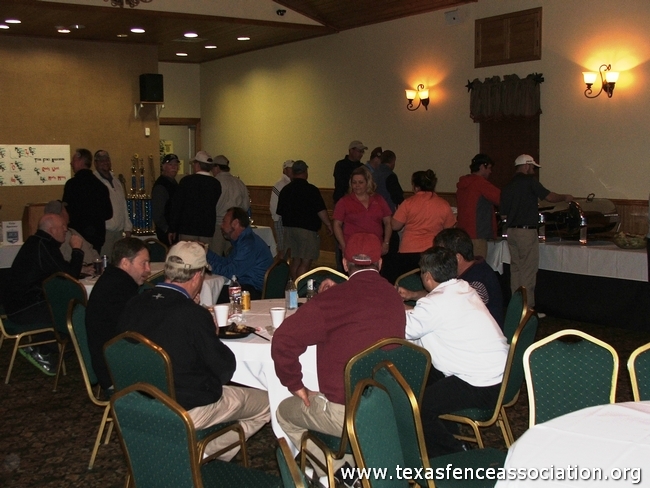 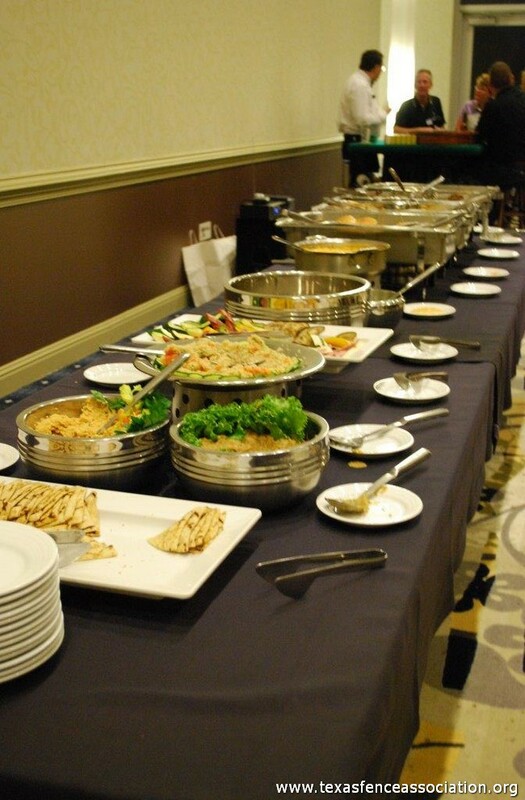 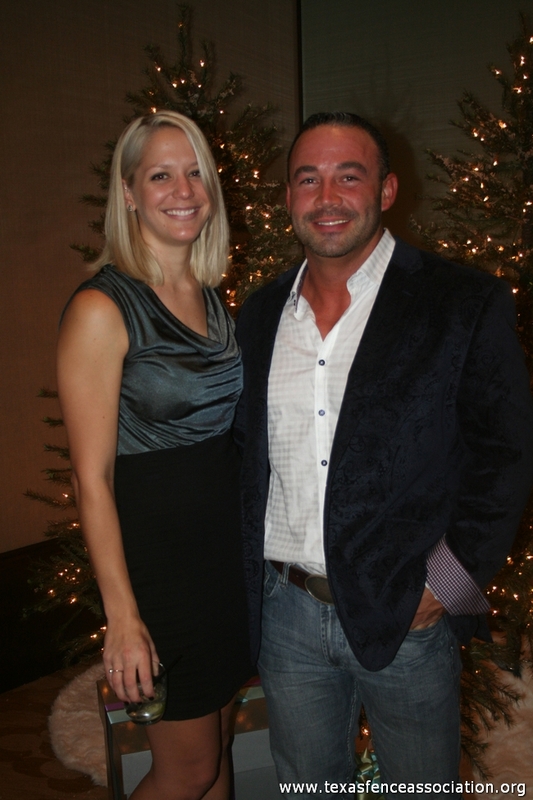 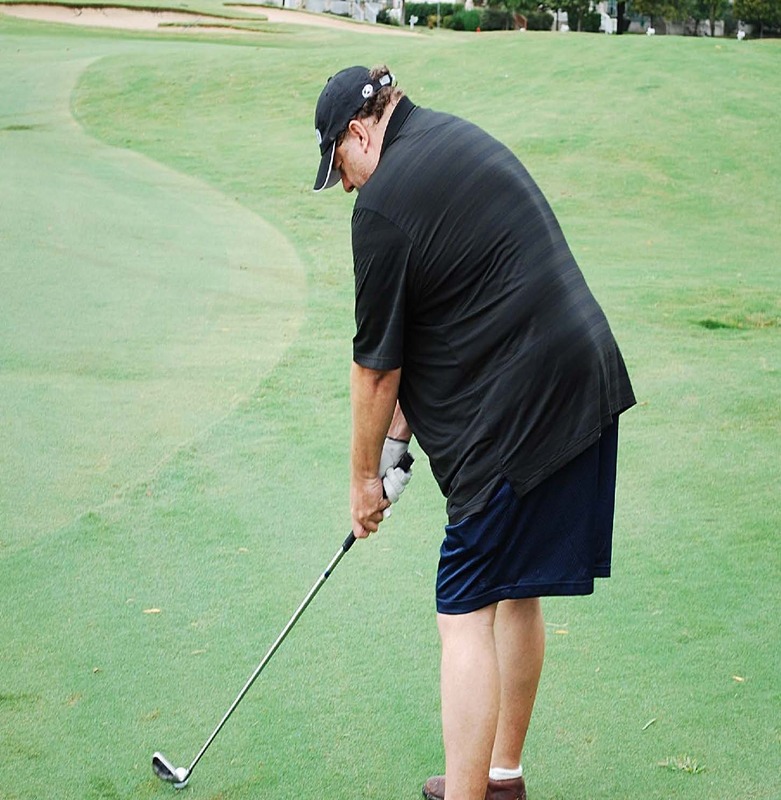 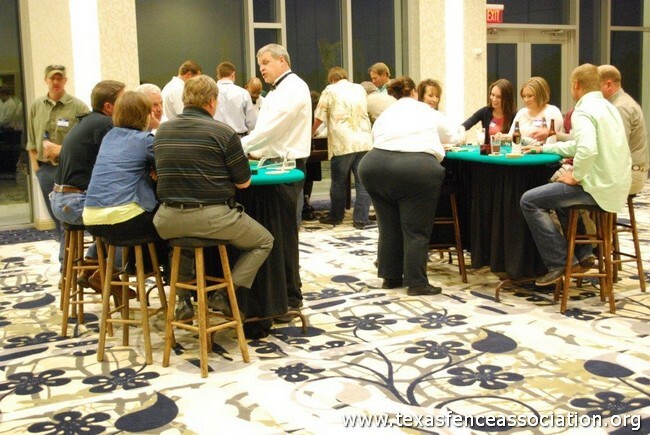 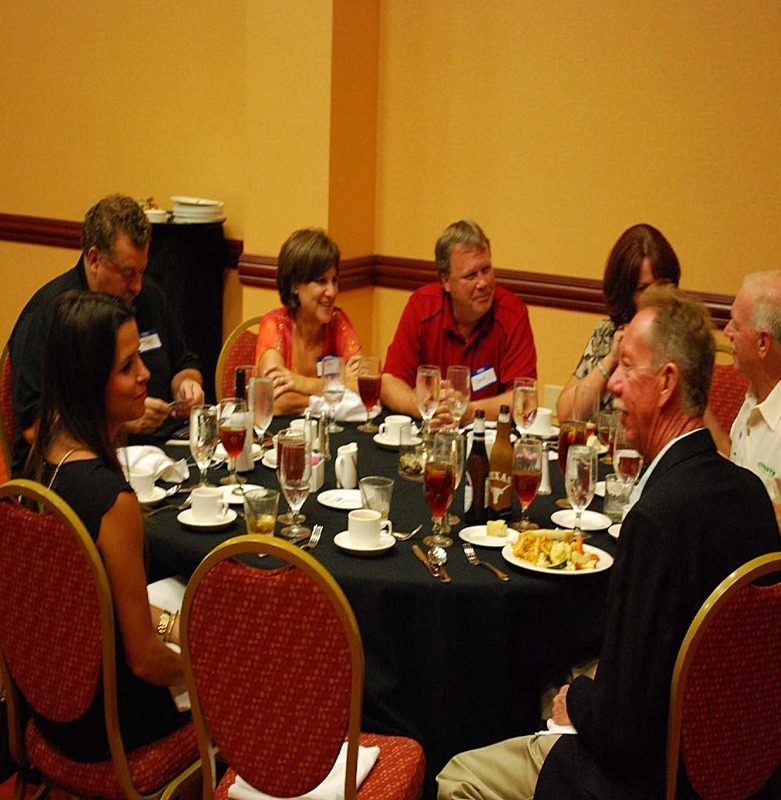 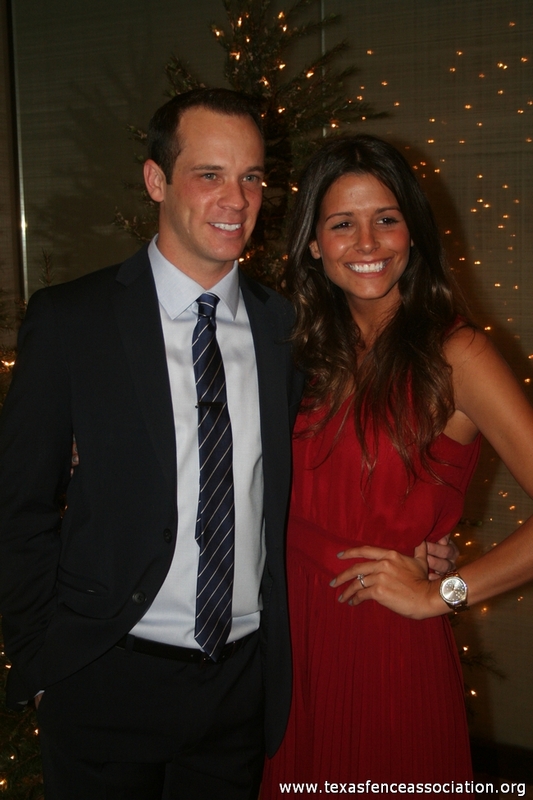 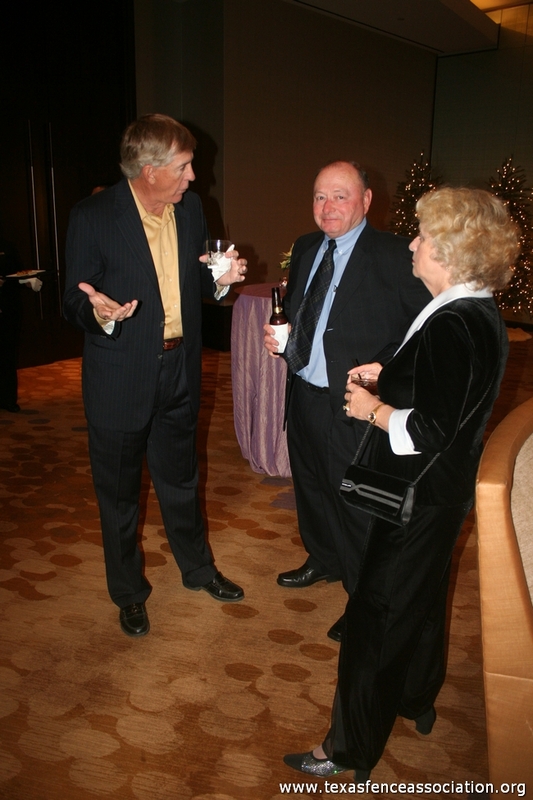 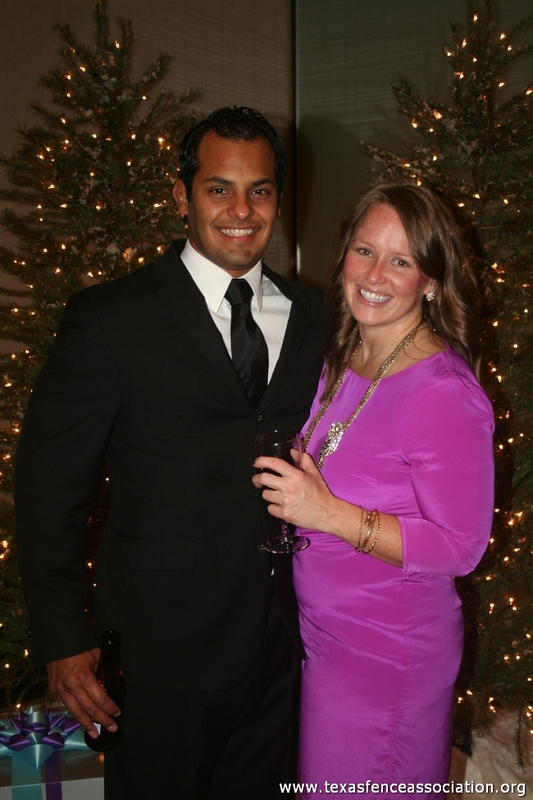 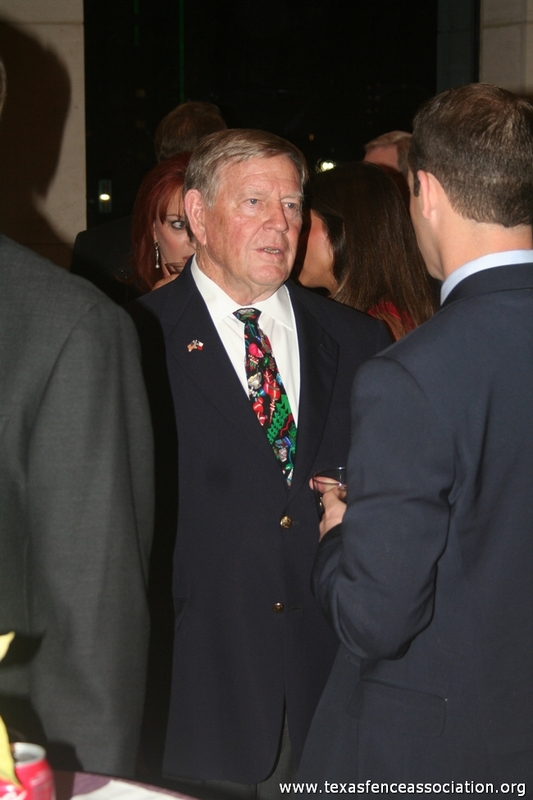 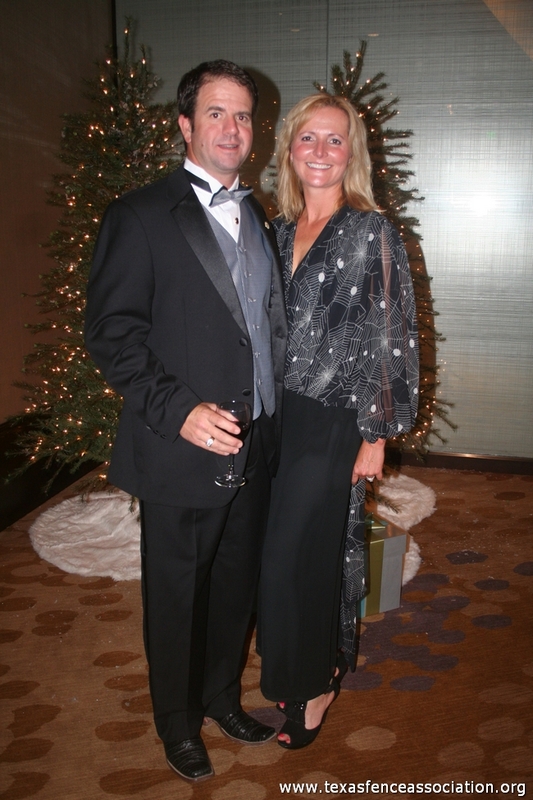 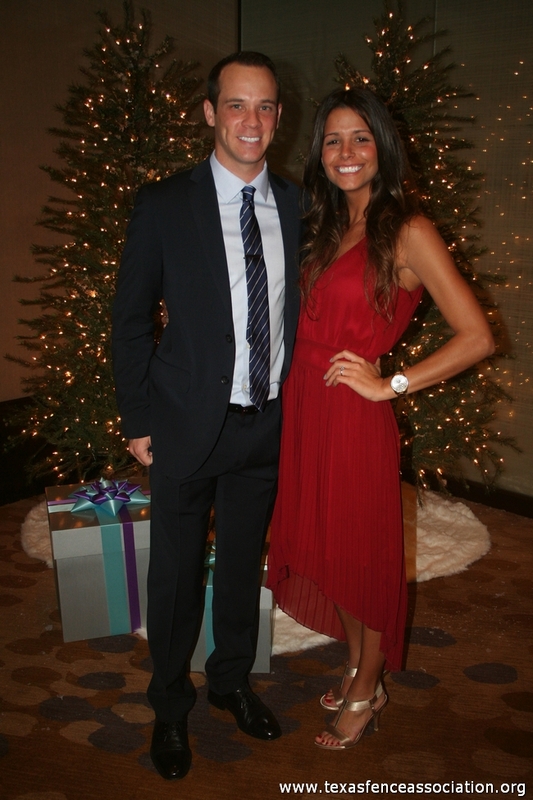 Once the golf tournament finished up in the evening there was a buffet-styled meal with an awards ceremony afterwards. 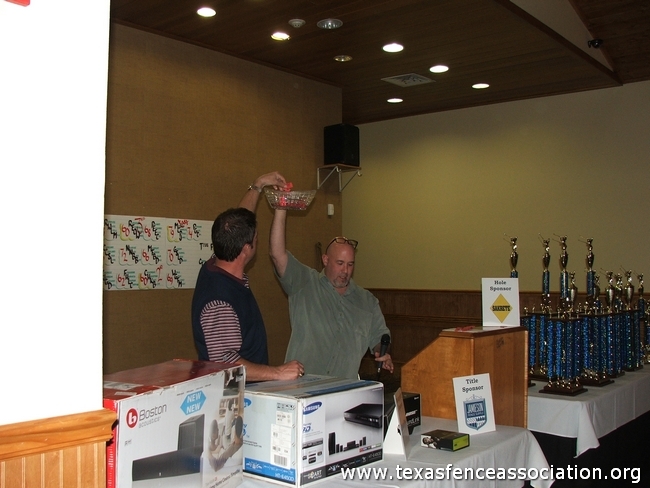 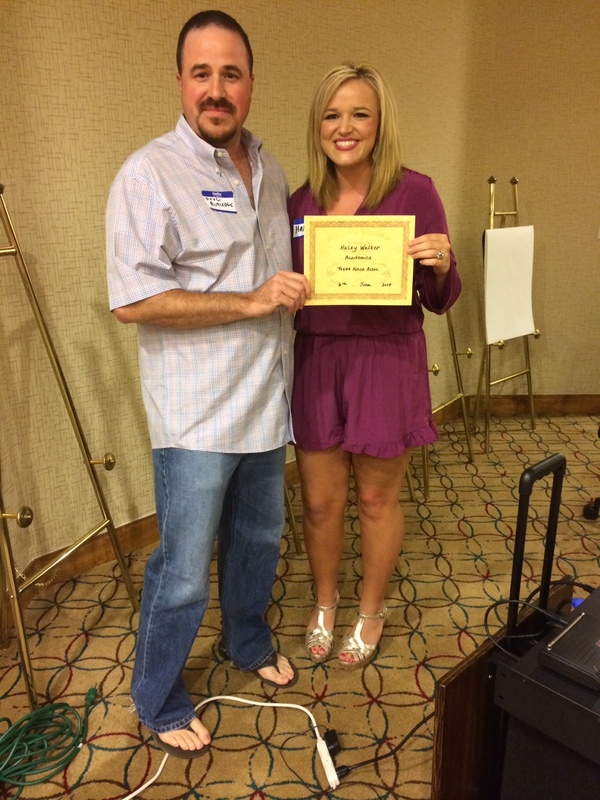 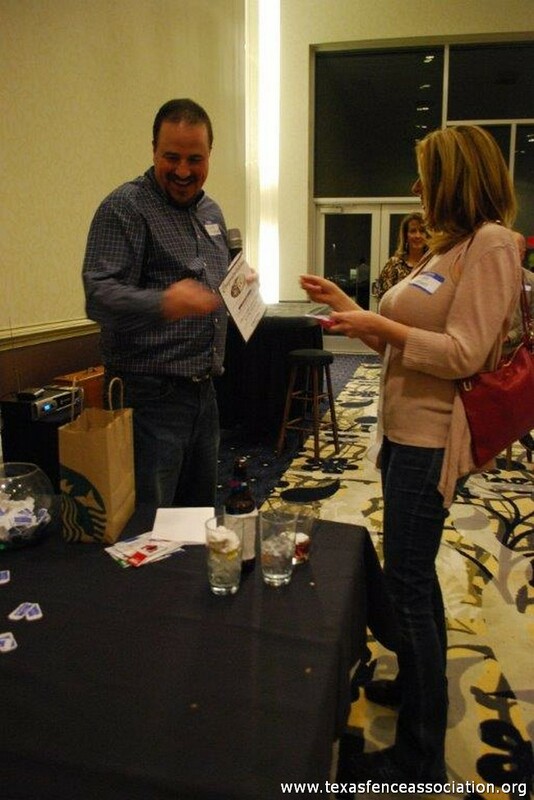 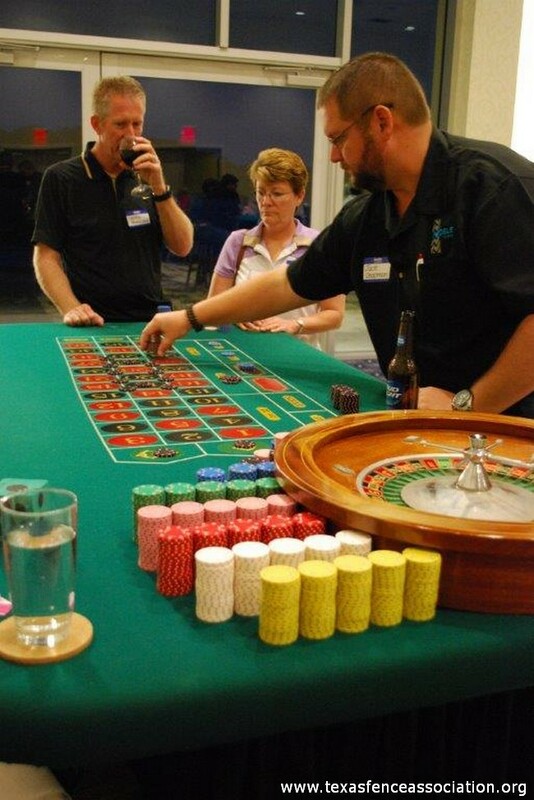 Players won everything from surround sound systems to cash and trophies (even the worst team received a trophy). 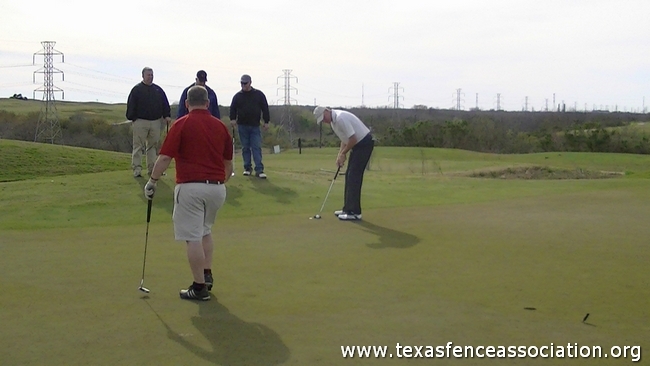 It appeared everyone was satisfied with the time on the course and their time to wind down for food and relaxation. 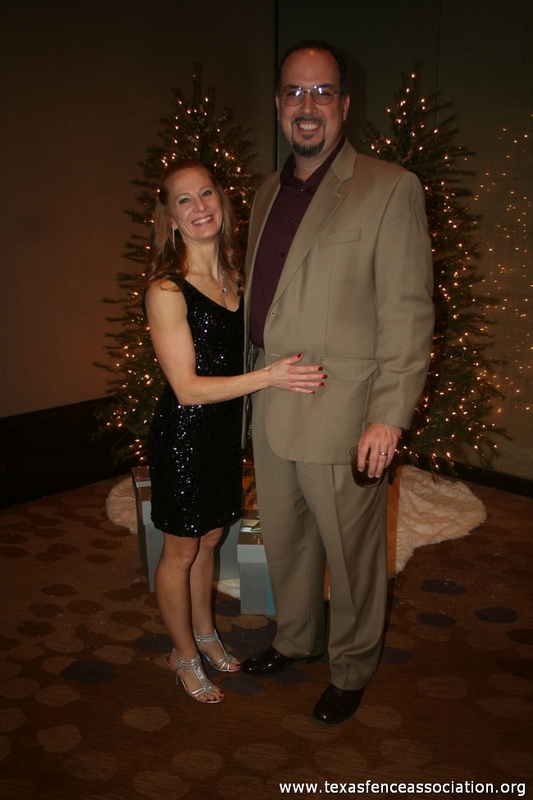 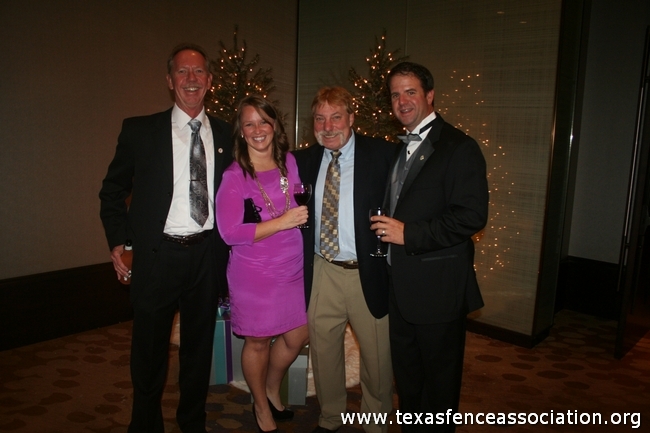 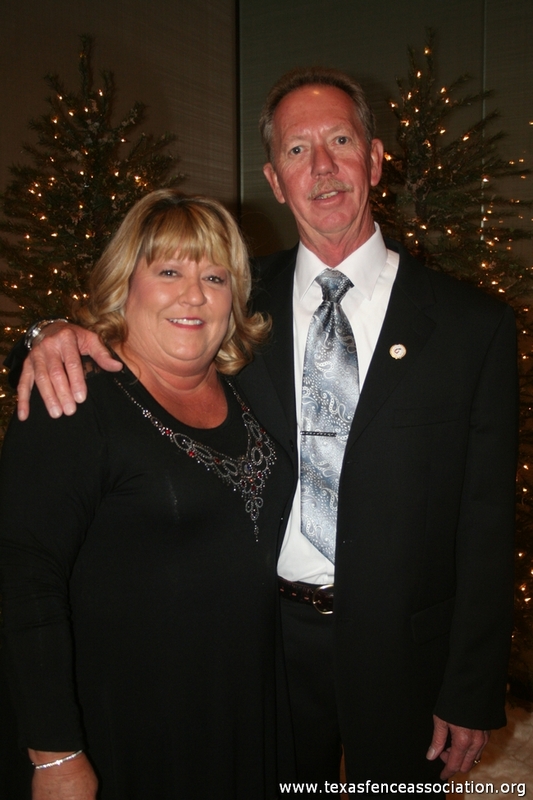 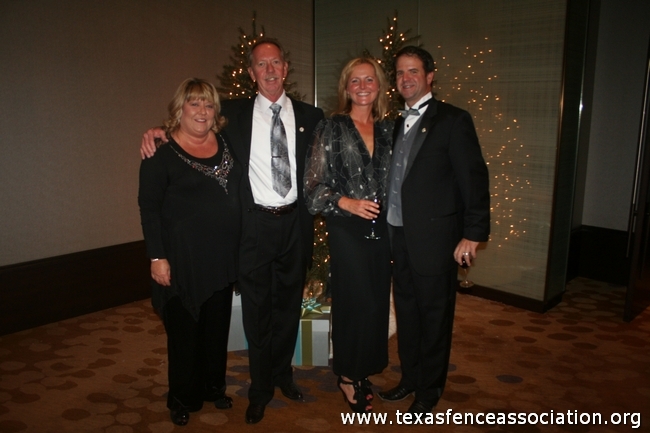 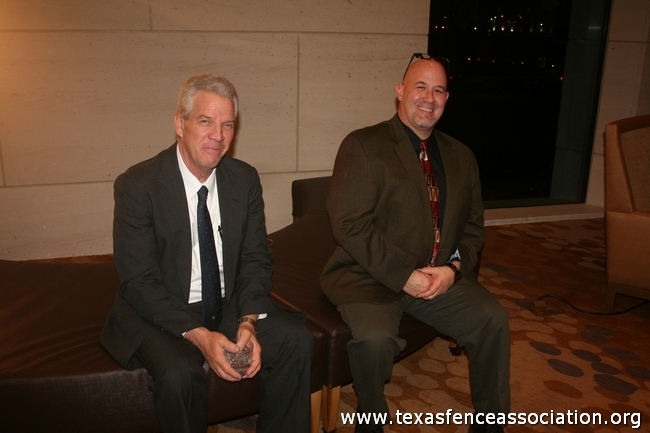 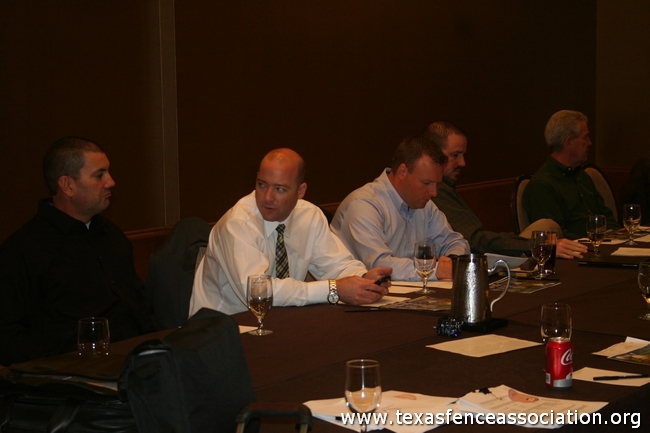 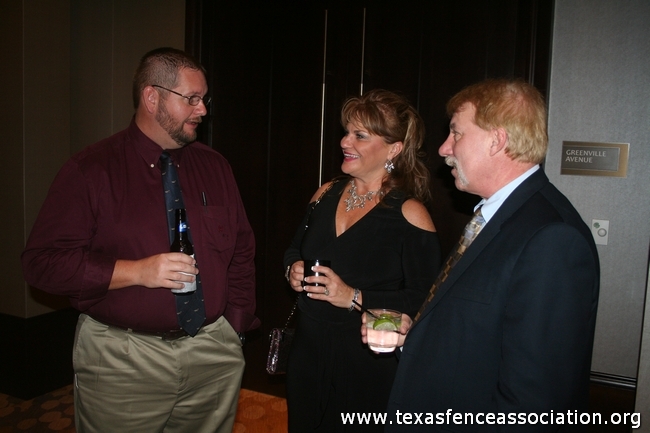 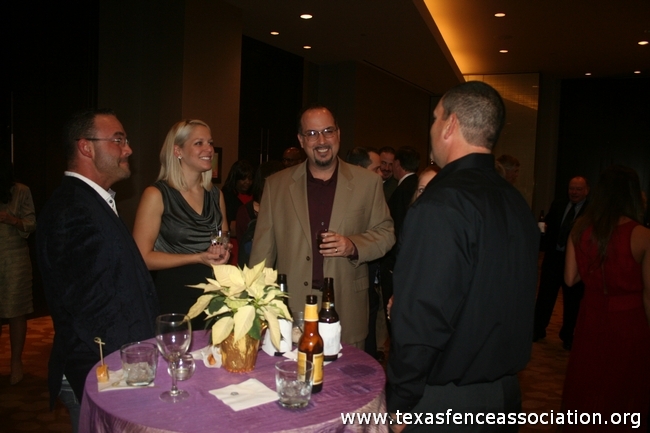 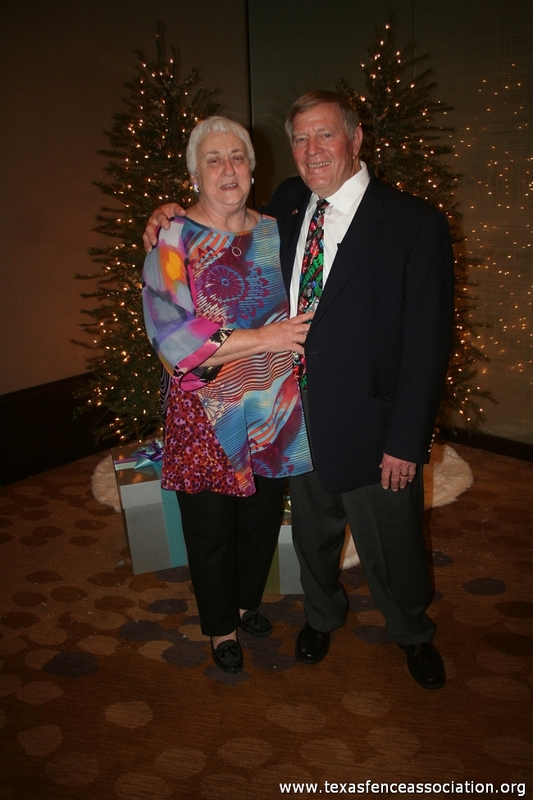 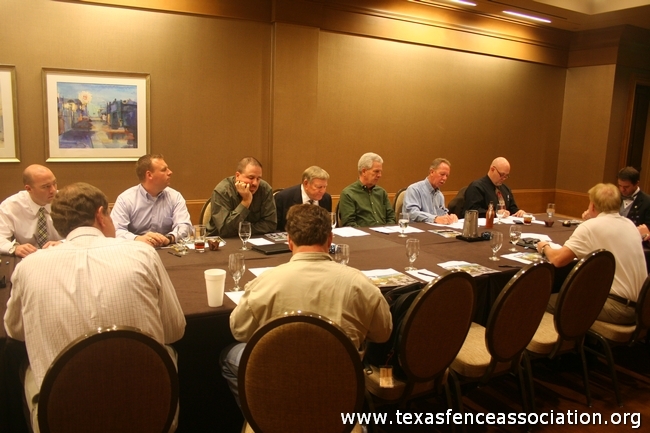 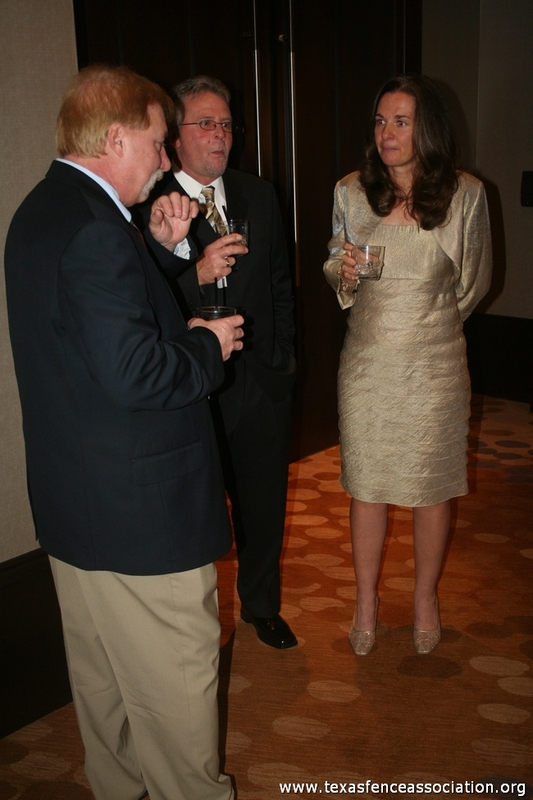 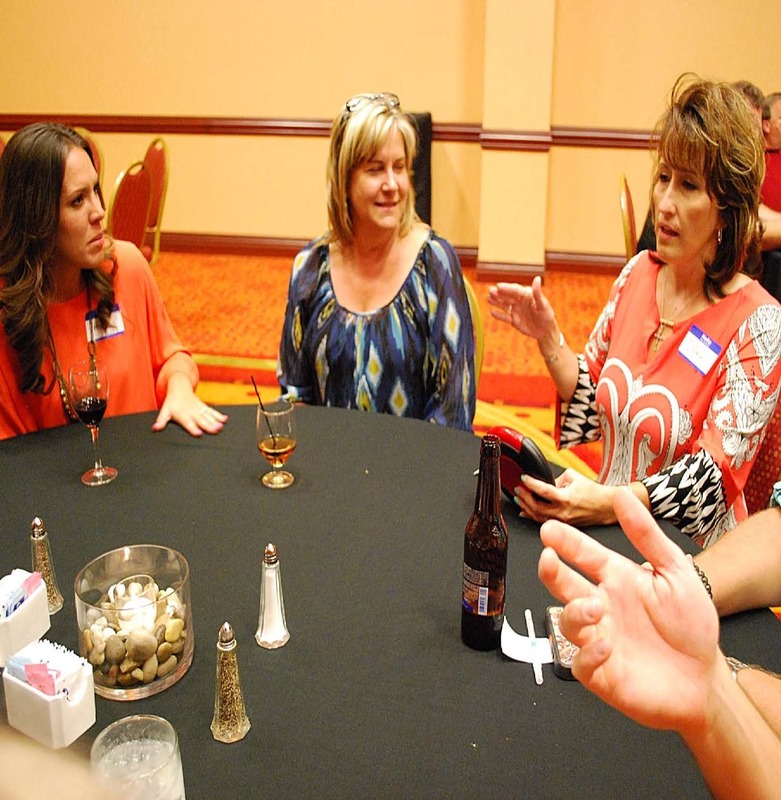 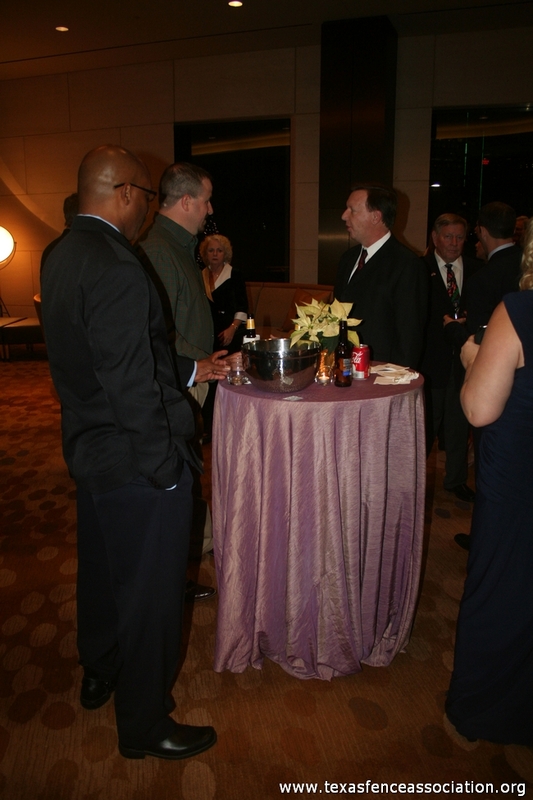 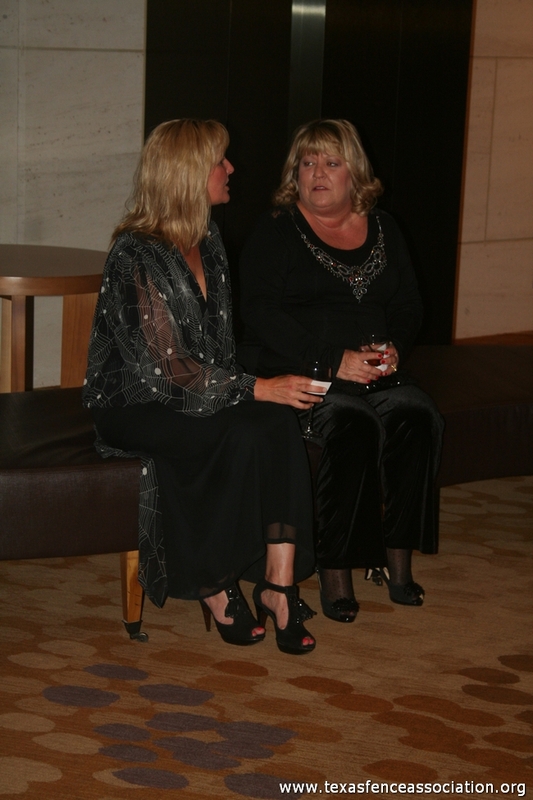 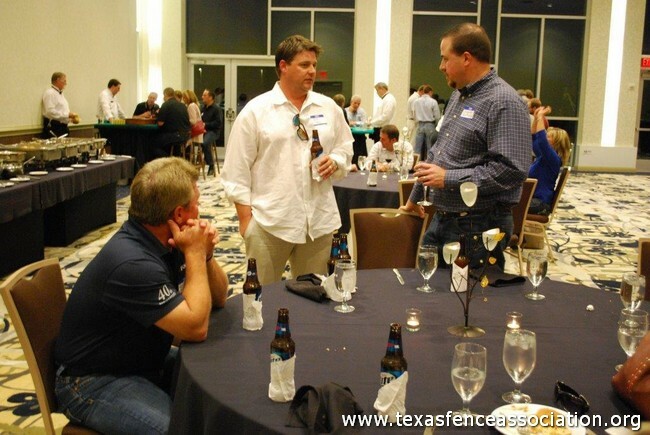 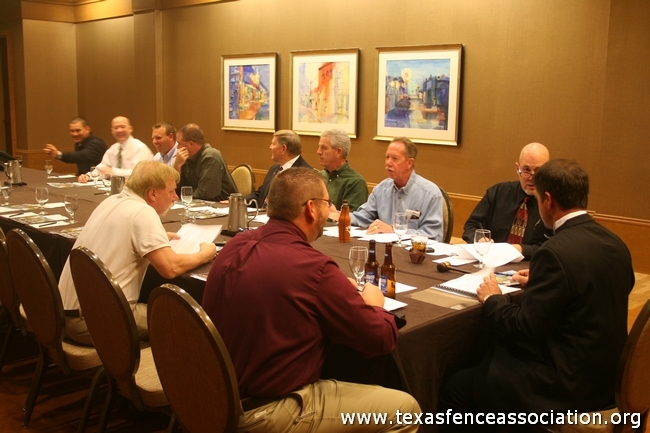 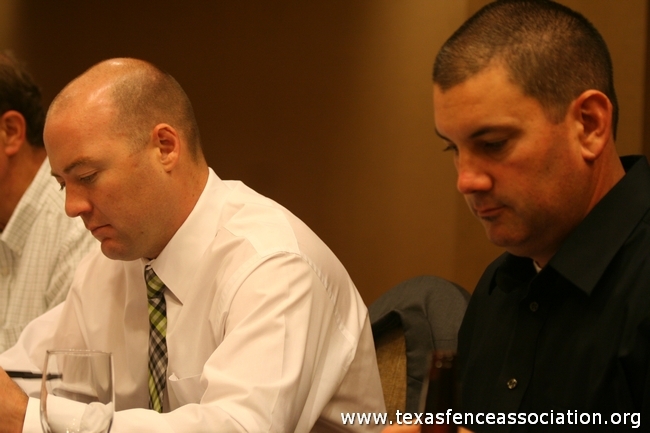 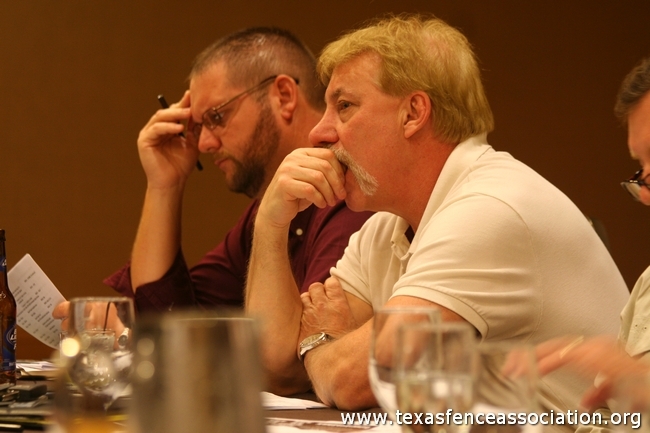 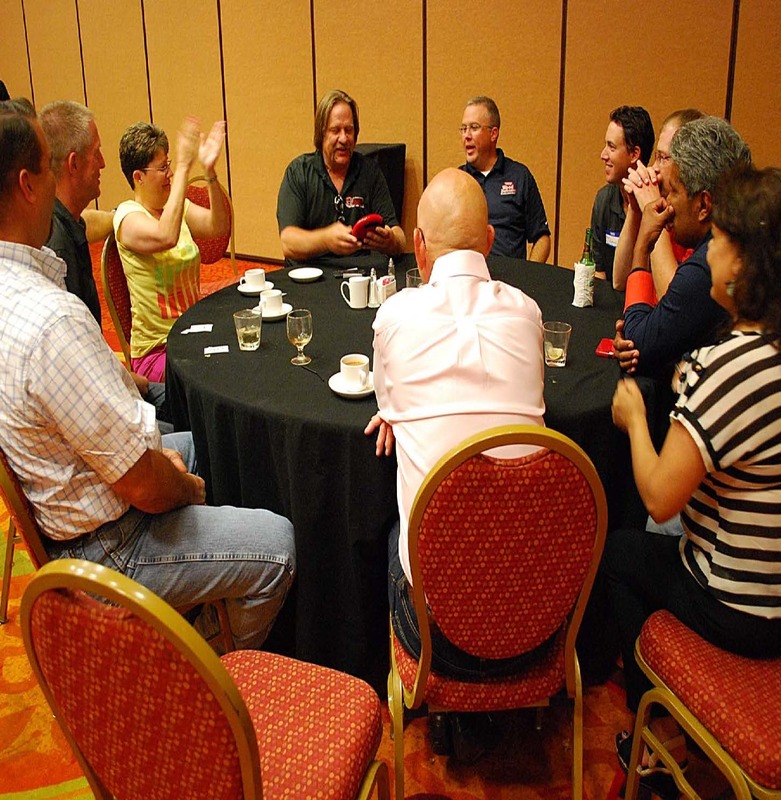 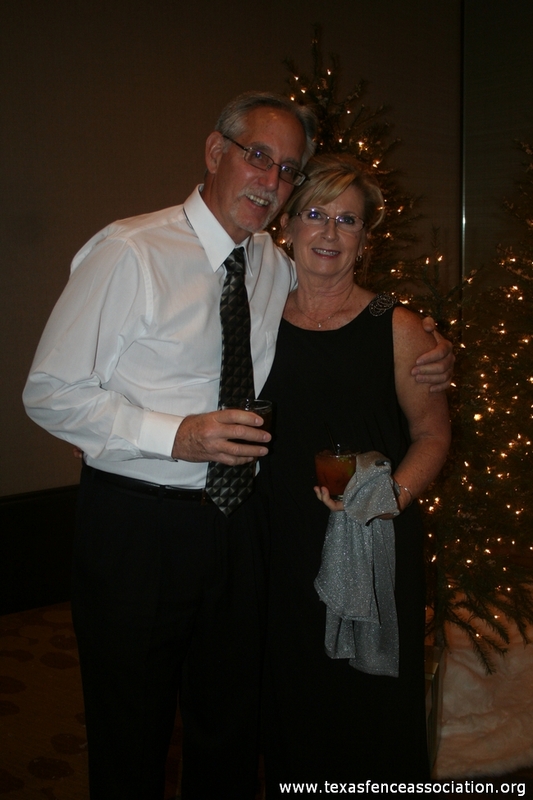 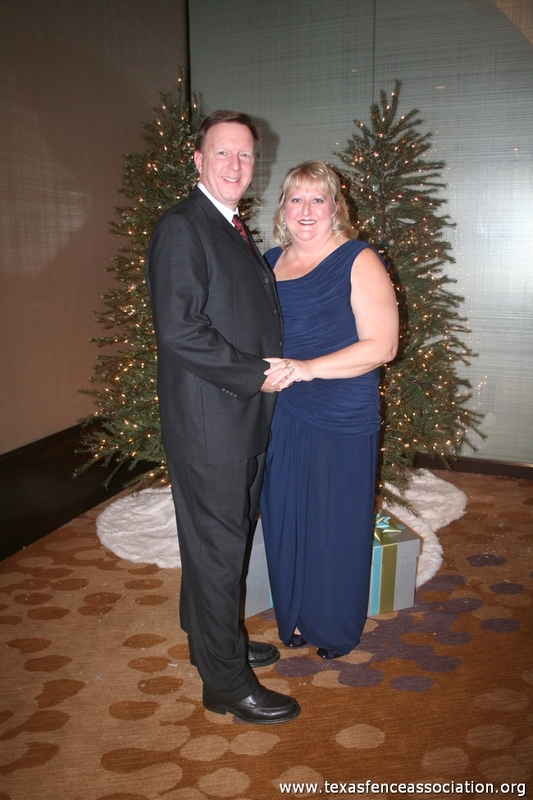 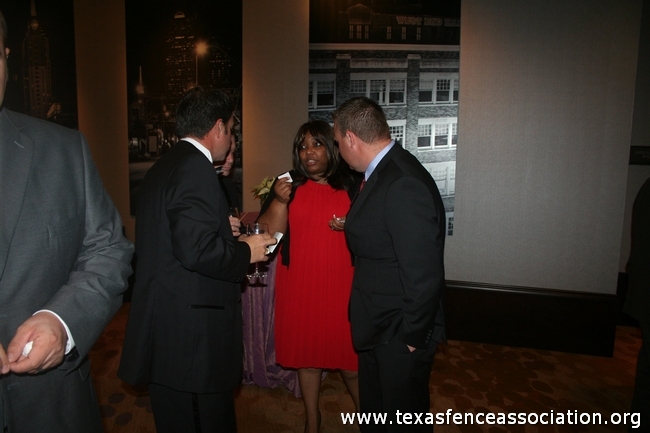 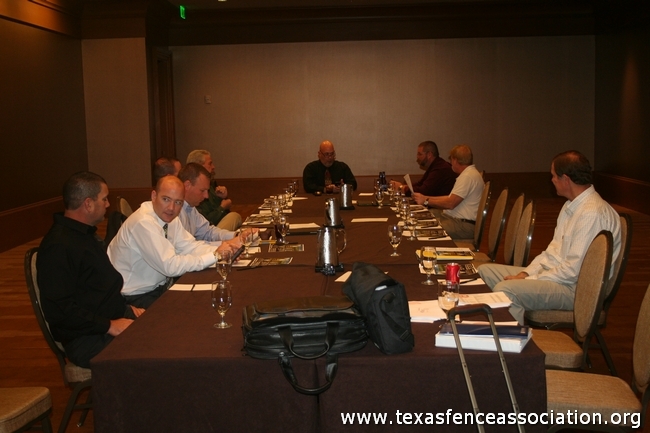 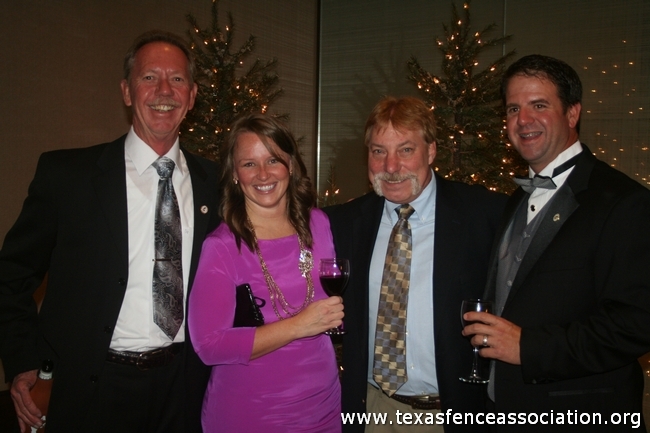 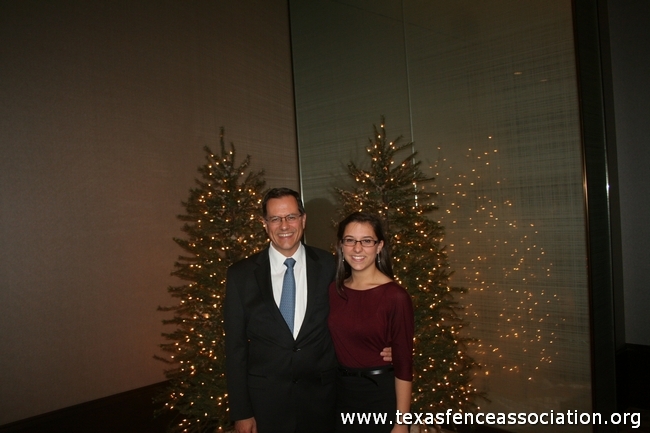 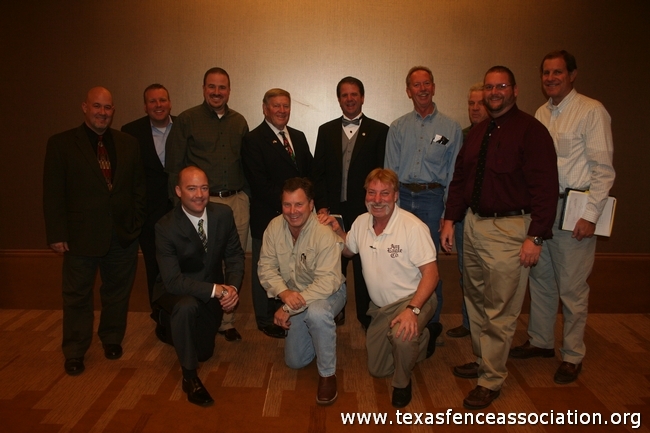 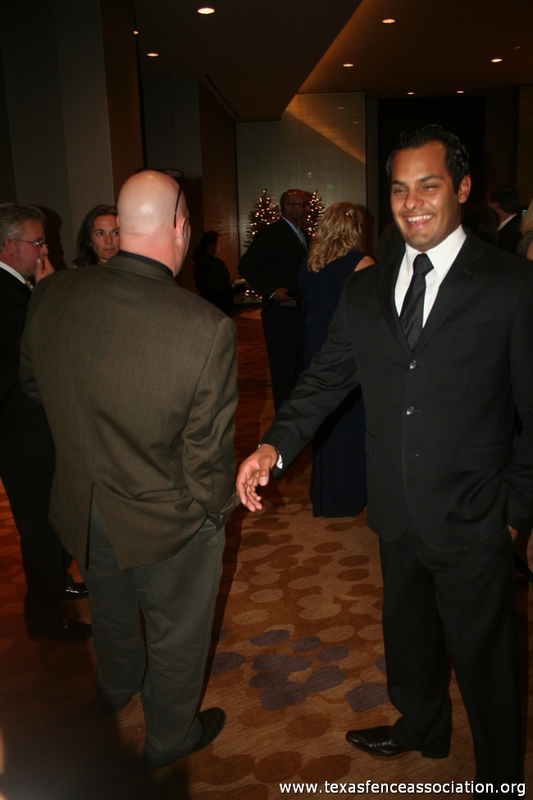 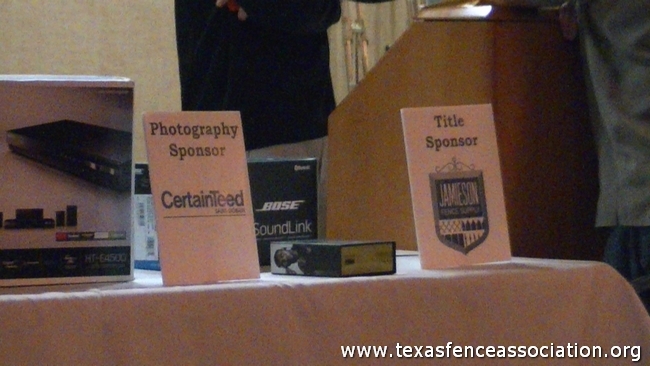 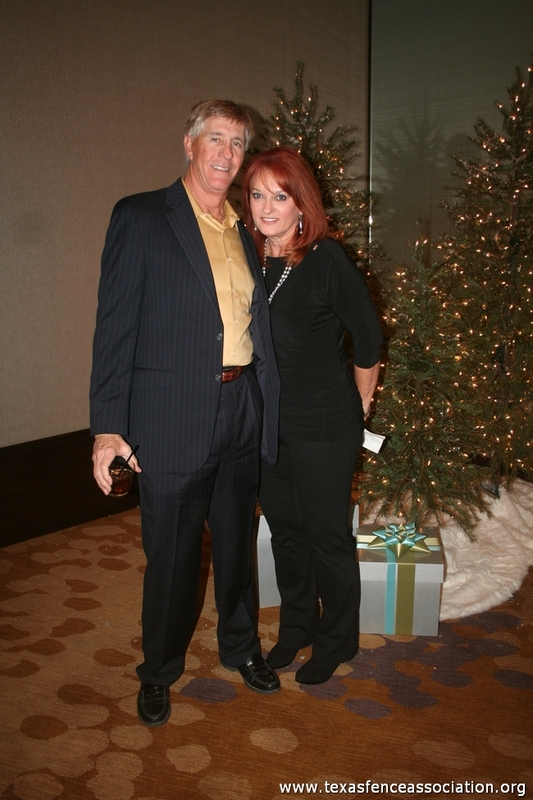 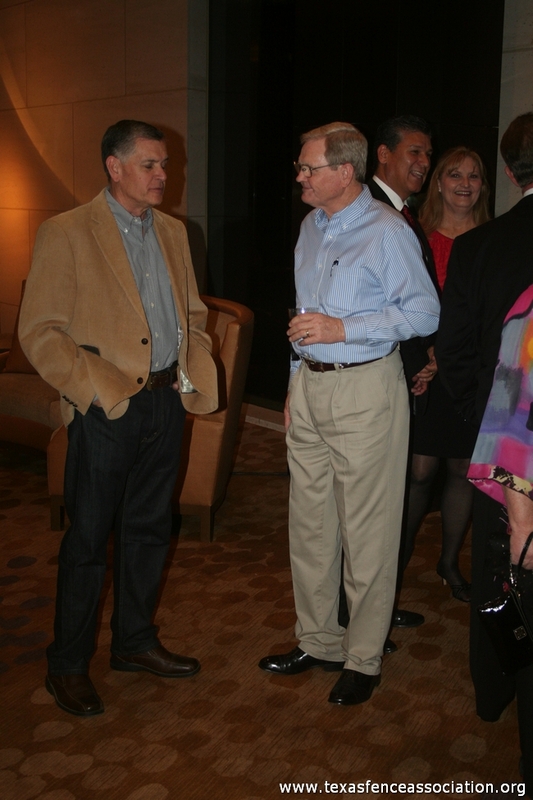 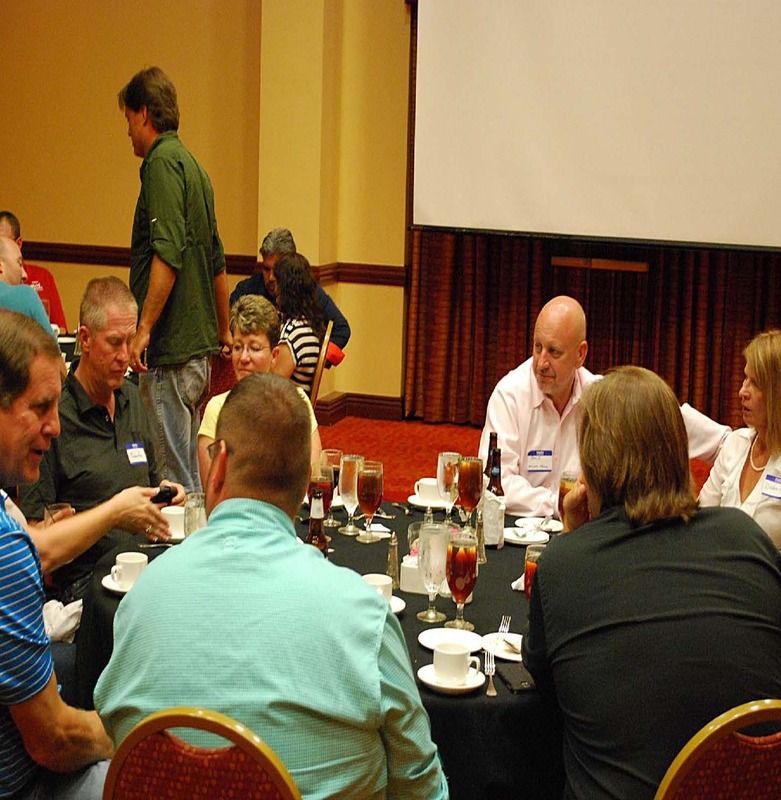 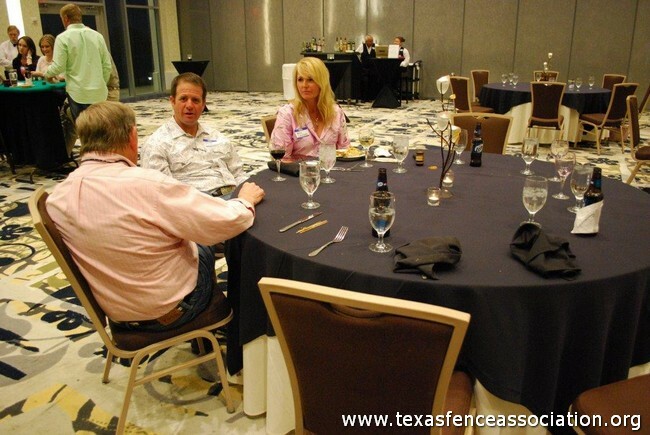 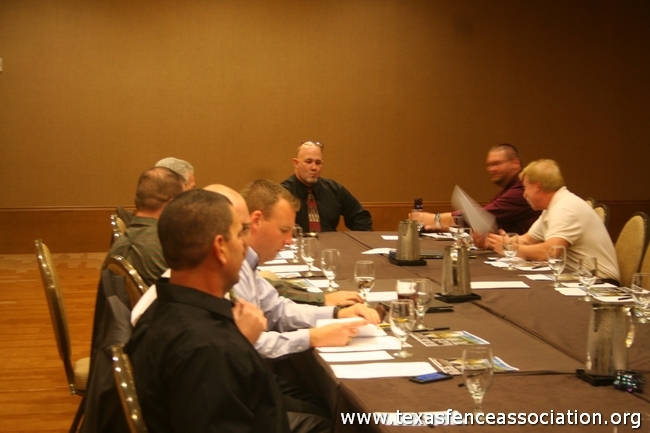 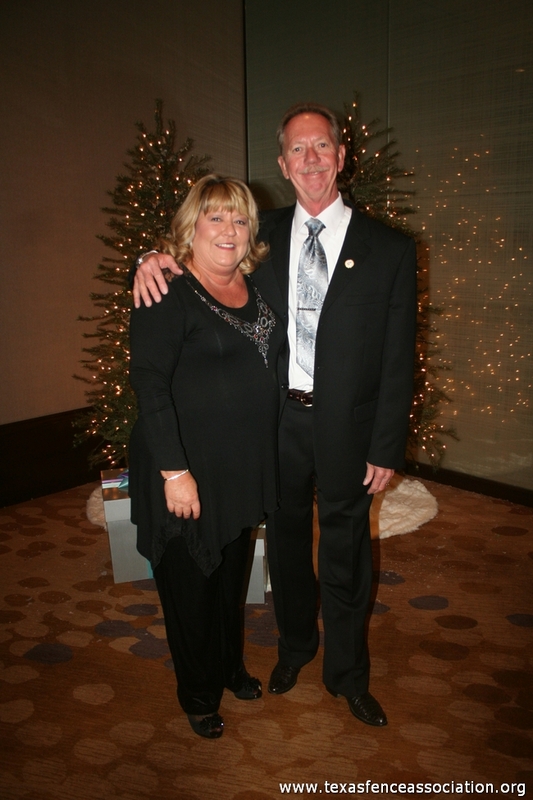 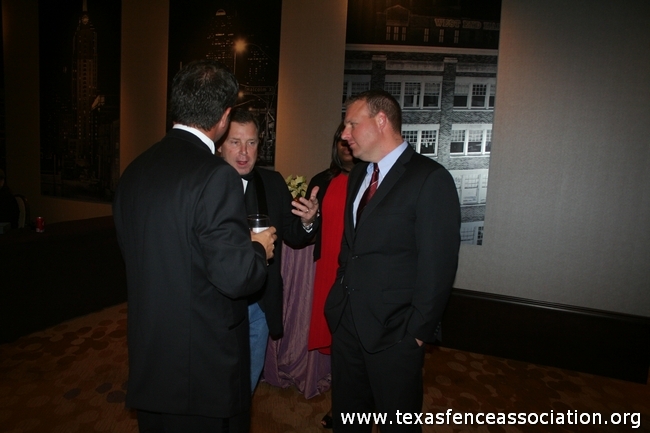 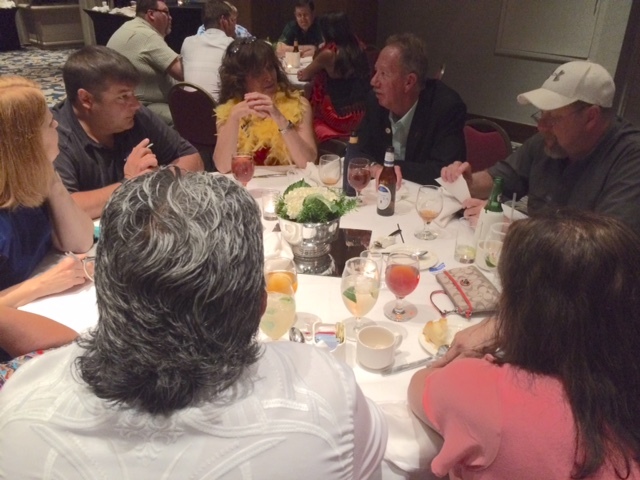 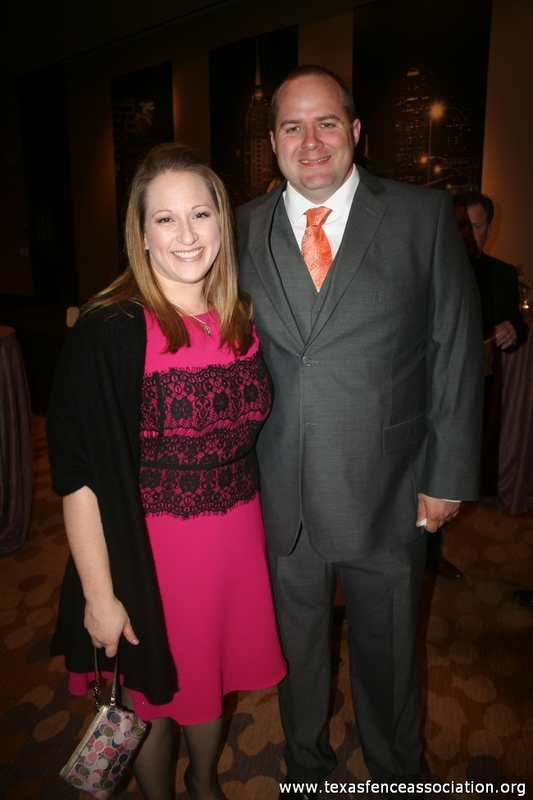 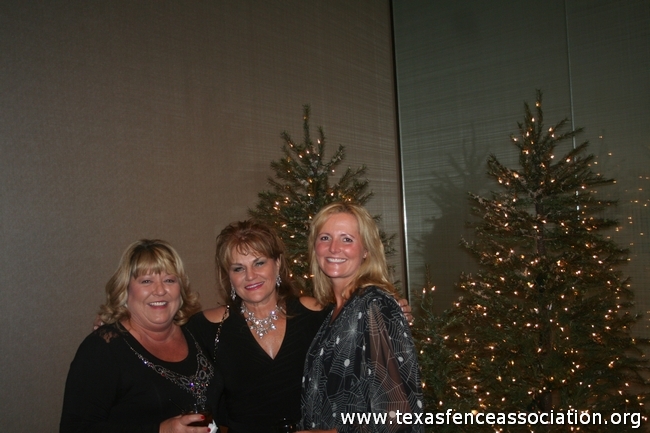 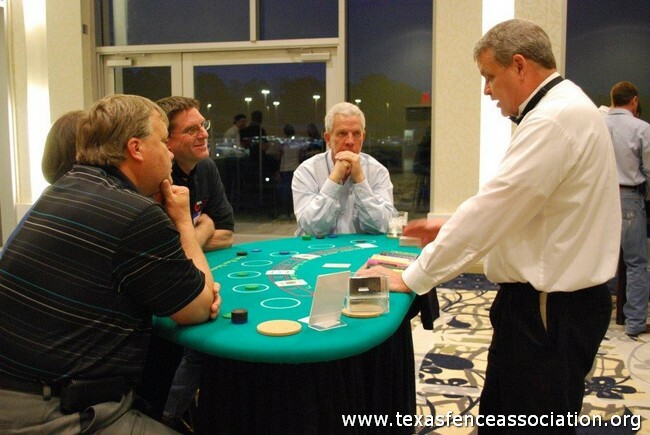 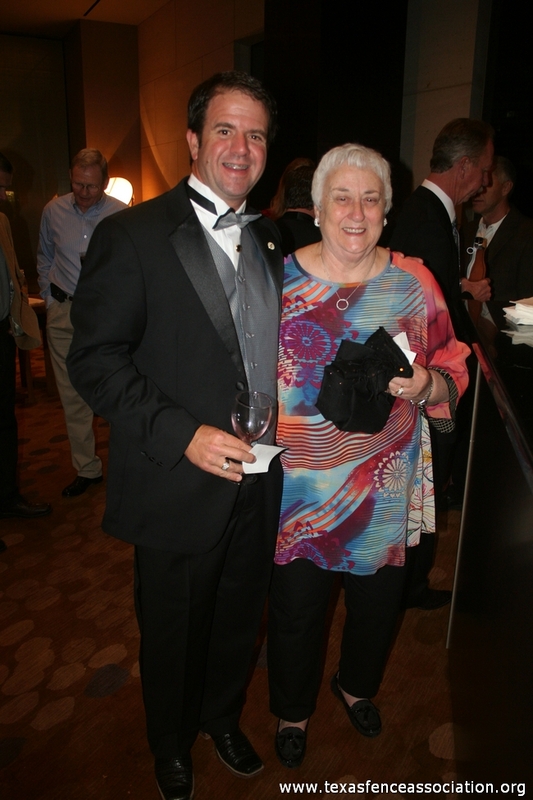 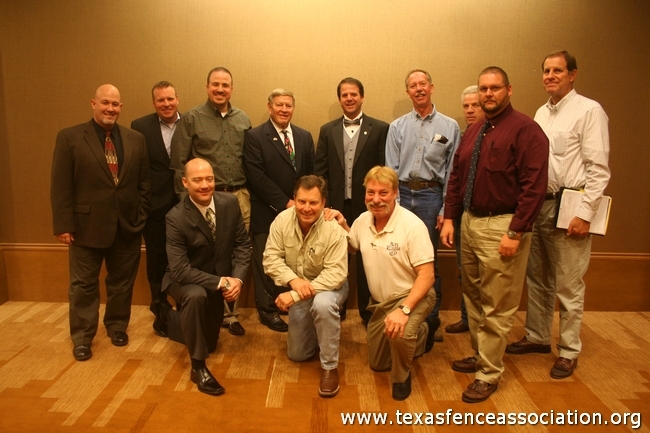 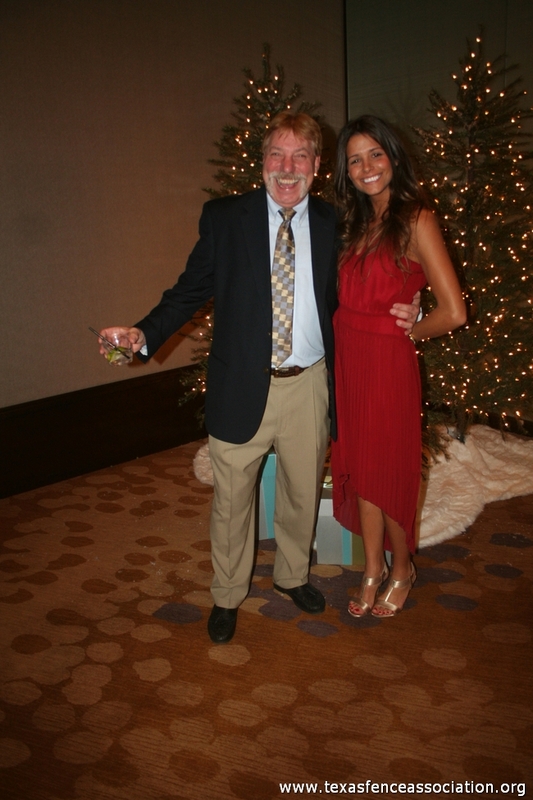 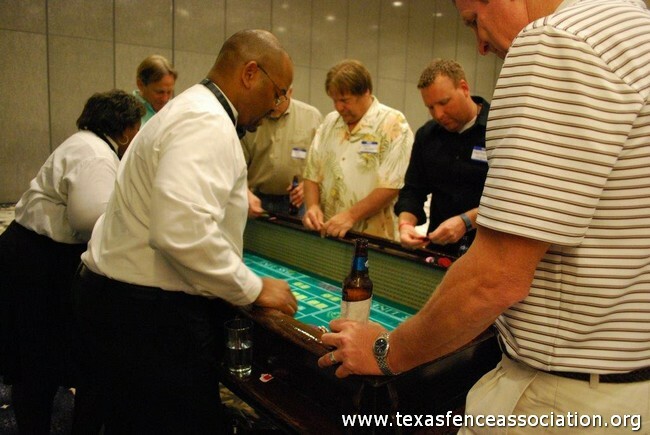 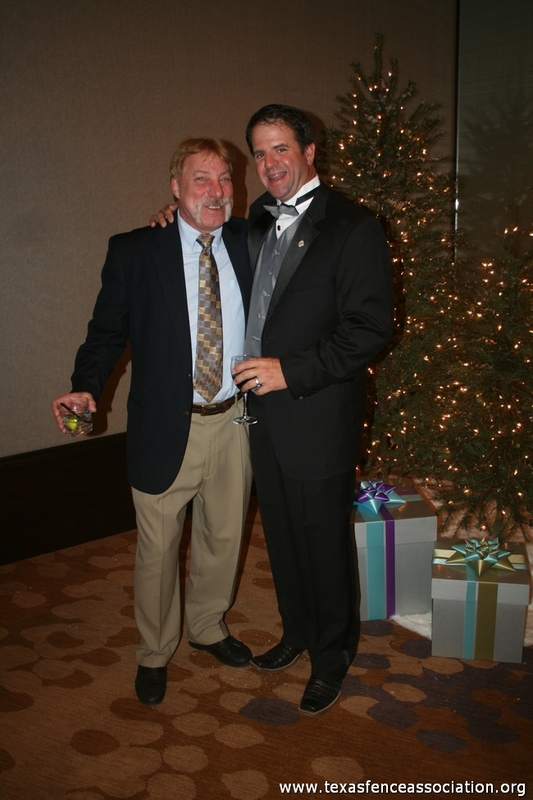 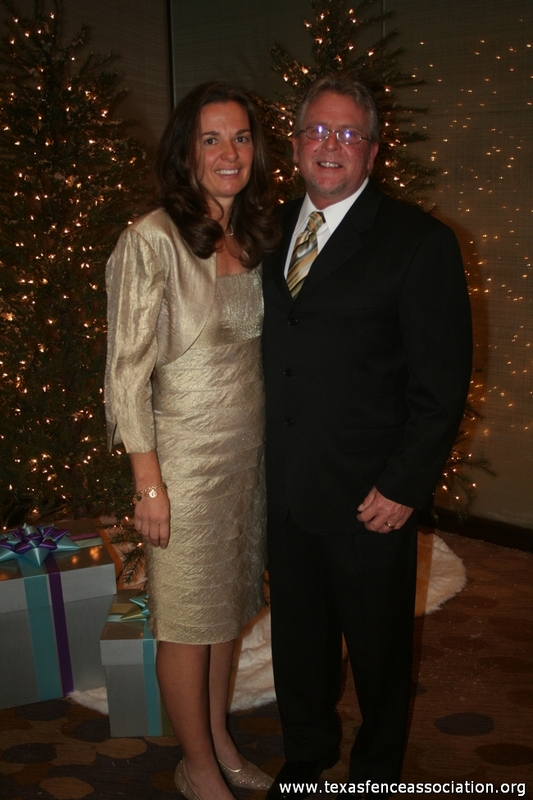 Soon after the ceremony many members were anxious to attend other events around Houston, especially those who attended American Fence Association FenceTech events. 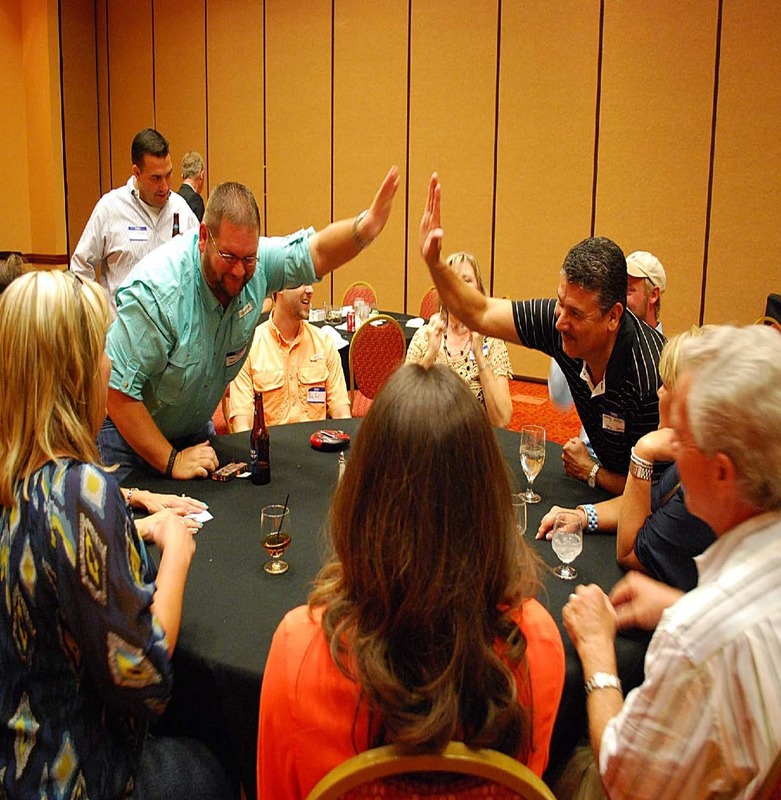 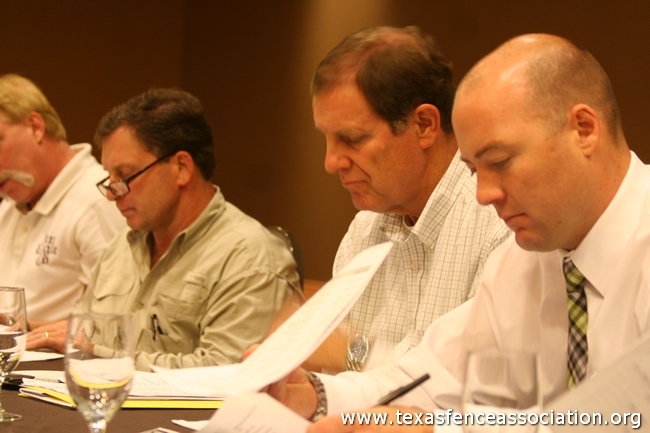 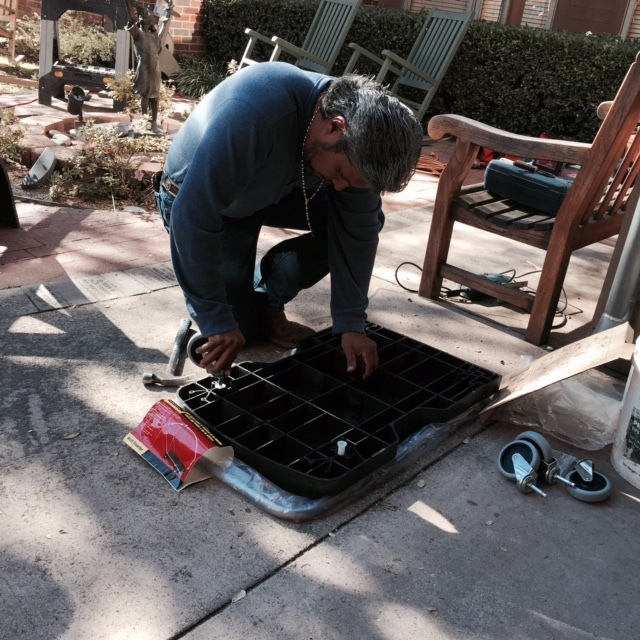 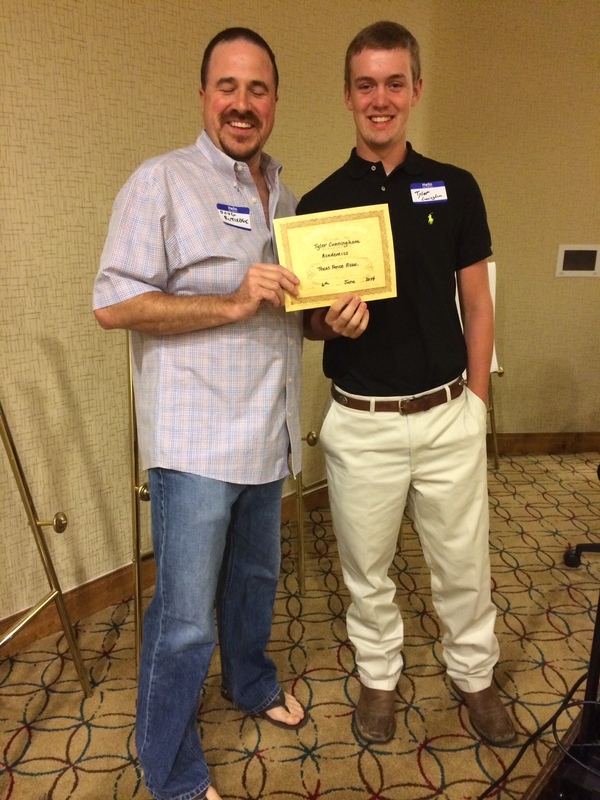 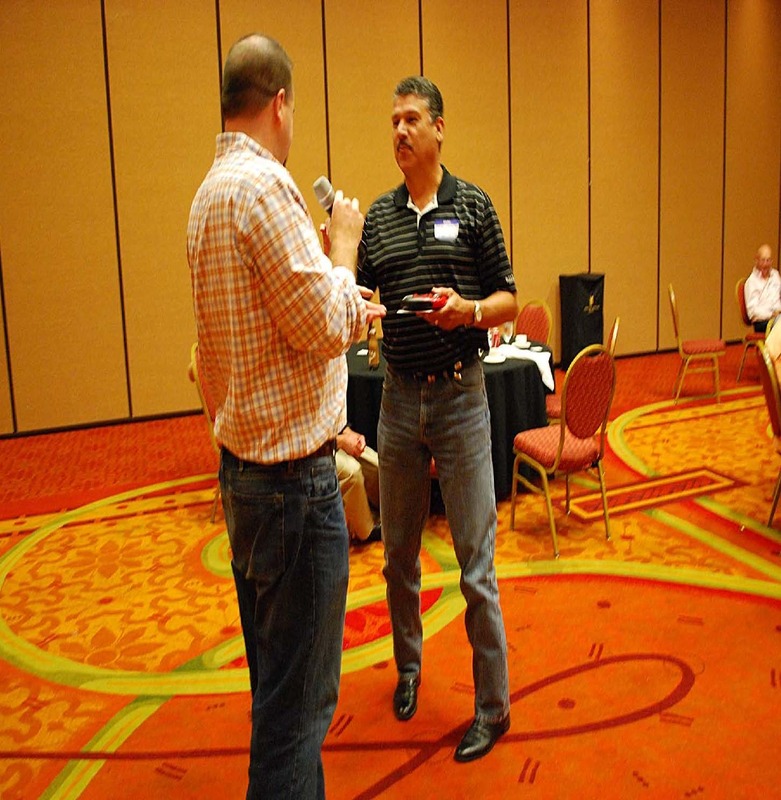 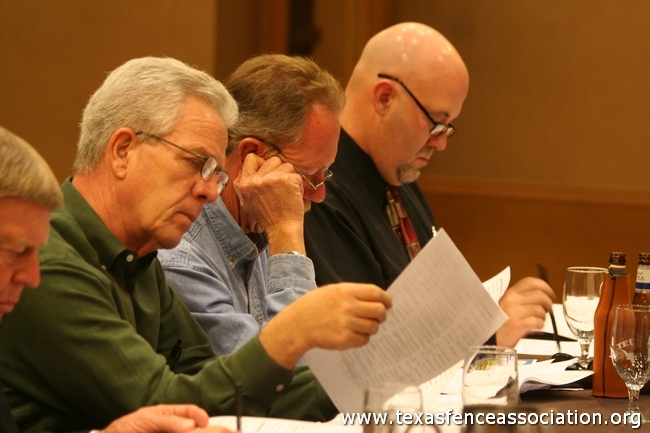 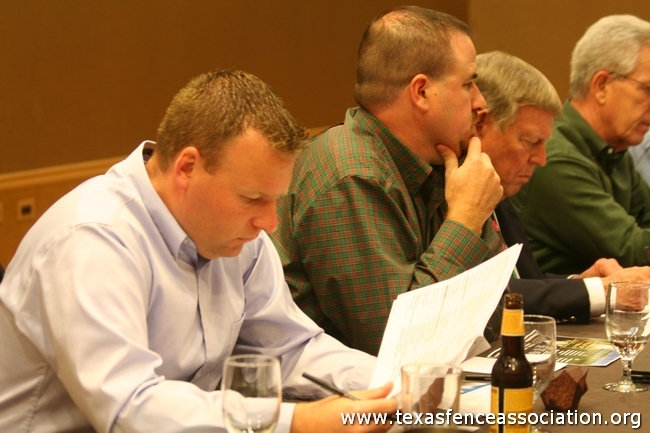 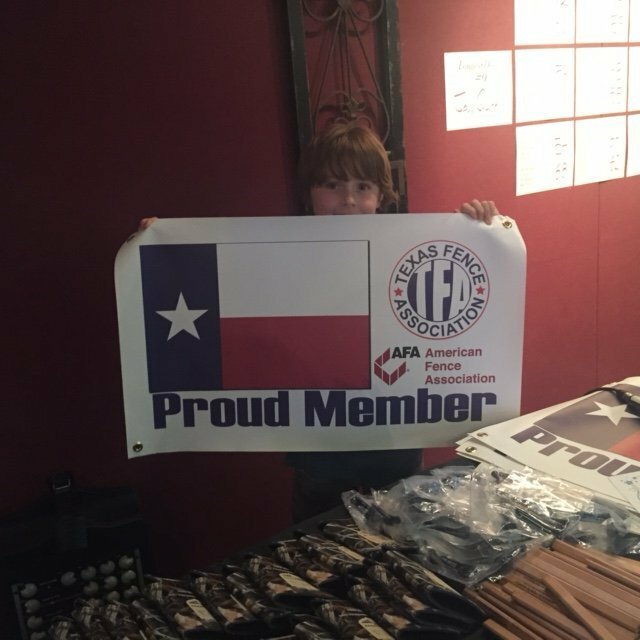 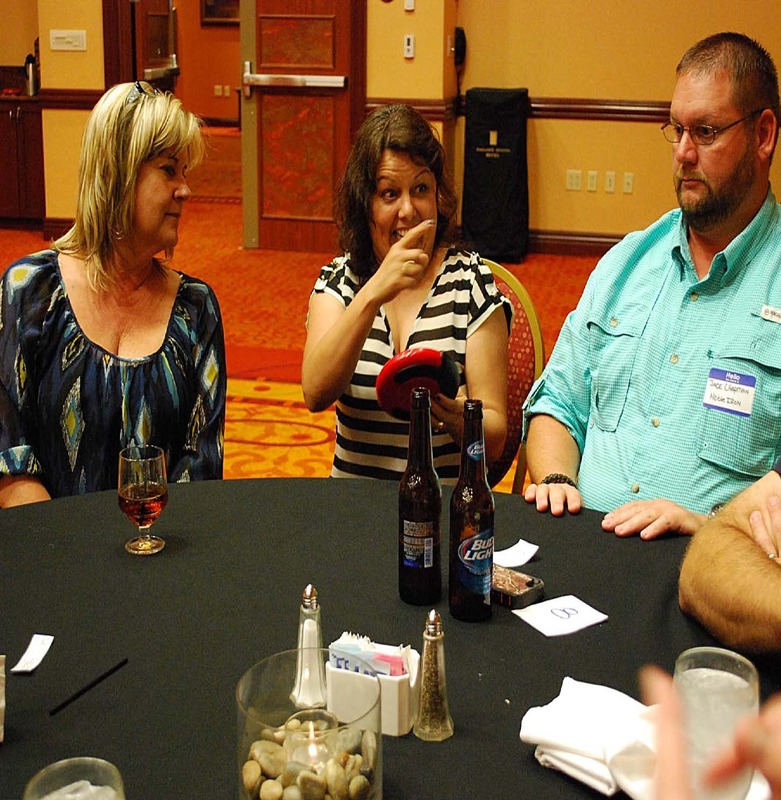 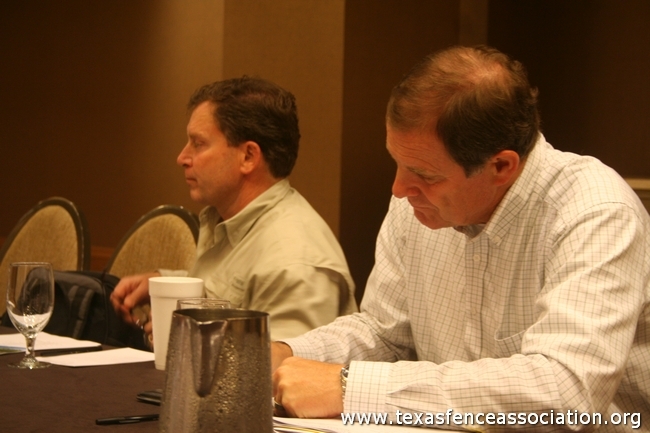 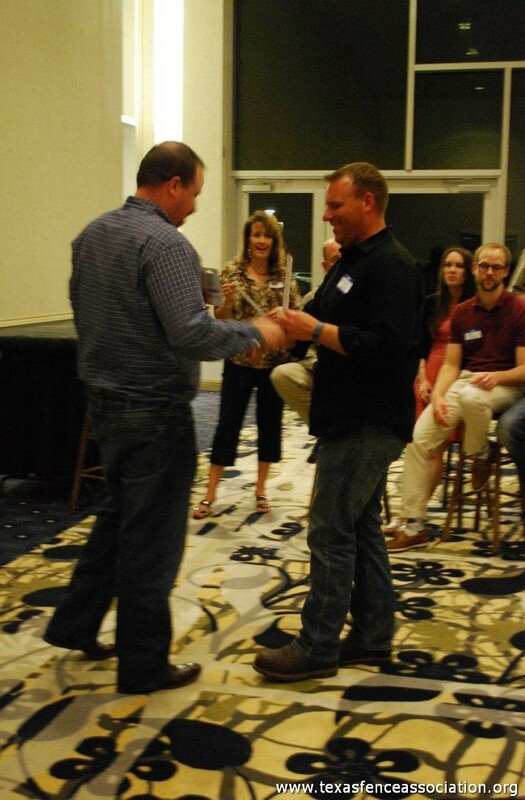 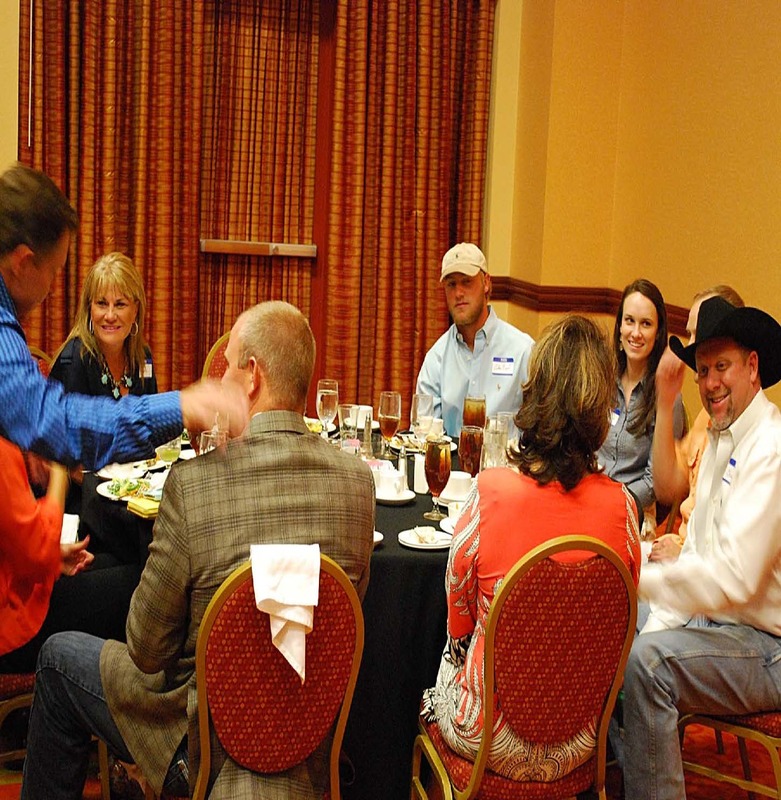 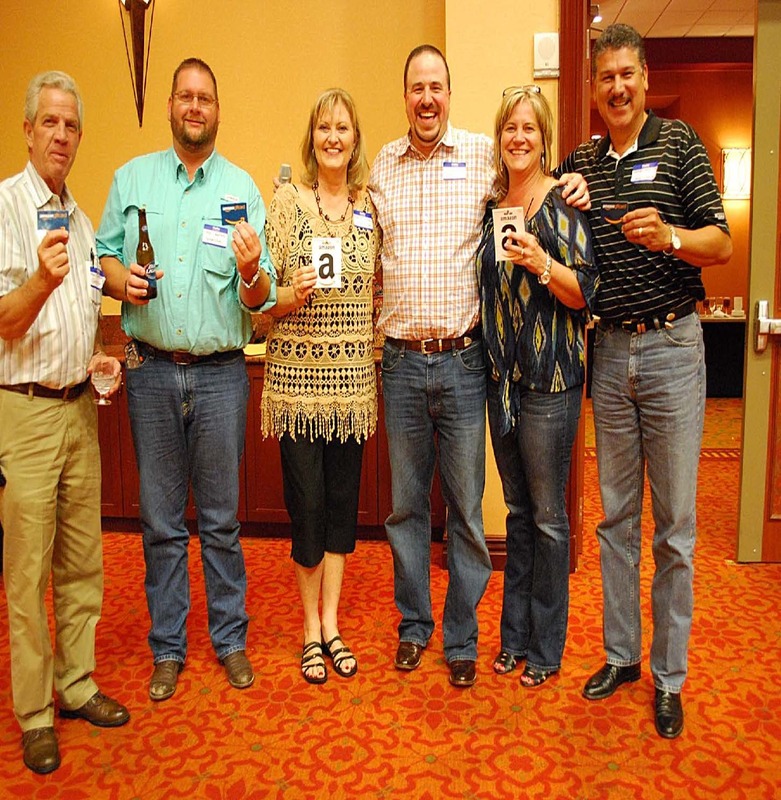 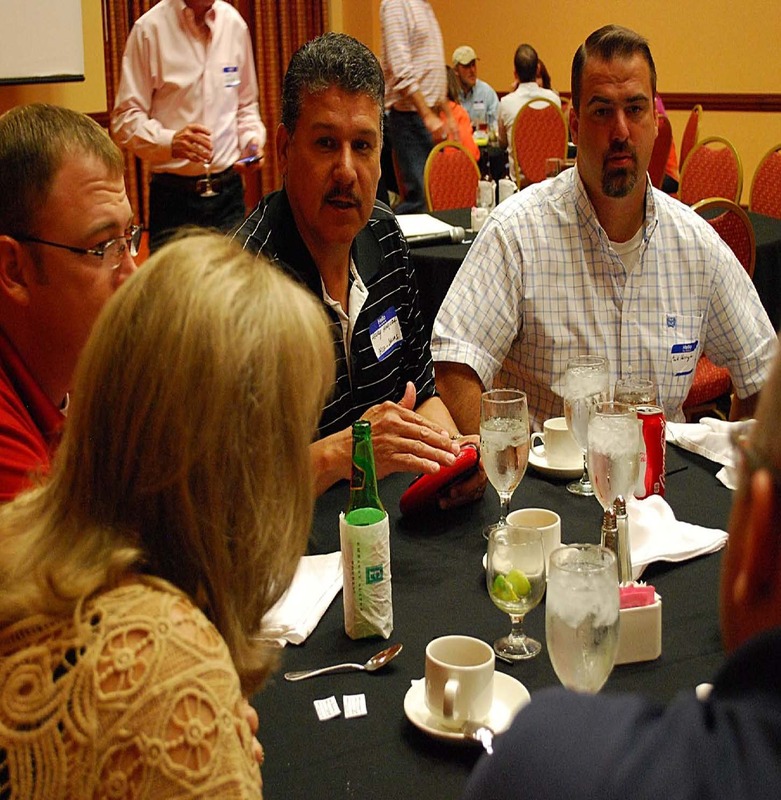 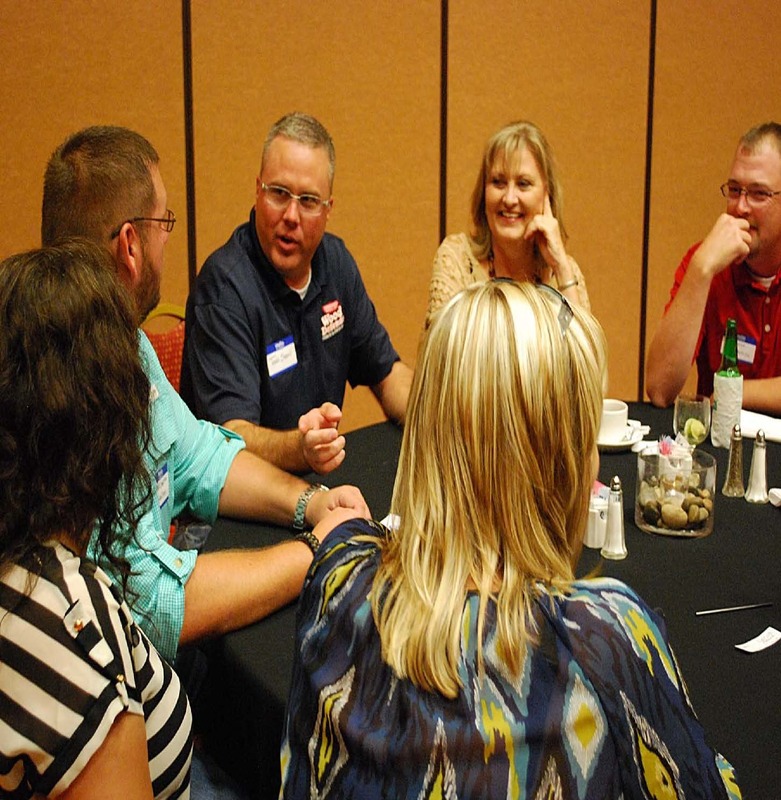 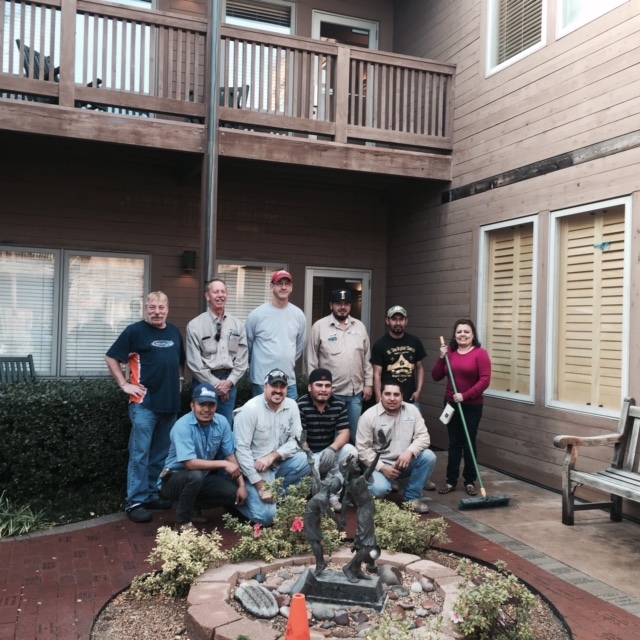 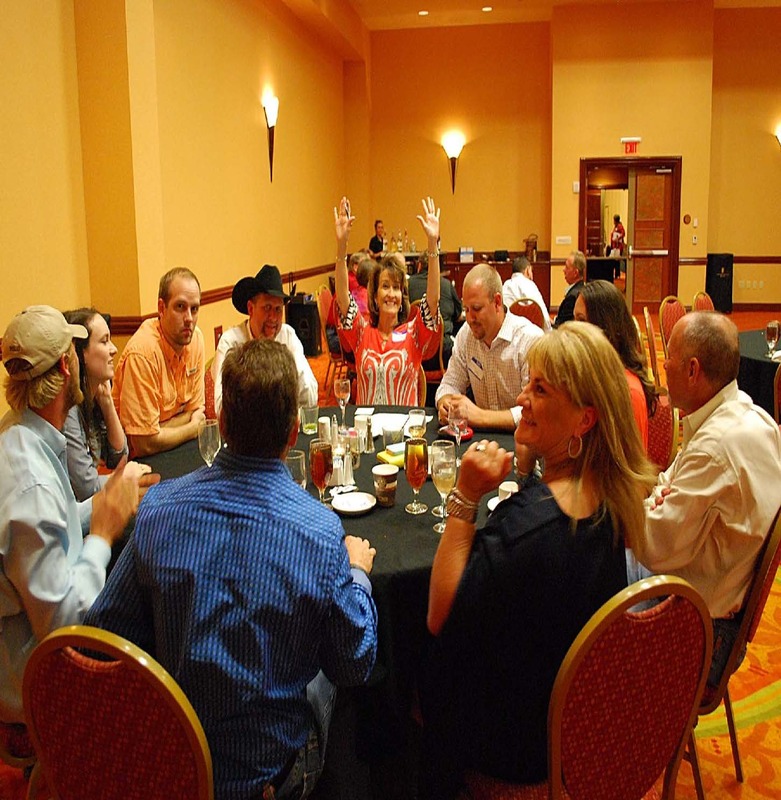 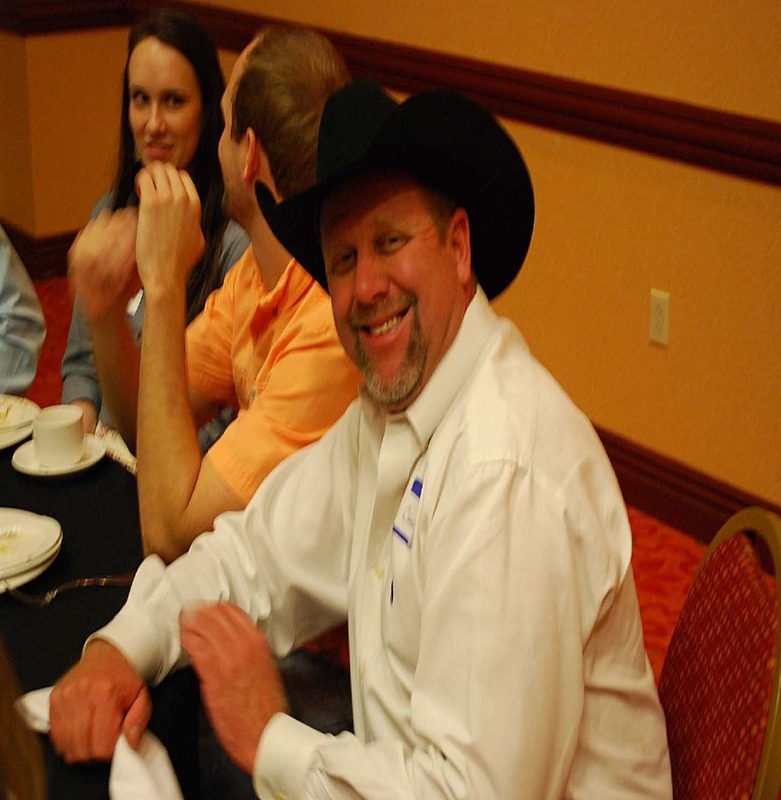 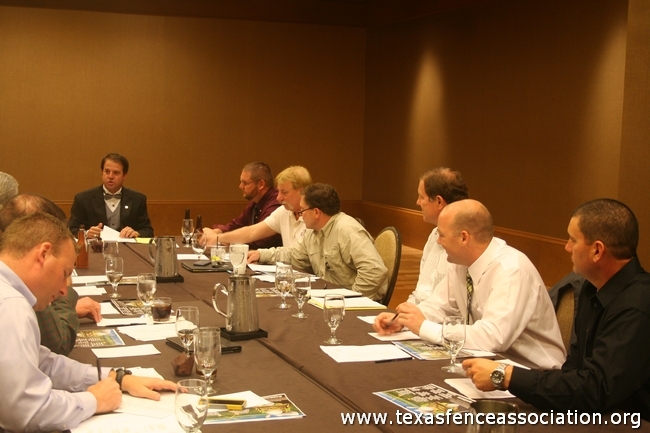 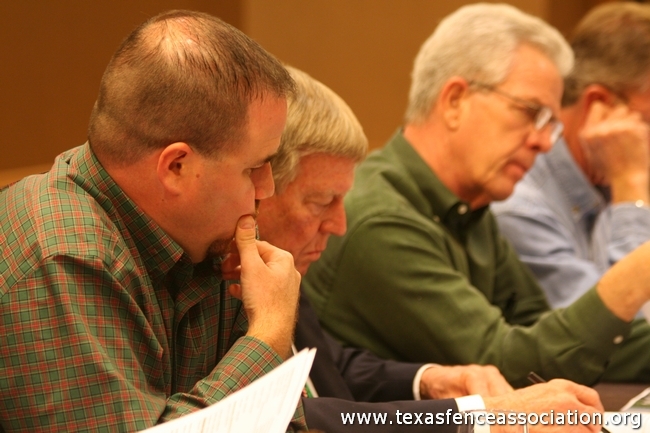 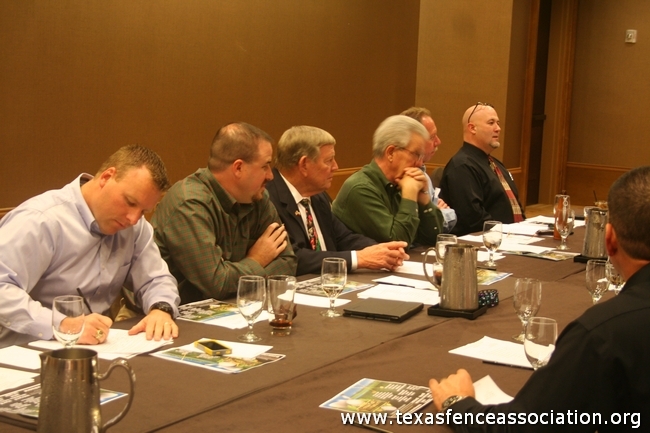 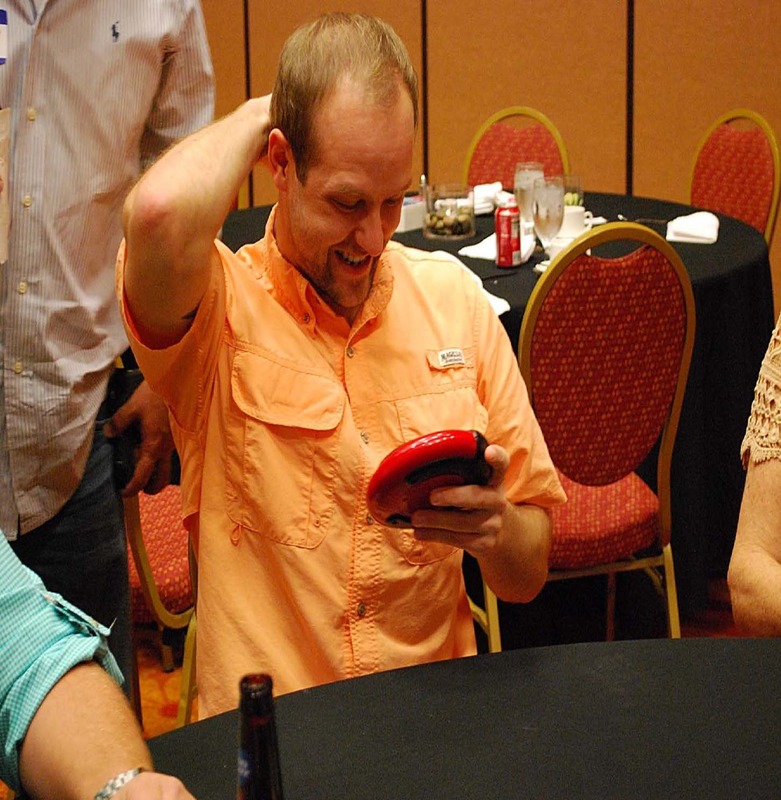 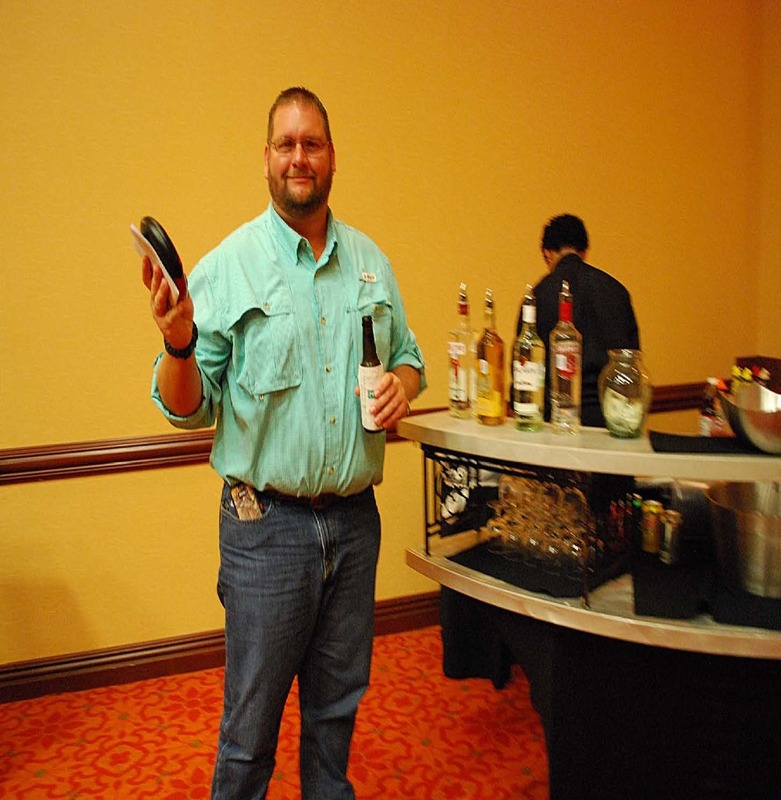 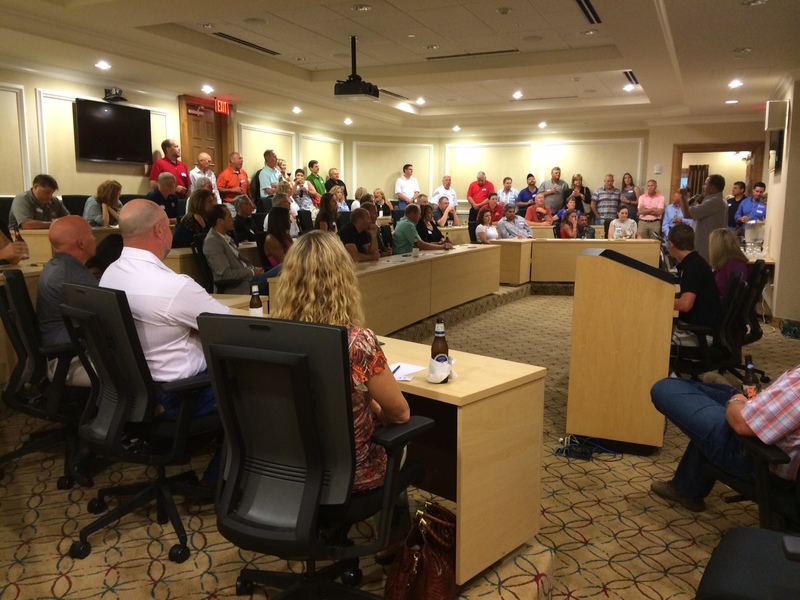 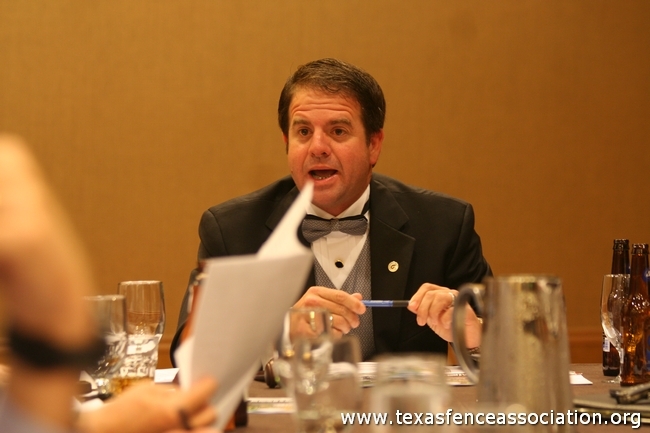 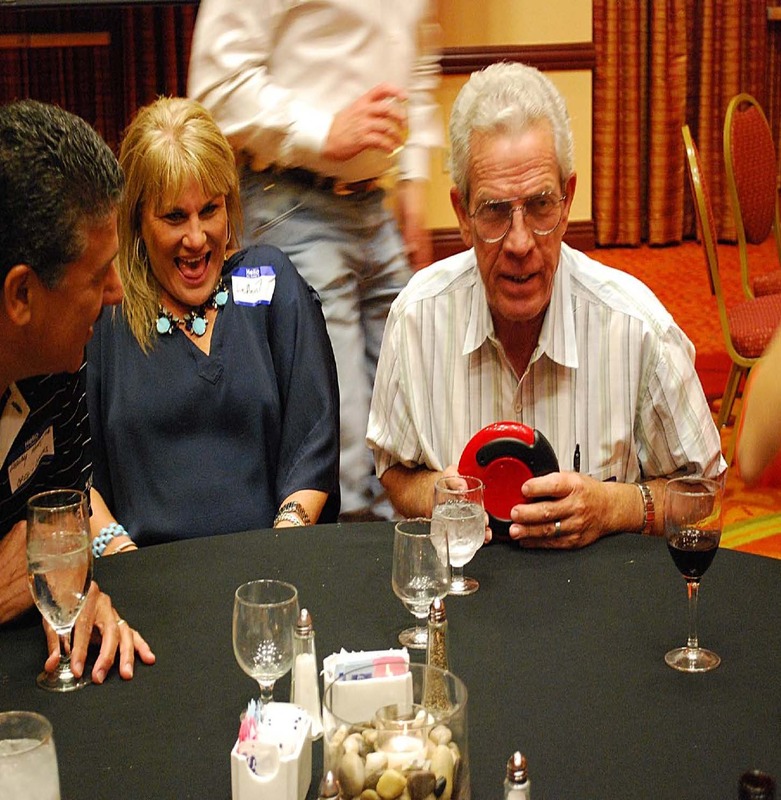 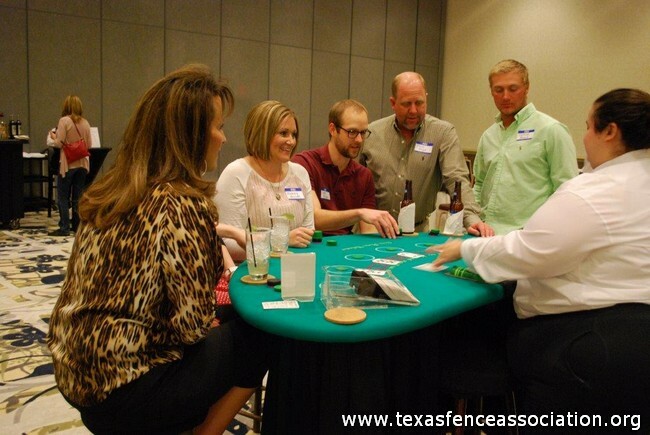 Priceless commodities make it worth for the Texas Fence Association to continue to provide to its members, the American Fence Association and the public.